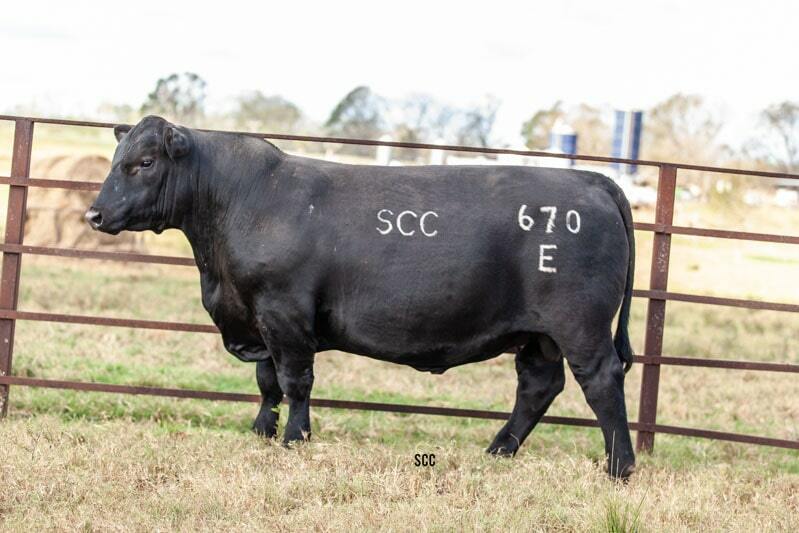 Online bidding available throughout the sale. 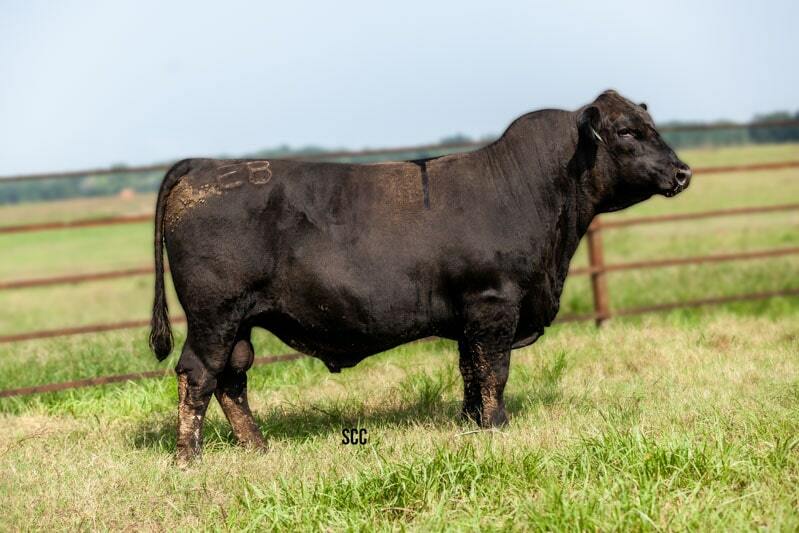 175+ Top Select Age-Advantaged Bulls, 150+ Heavy Bred Commercial Heifers, and 150+ Heavy Bred Commercial 2nd Calf Heifers Sell! 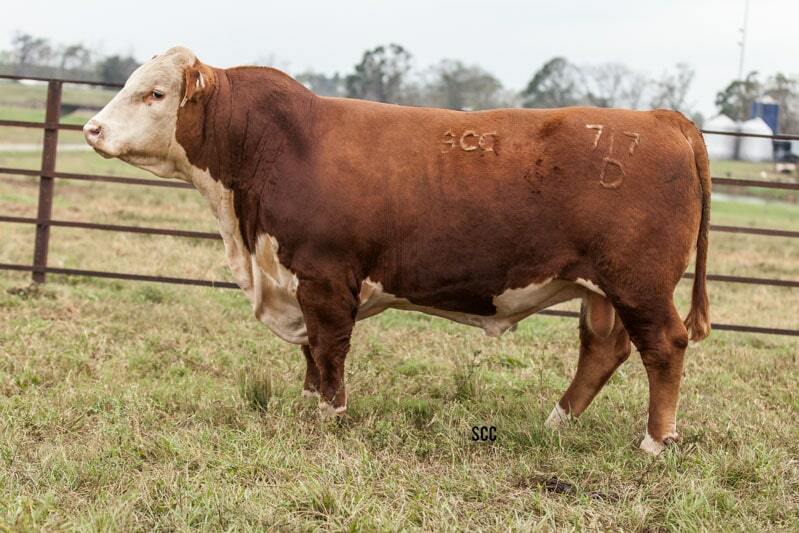 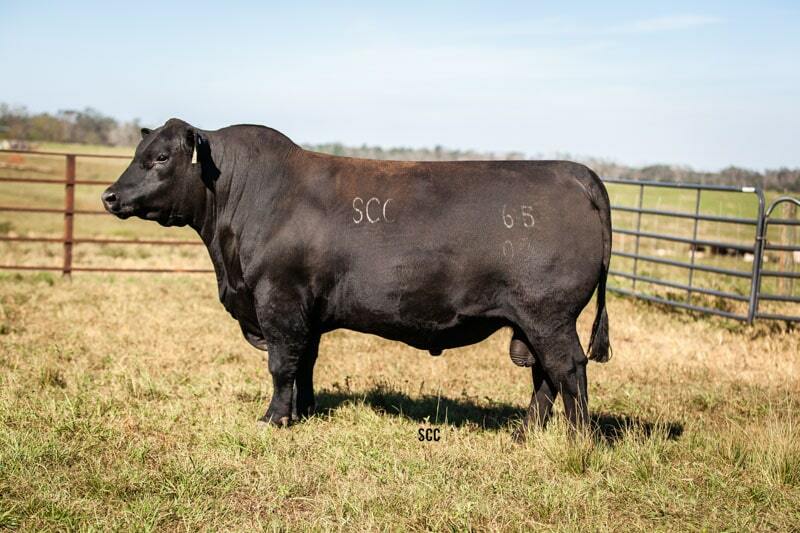 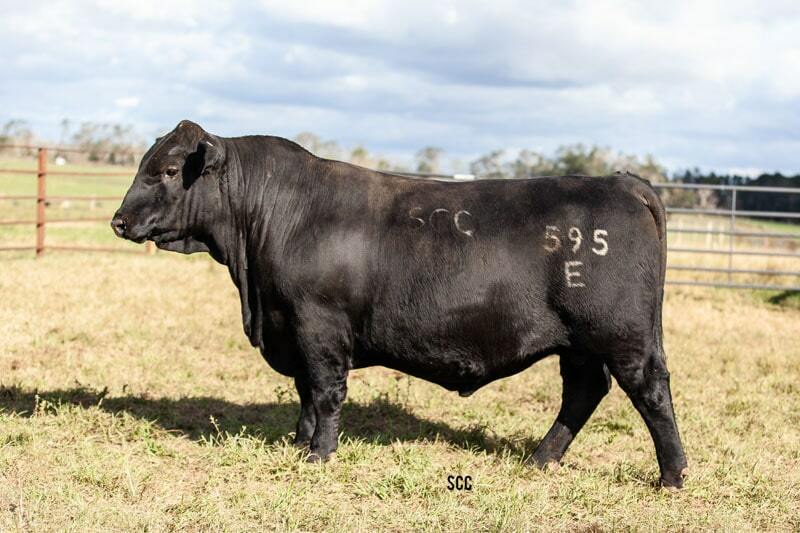 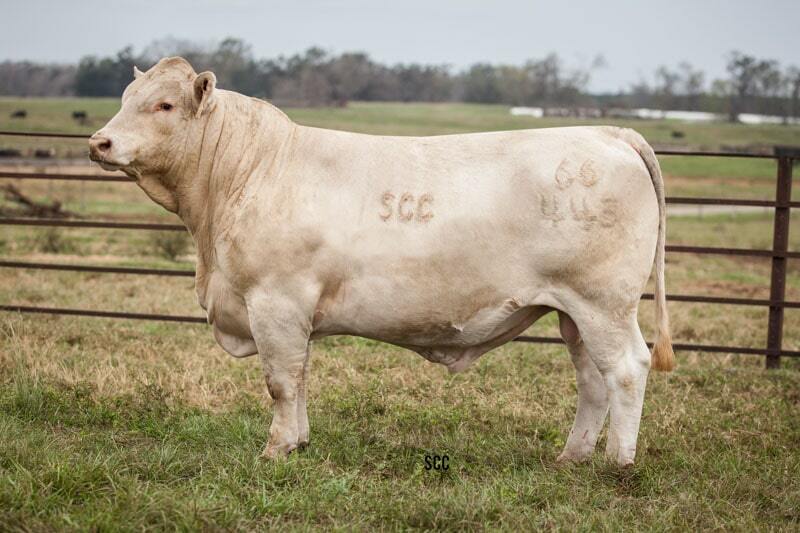 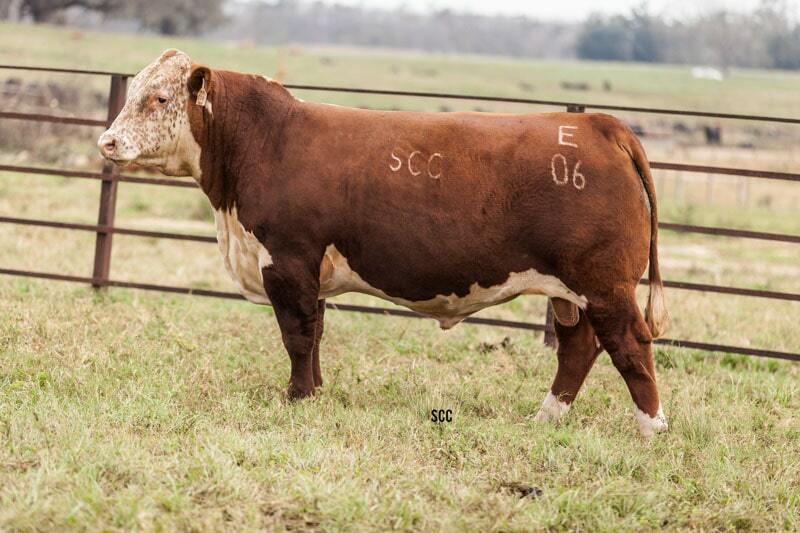 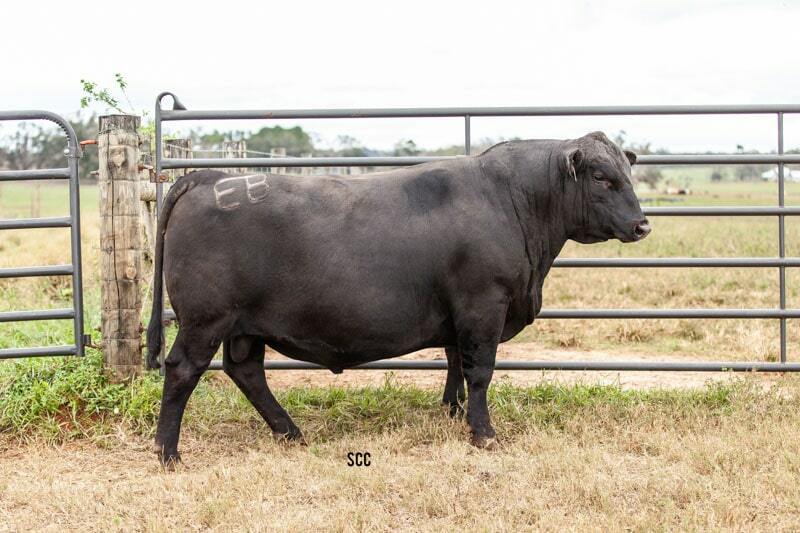 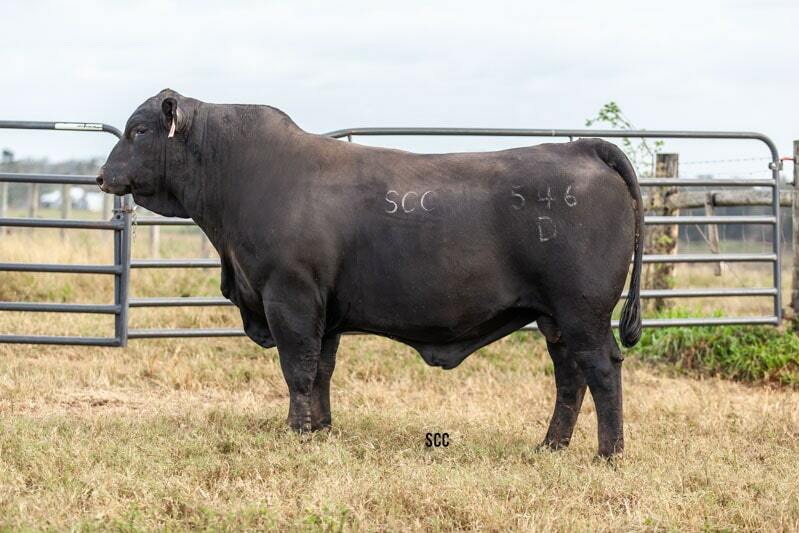 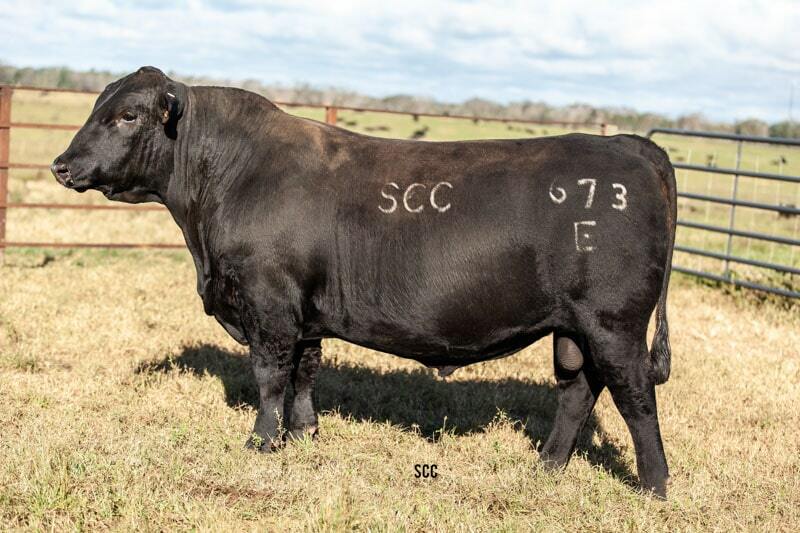 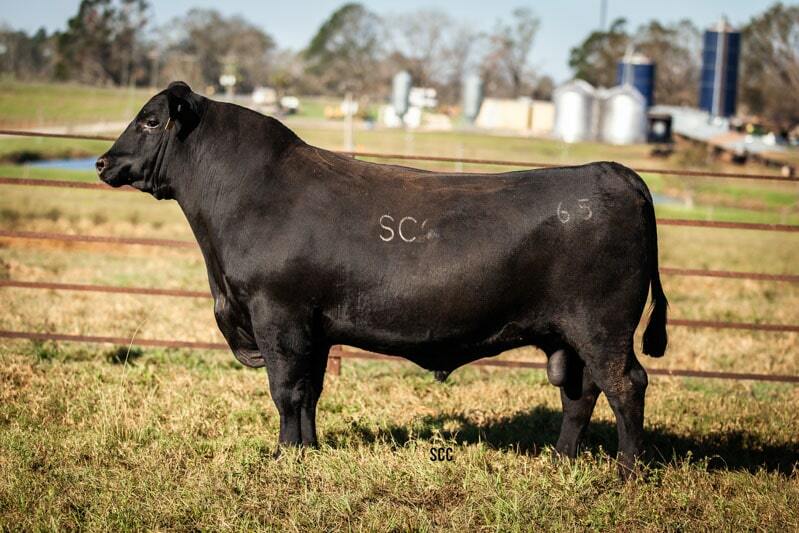 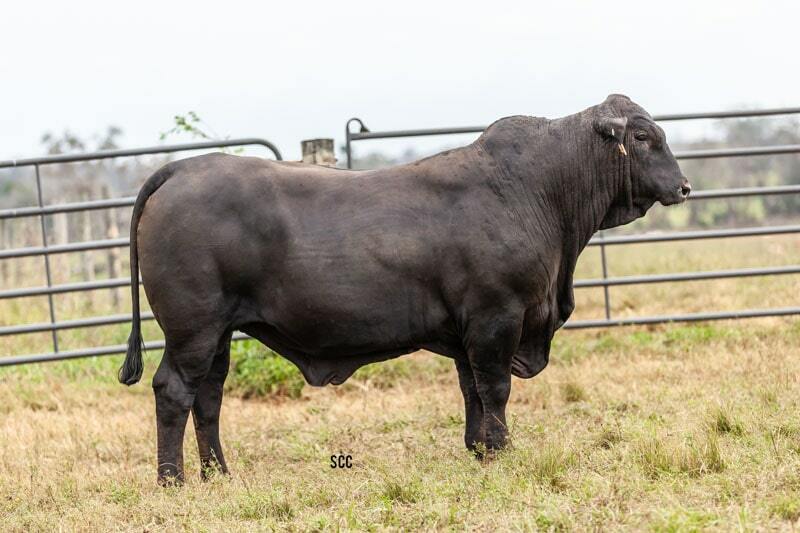 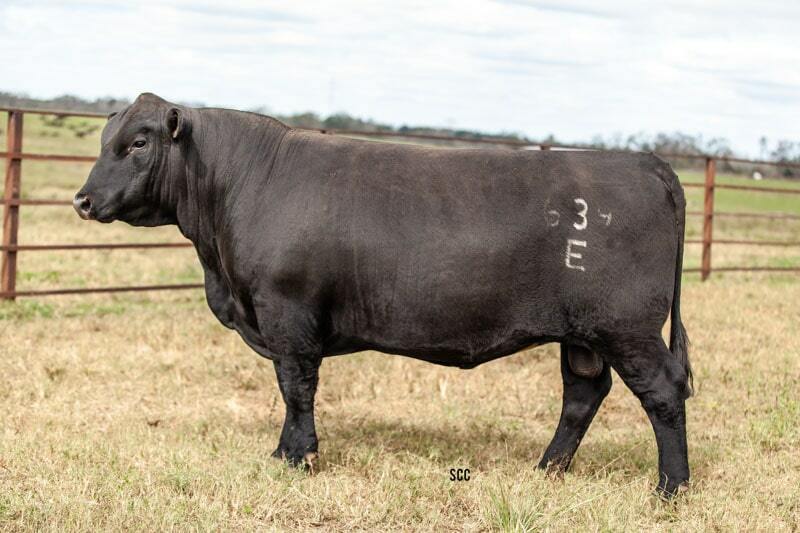 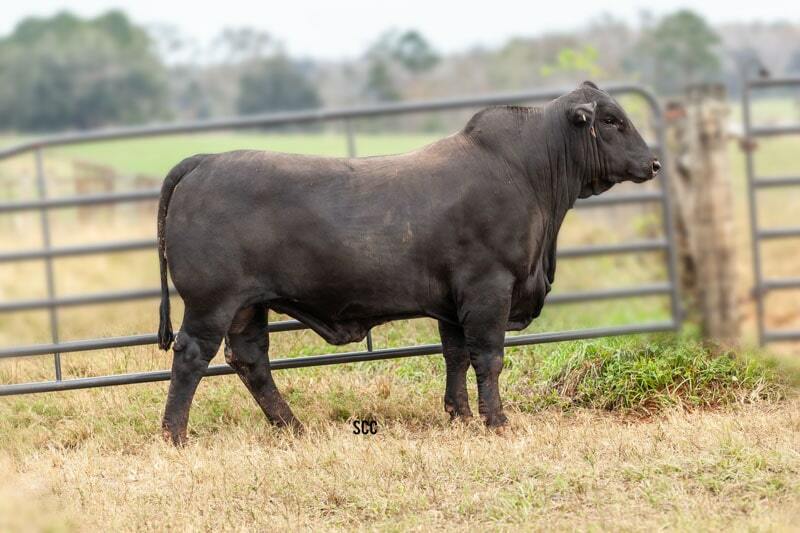 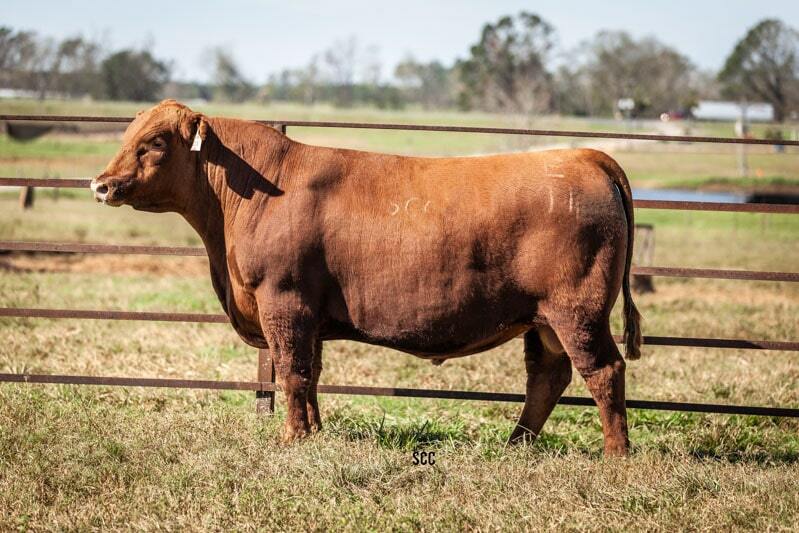 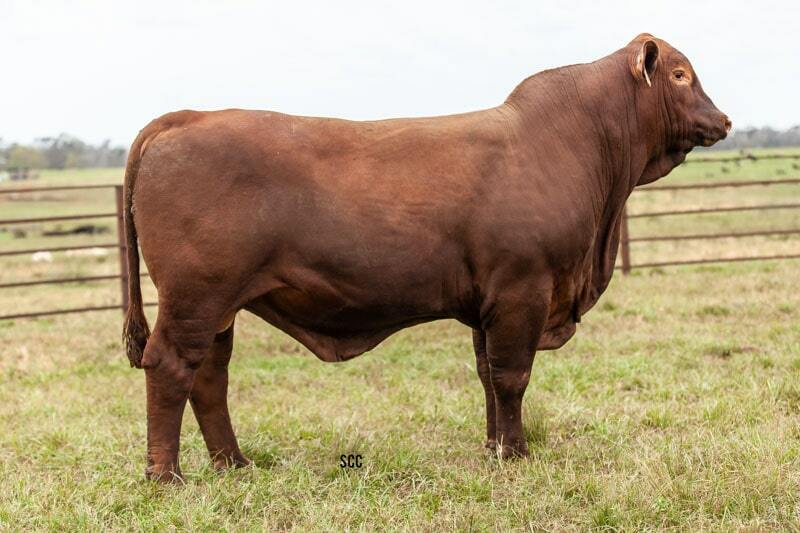 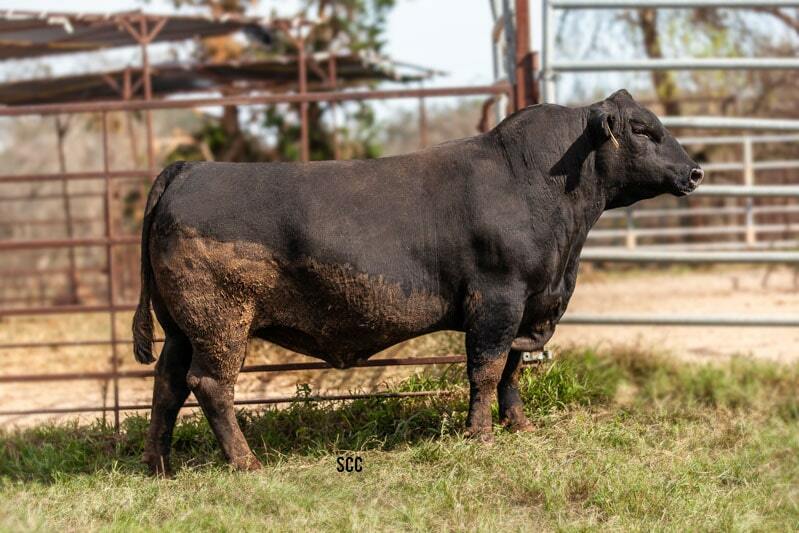 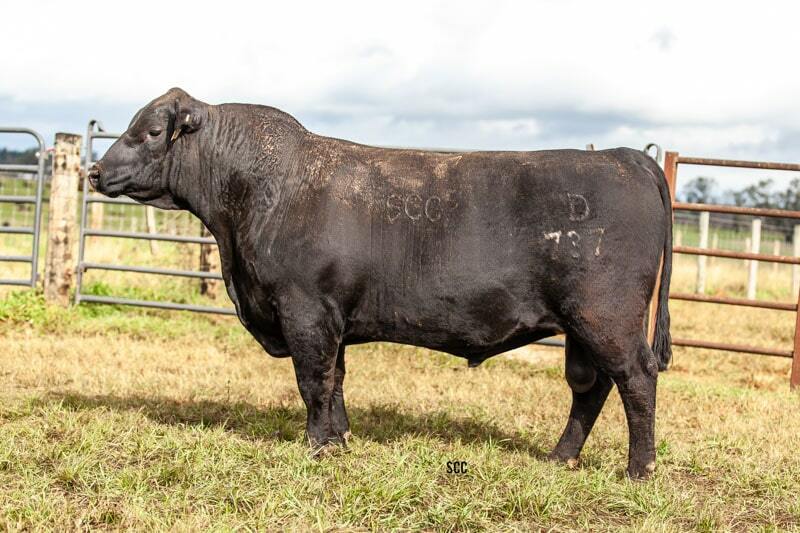 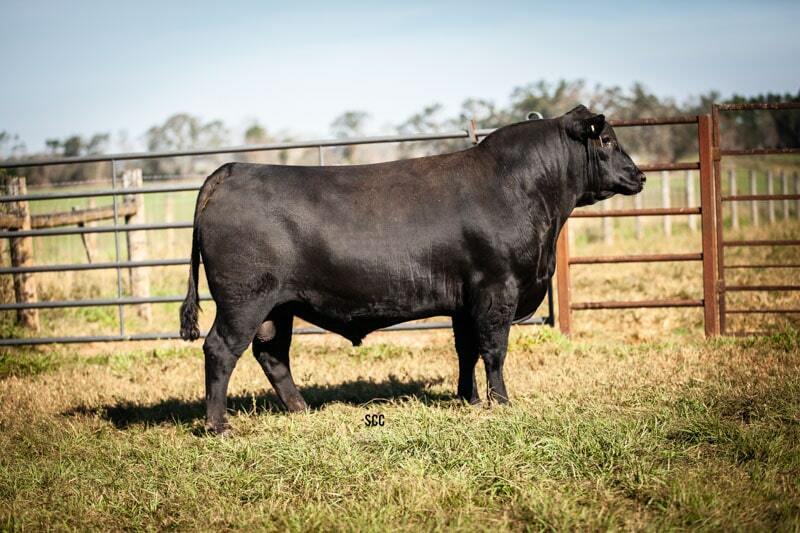 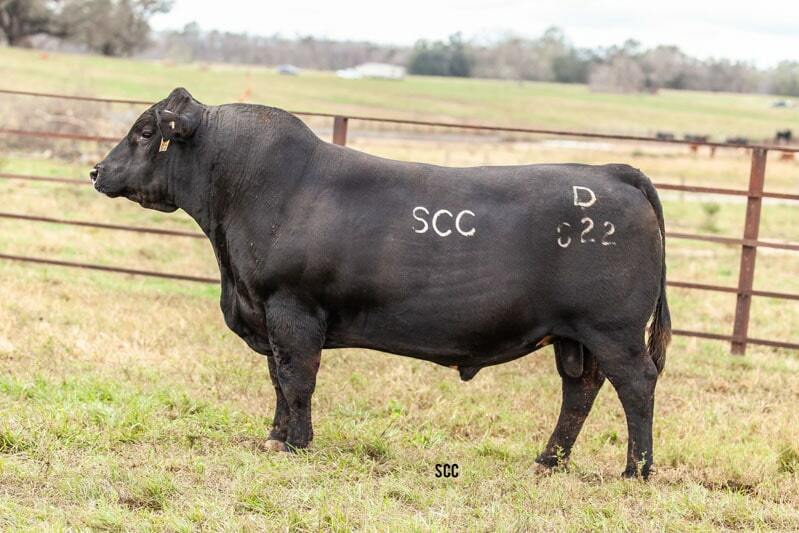 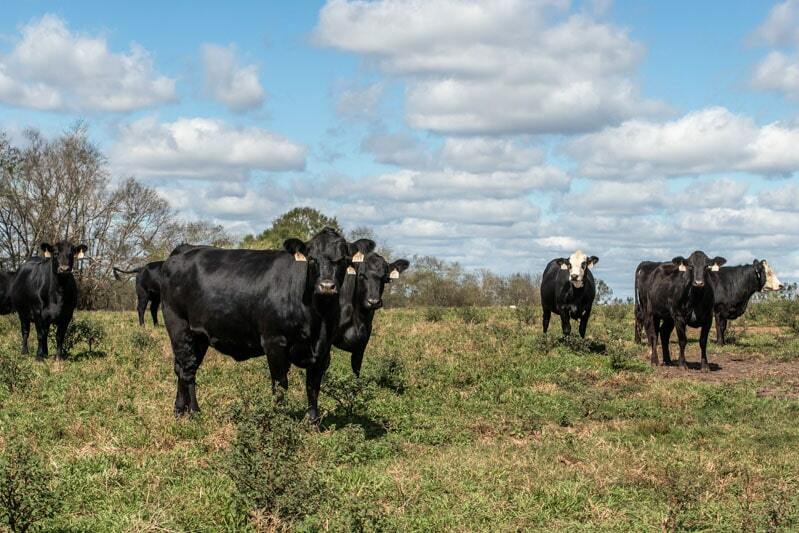 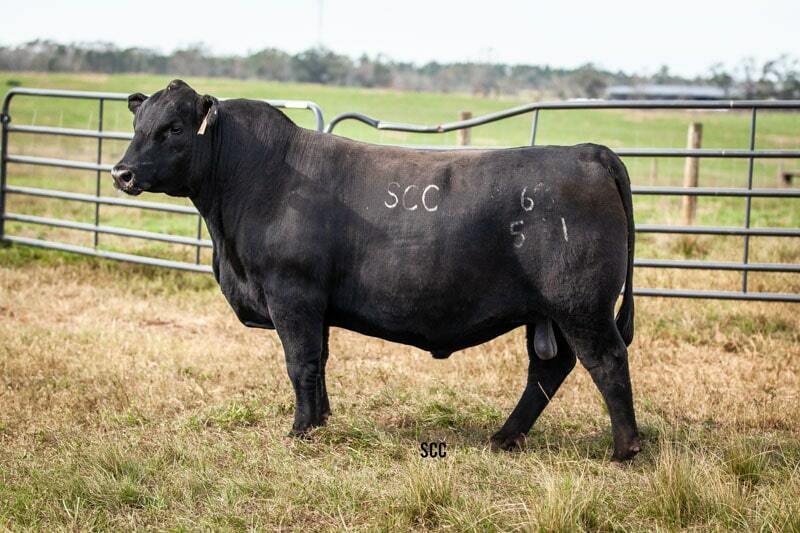 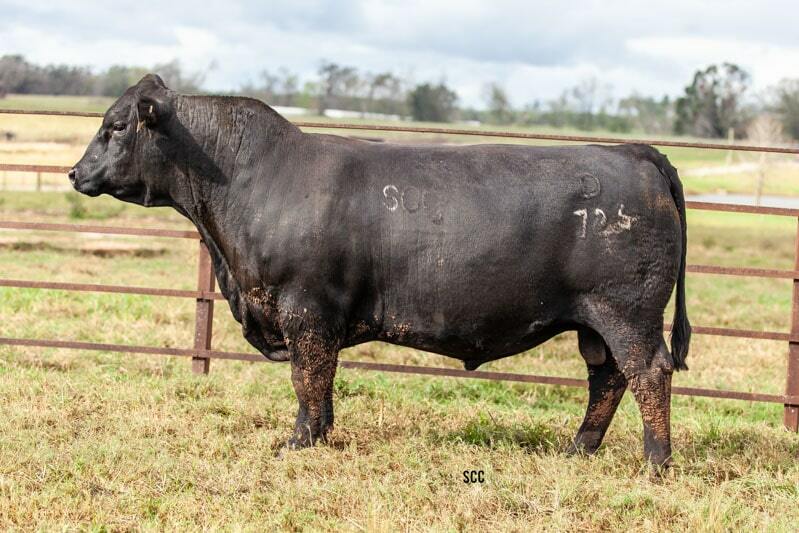 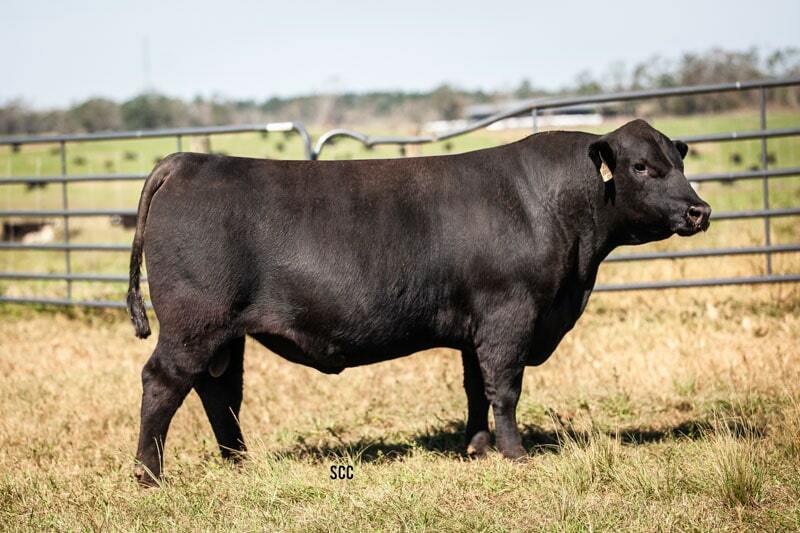 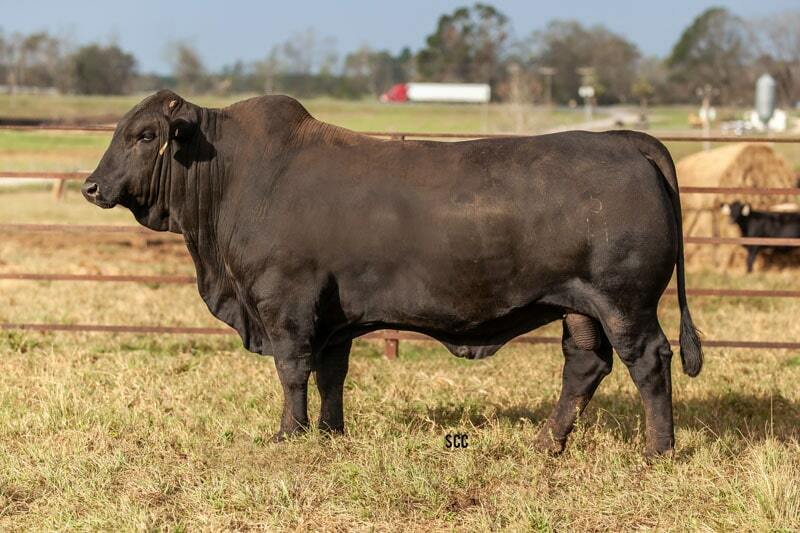 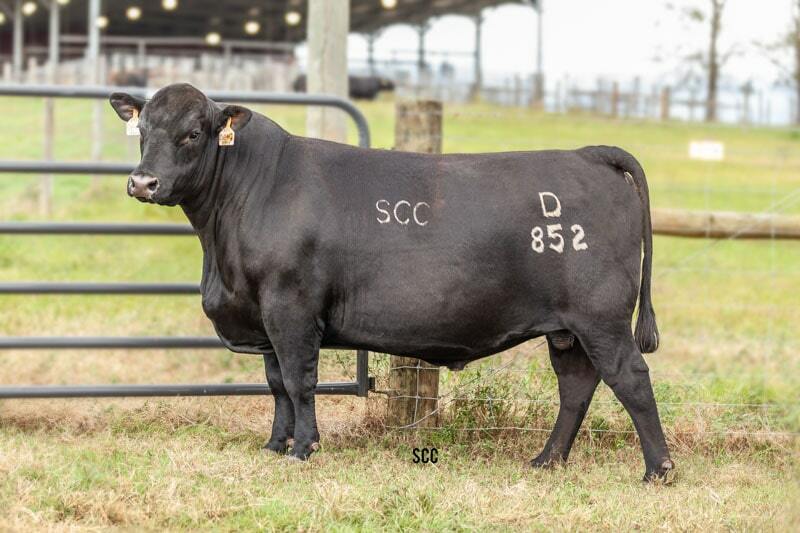 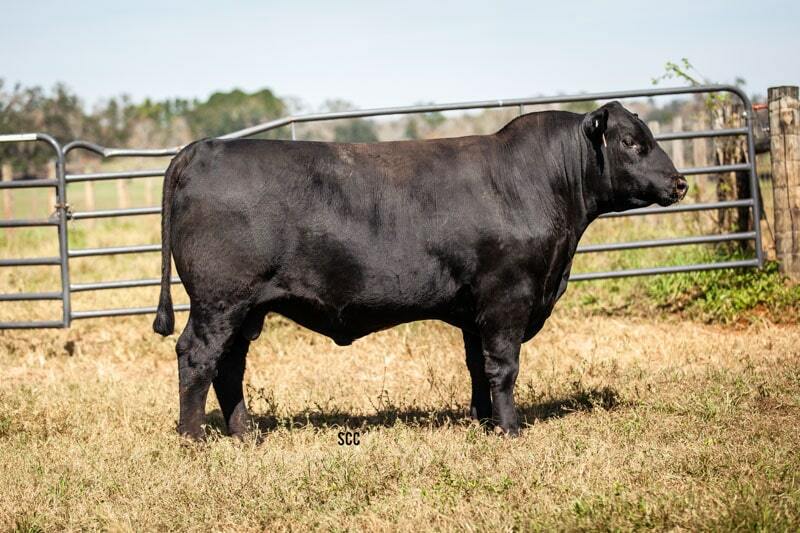 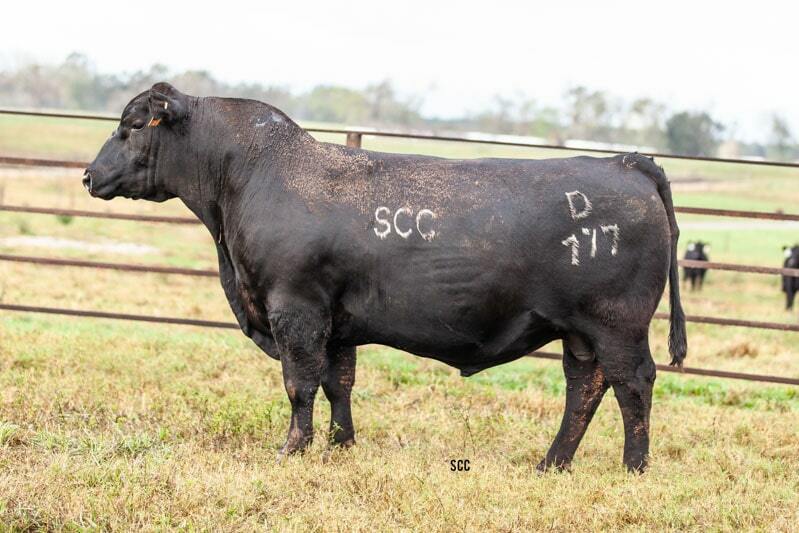 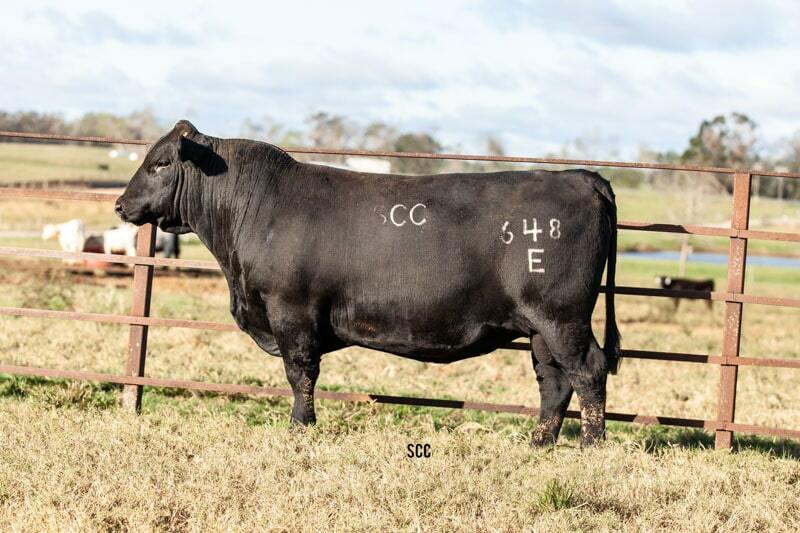 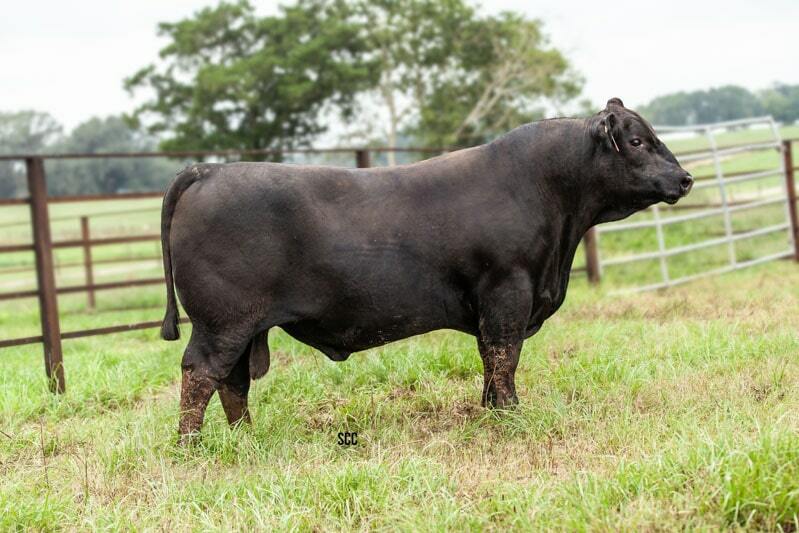 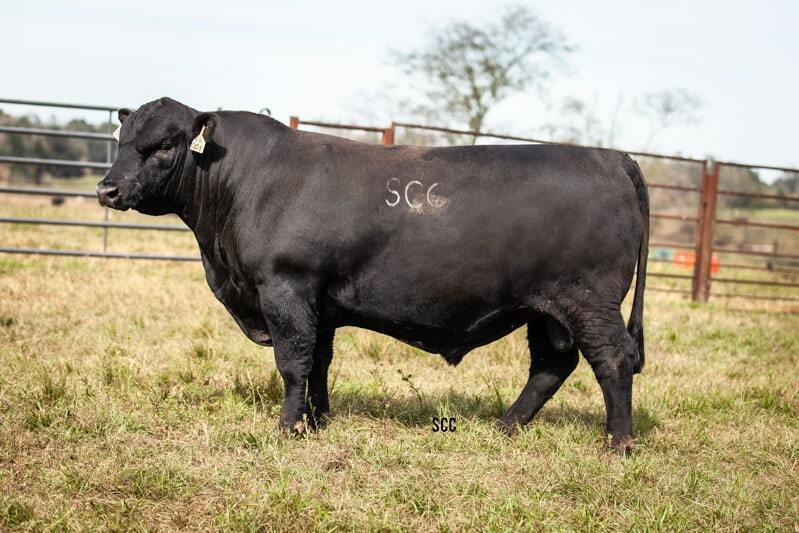 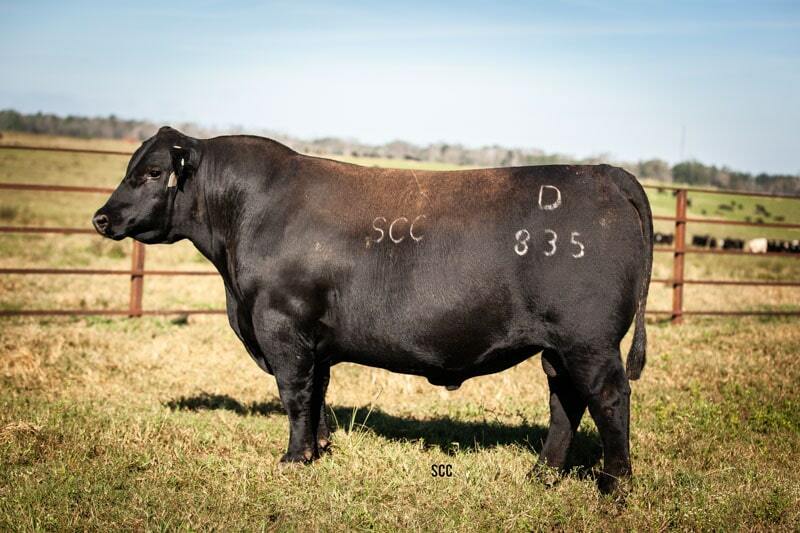 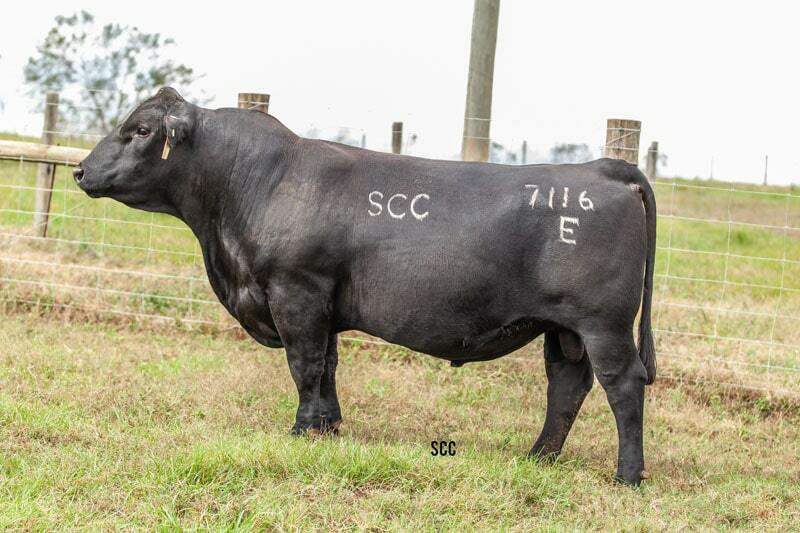 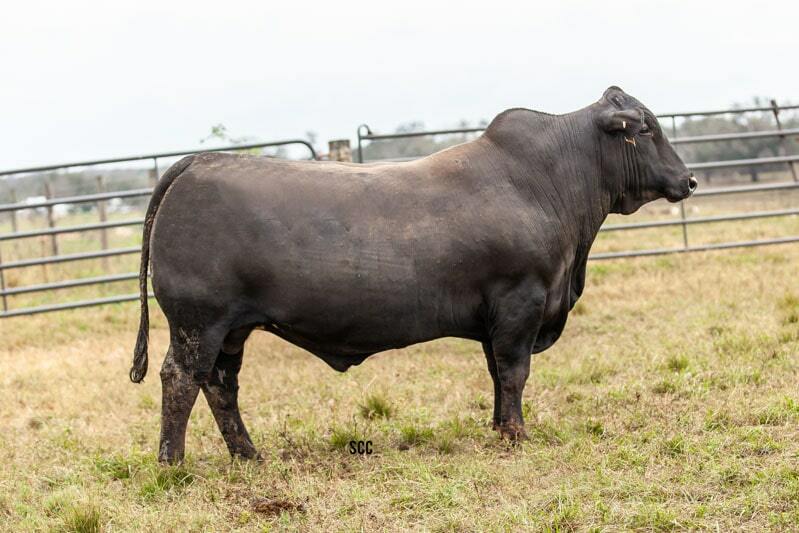 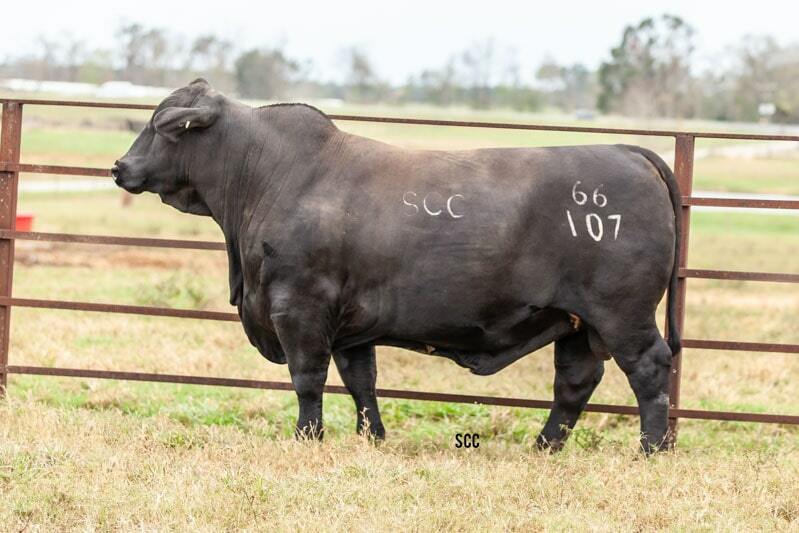 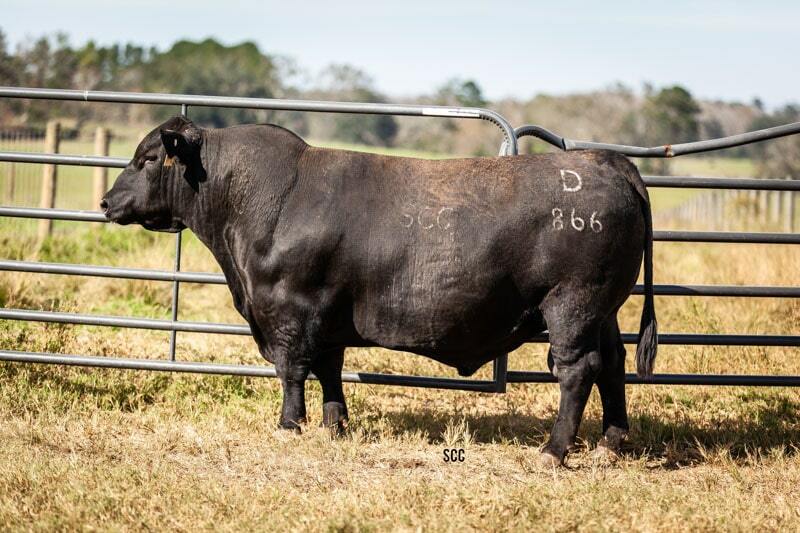 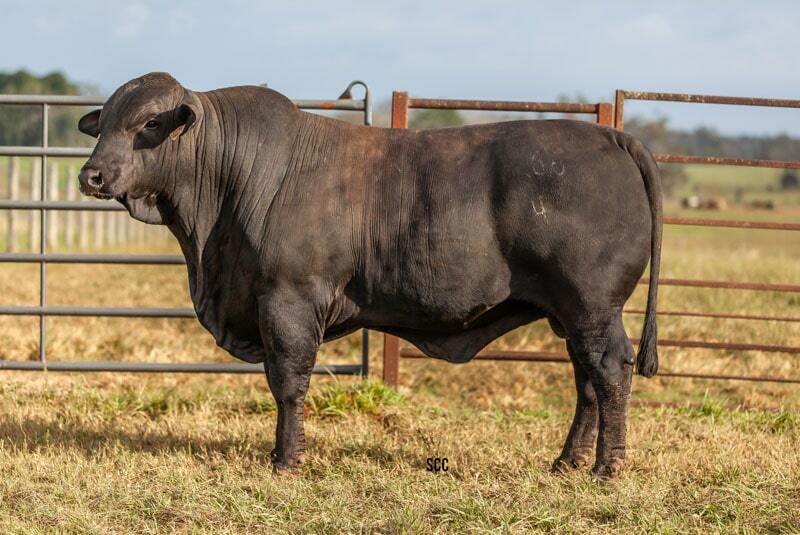 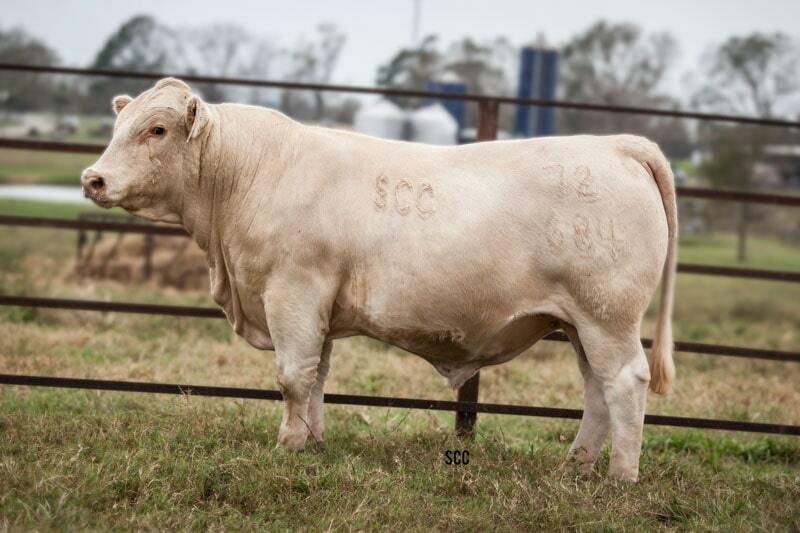 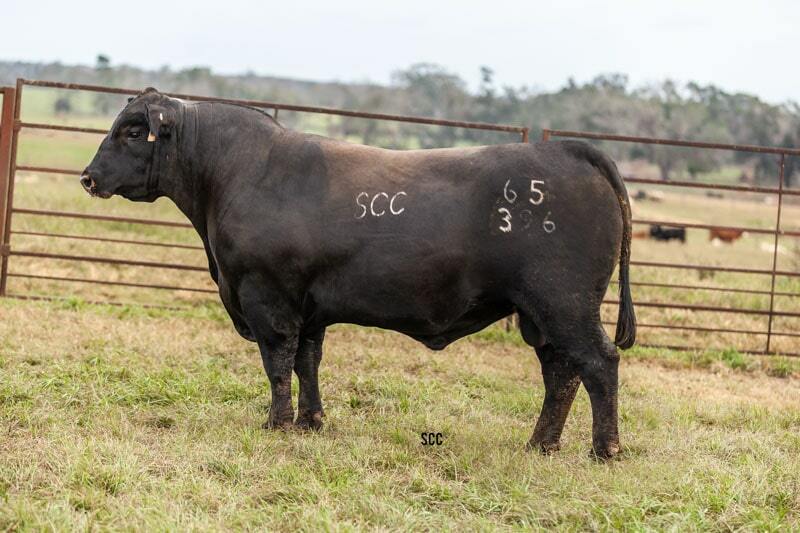 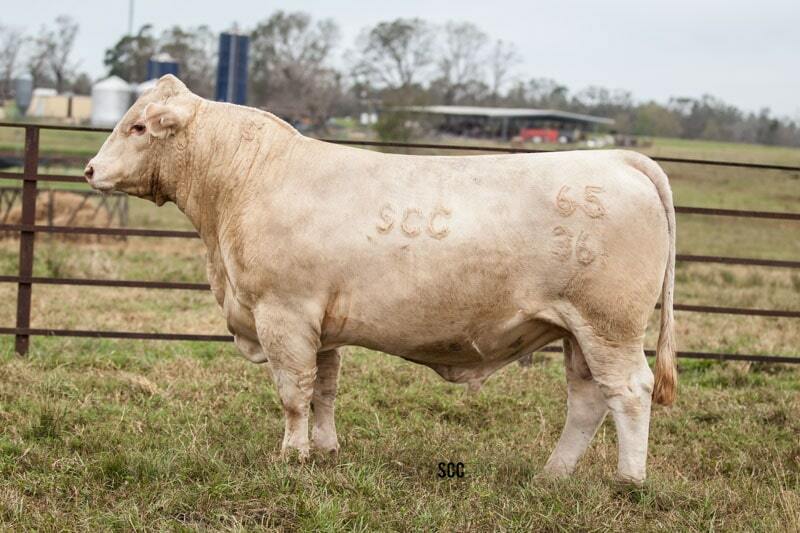 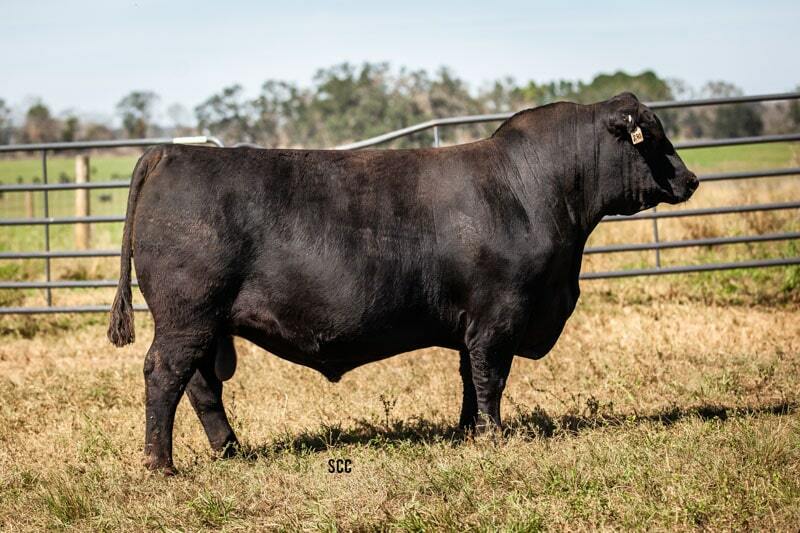 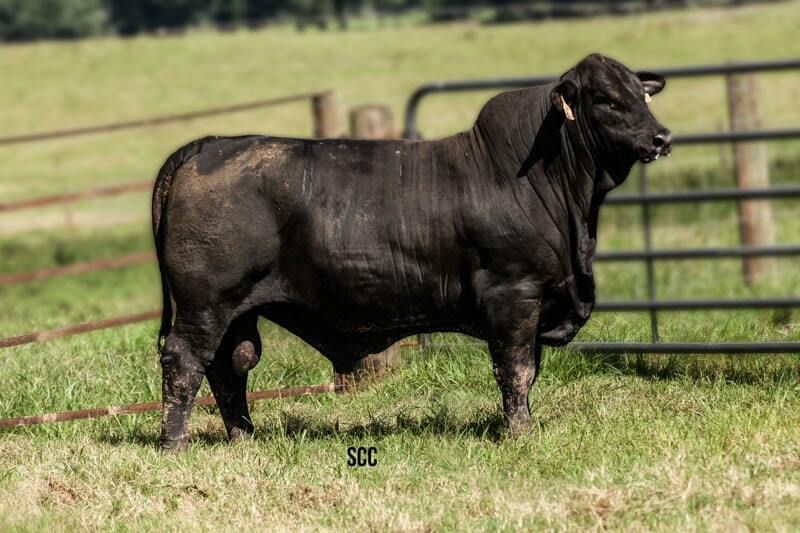 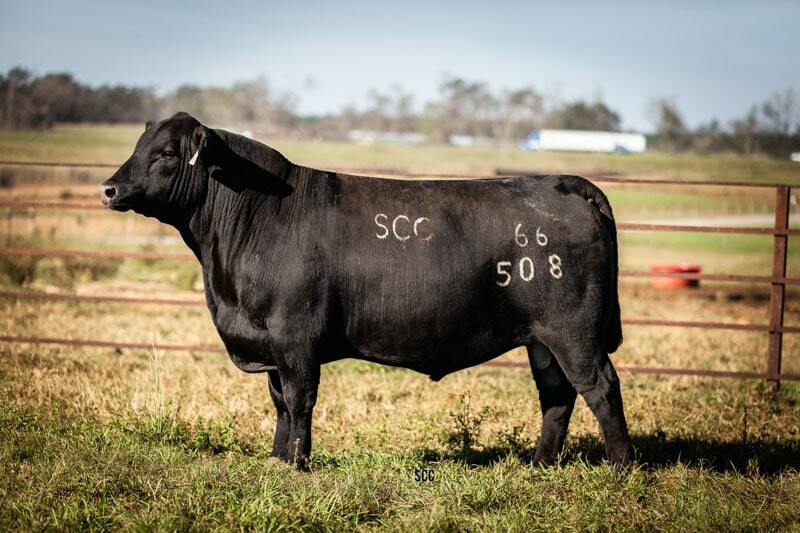 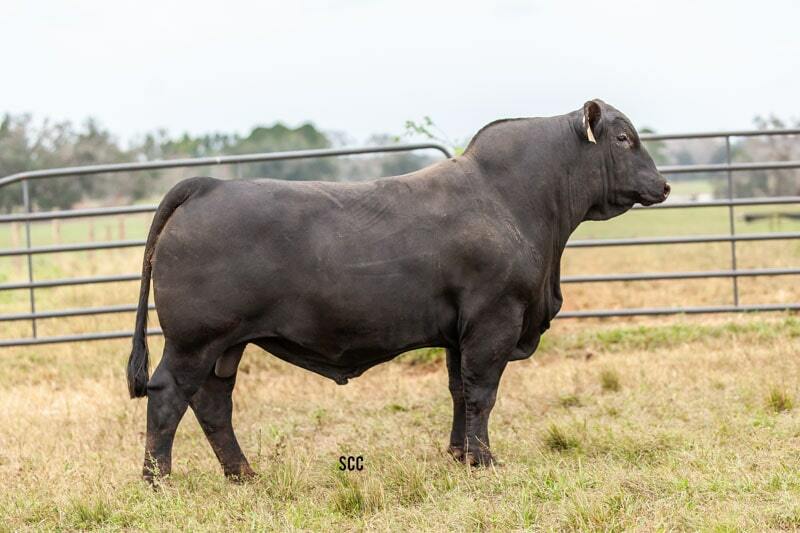 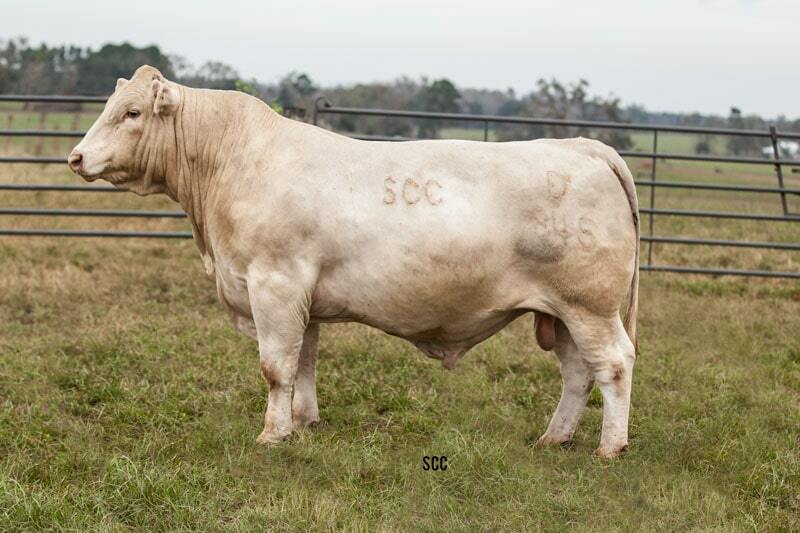 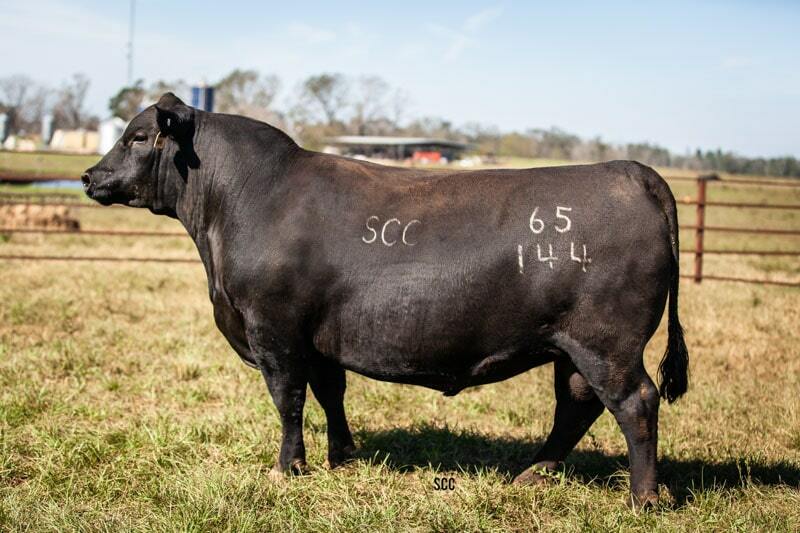 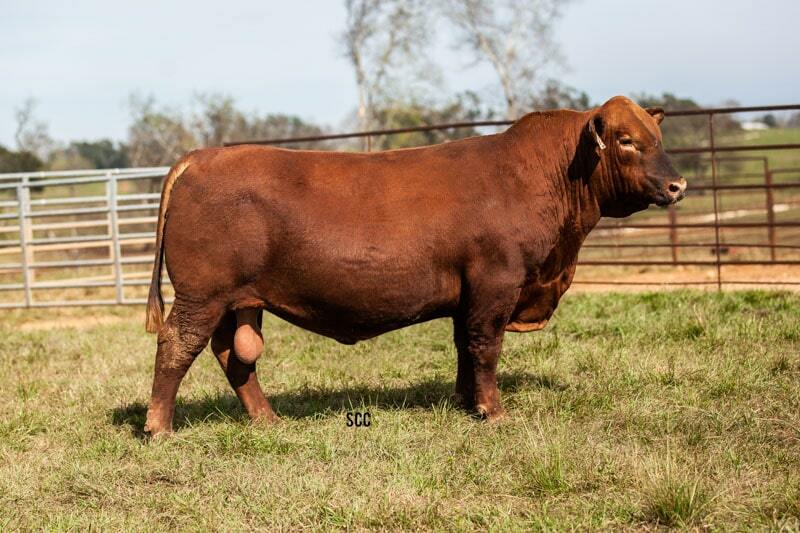 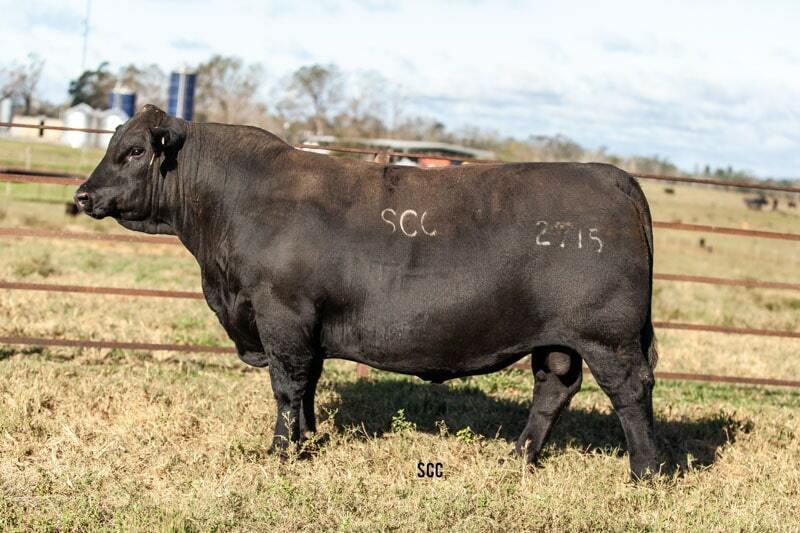 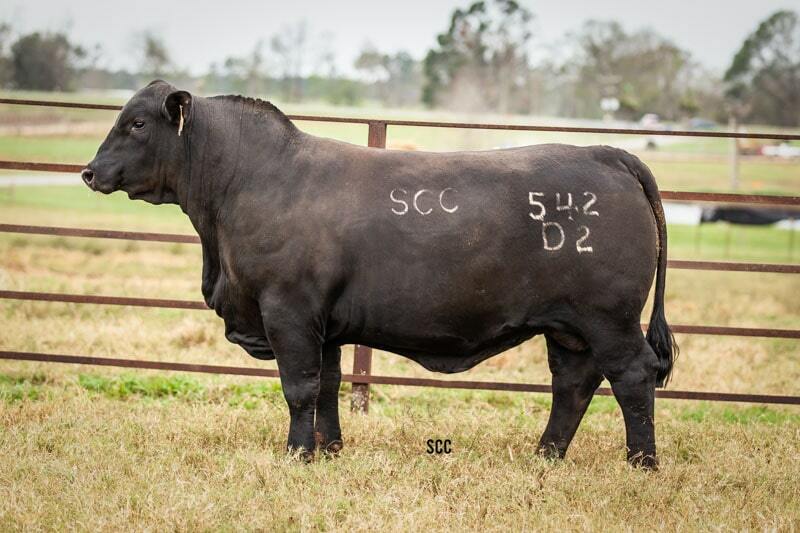 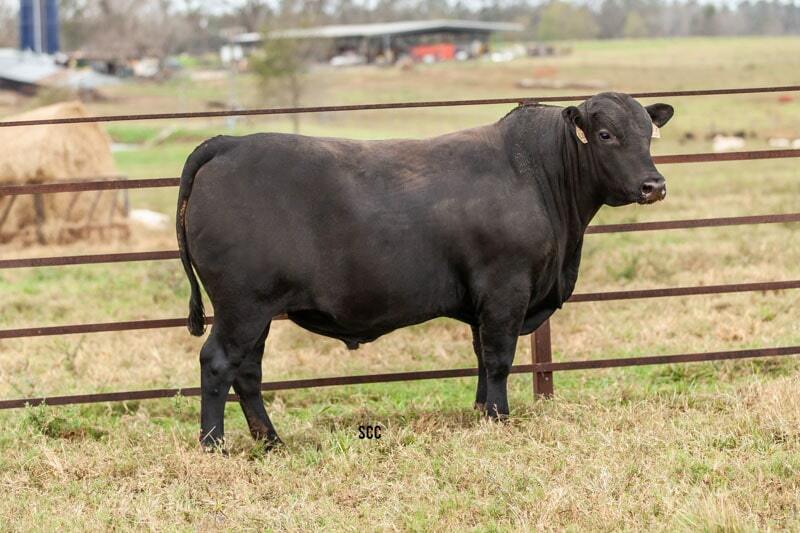 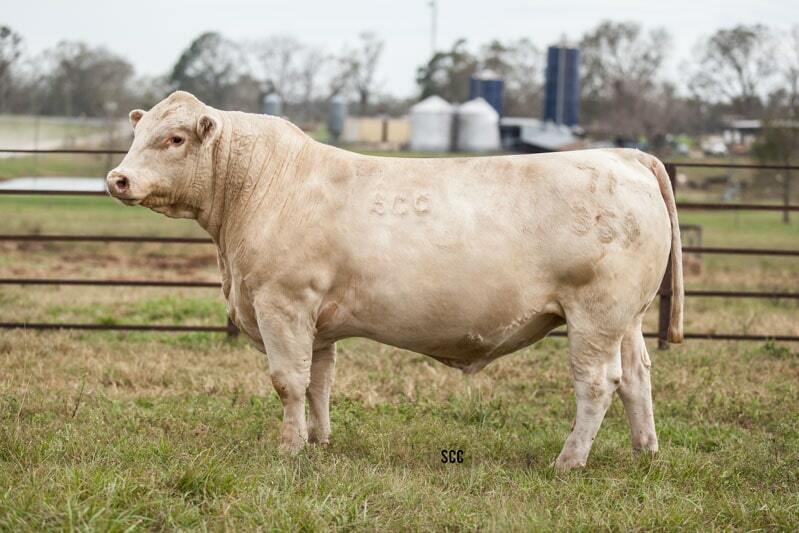 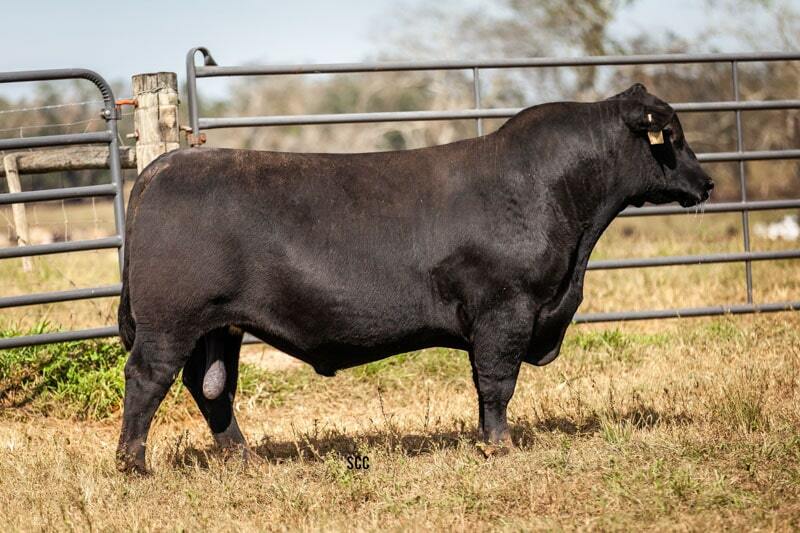 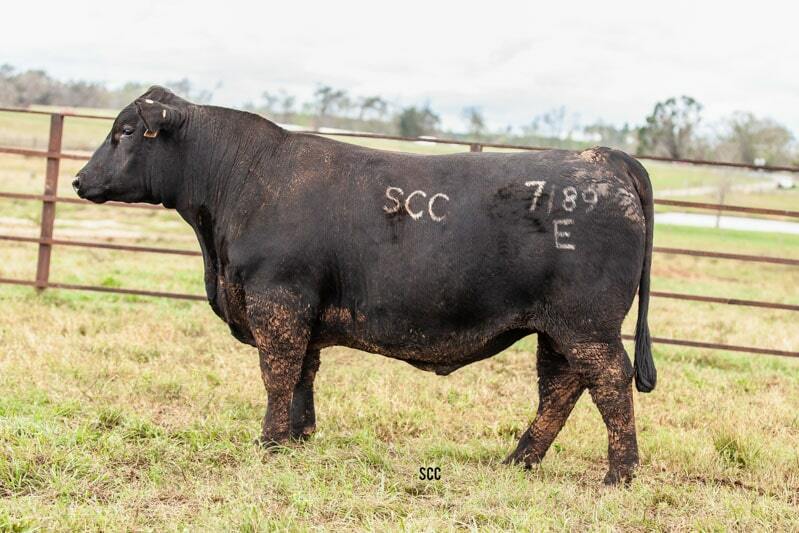 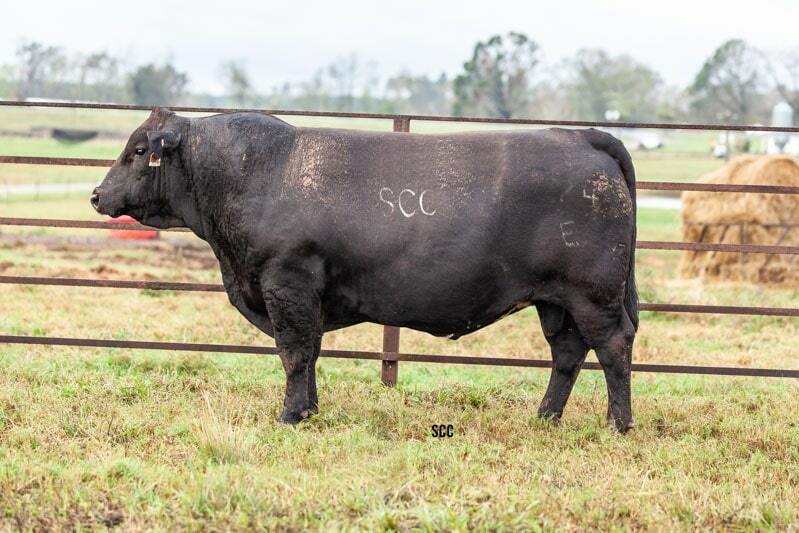 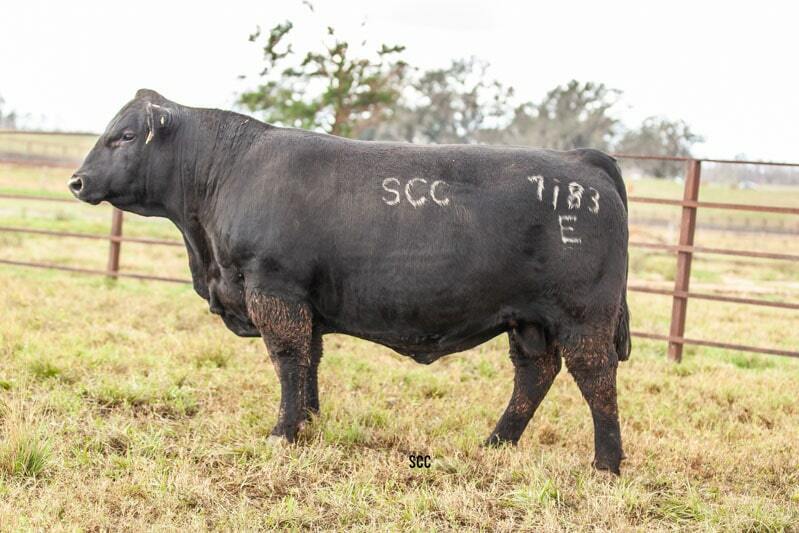 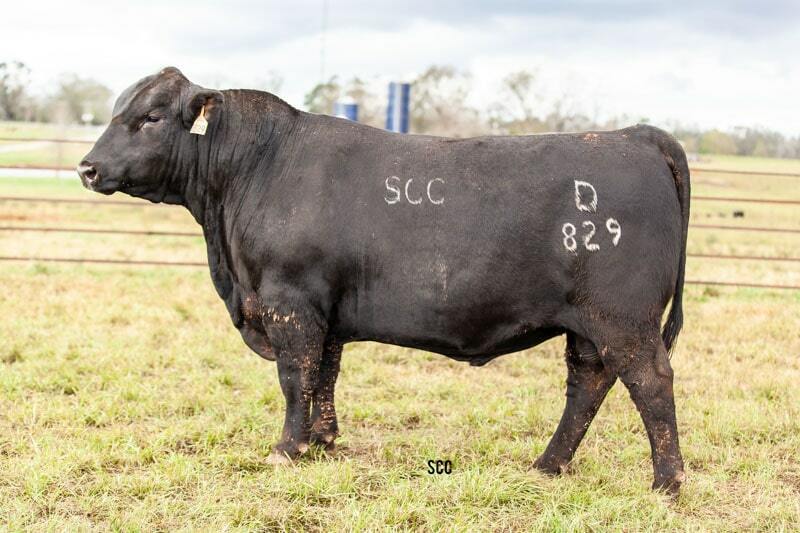 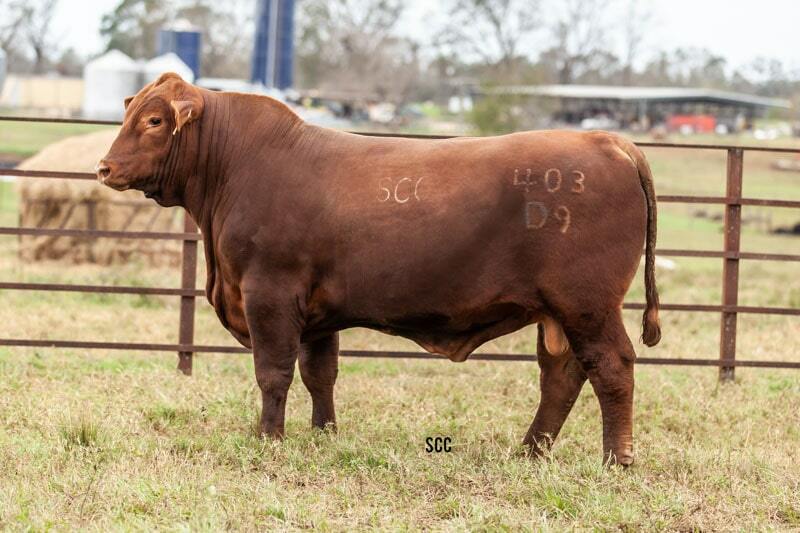 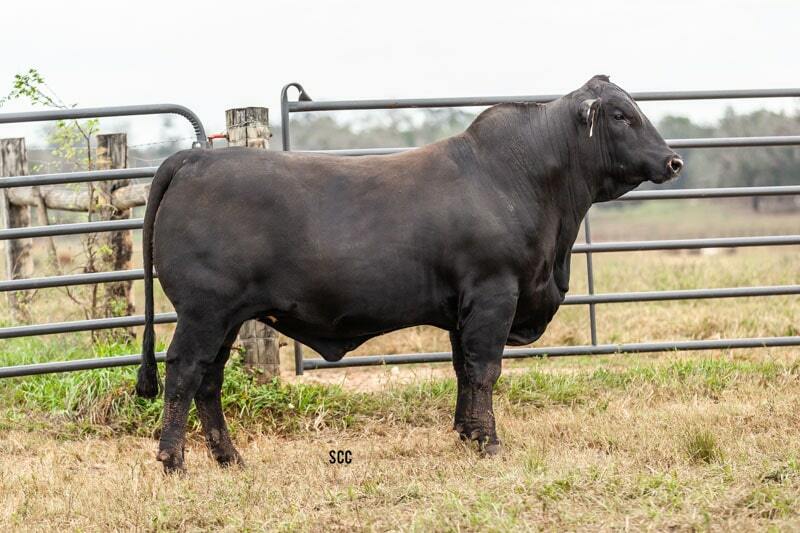 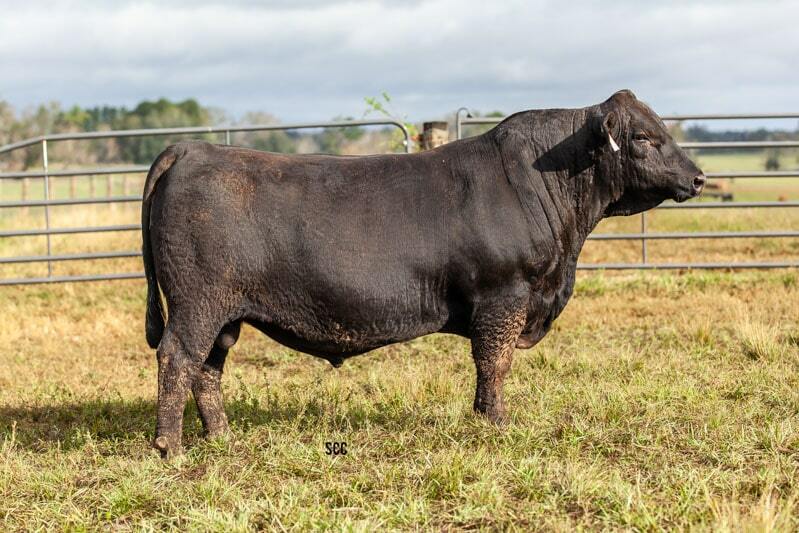 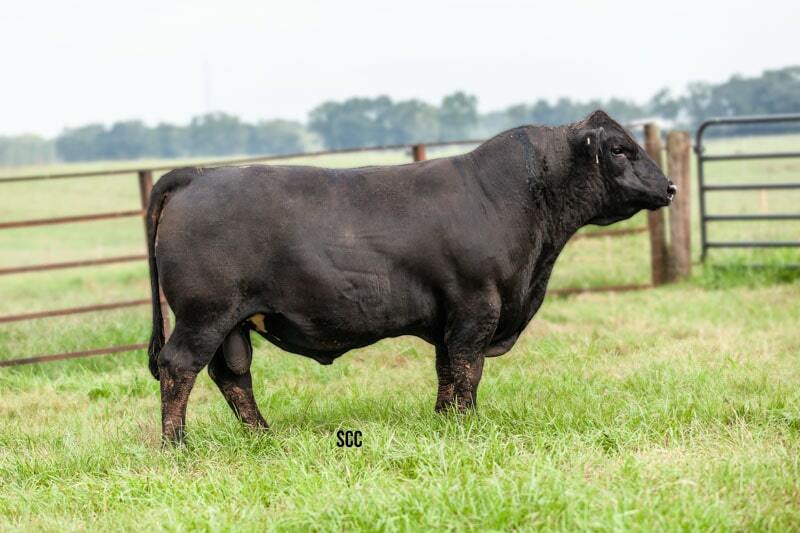 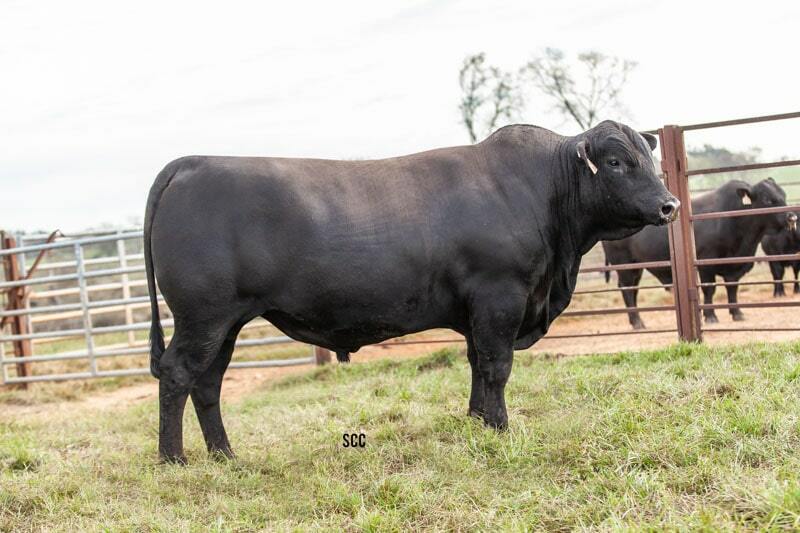 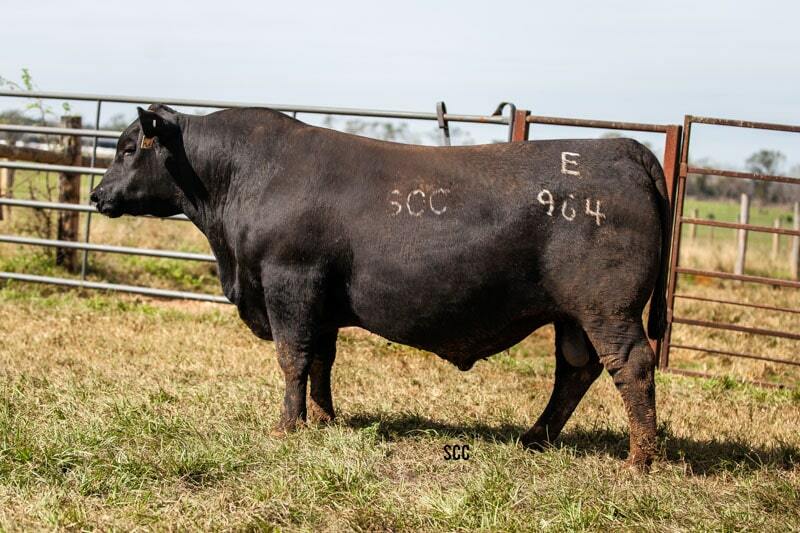 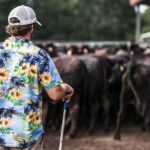 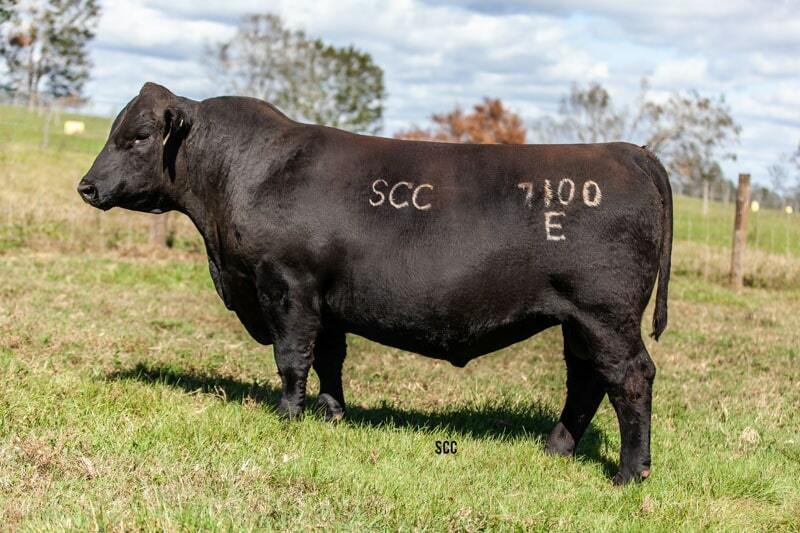 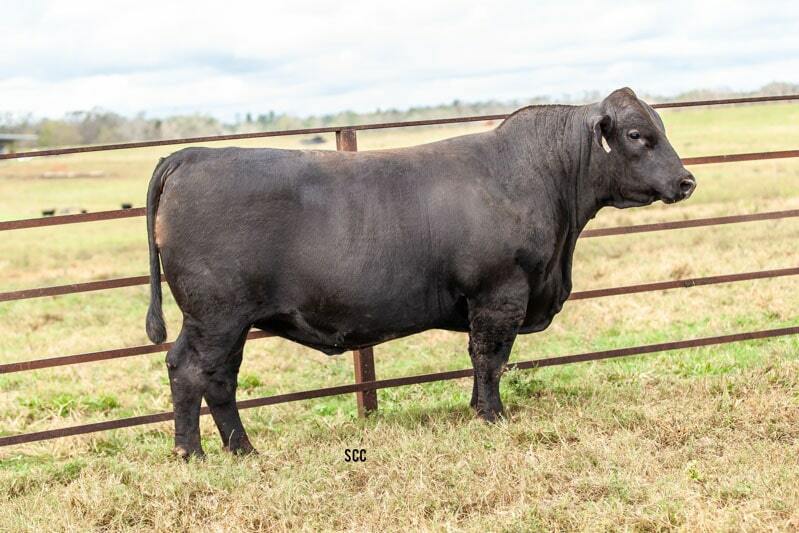 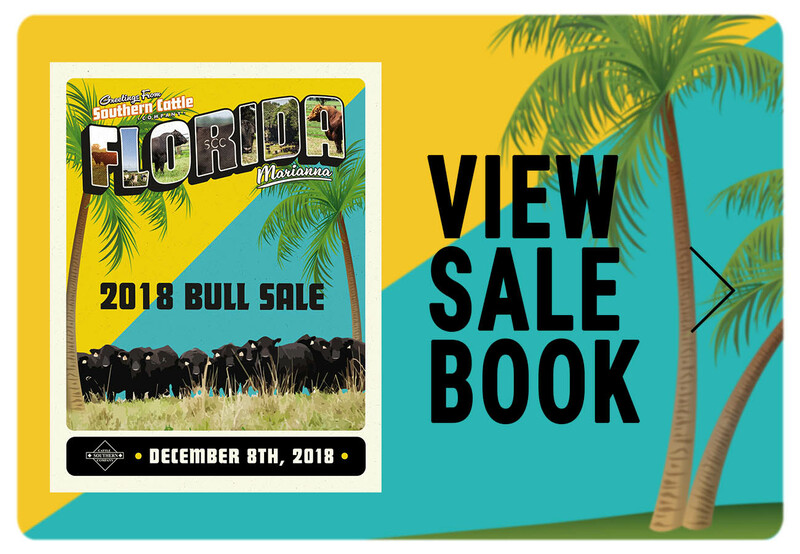 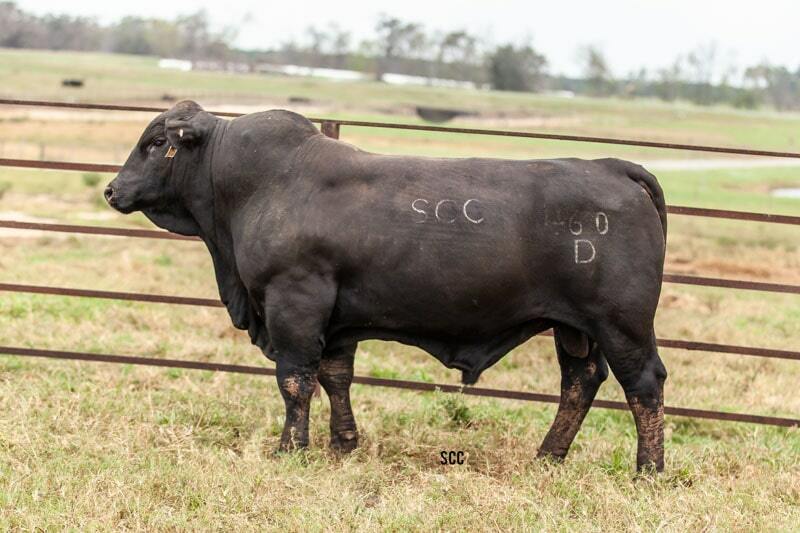 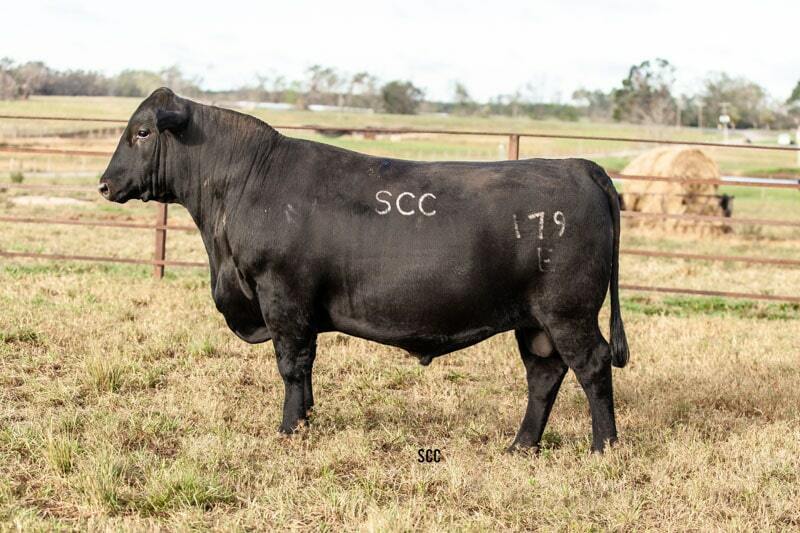 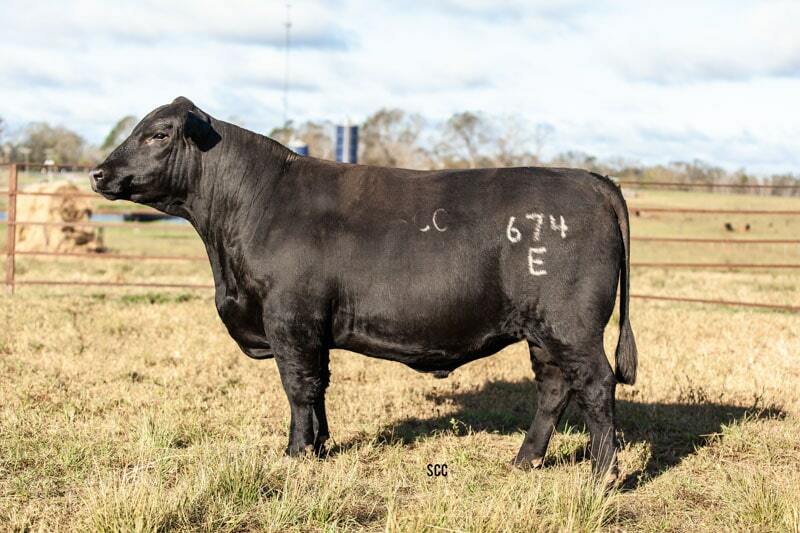 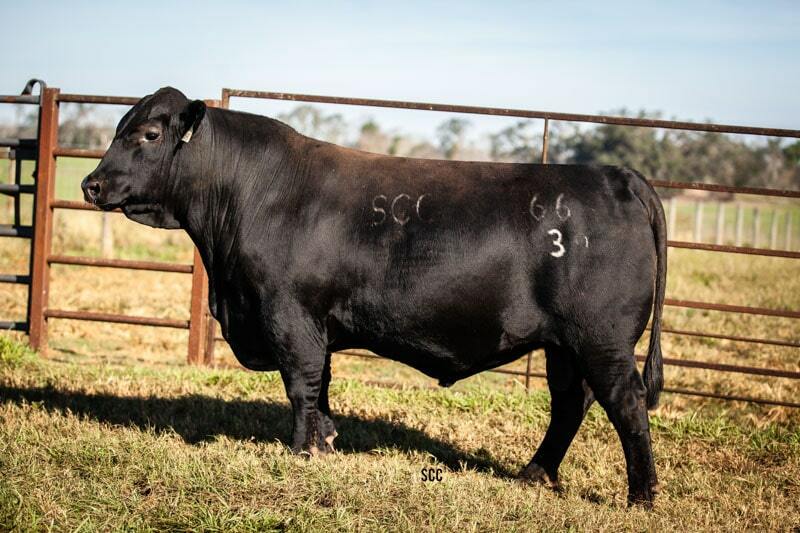 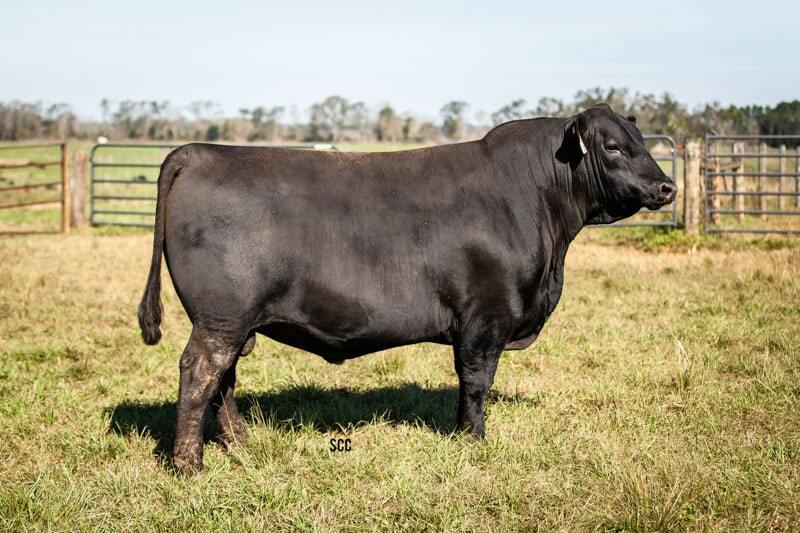 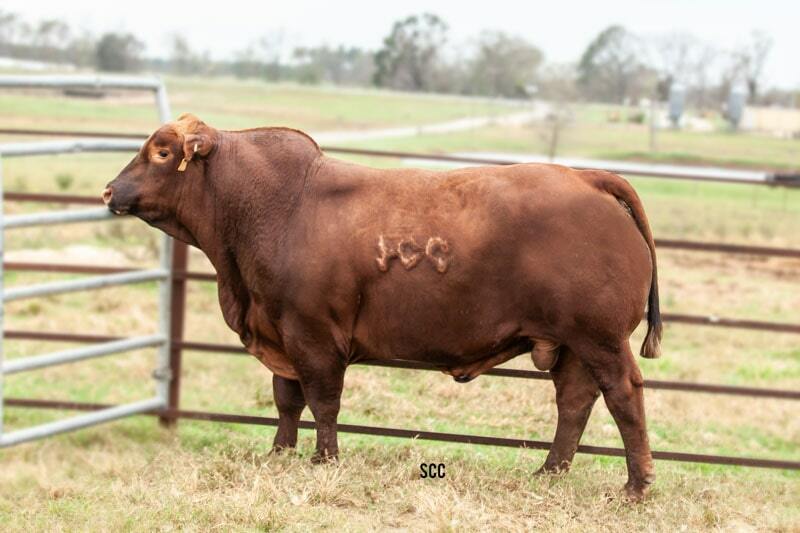 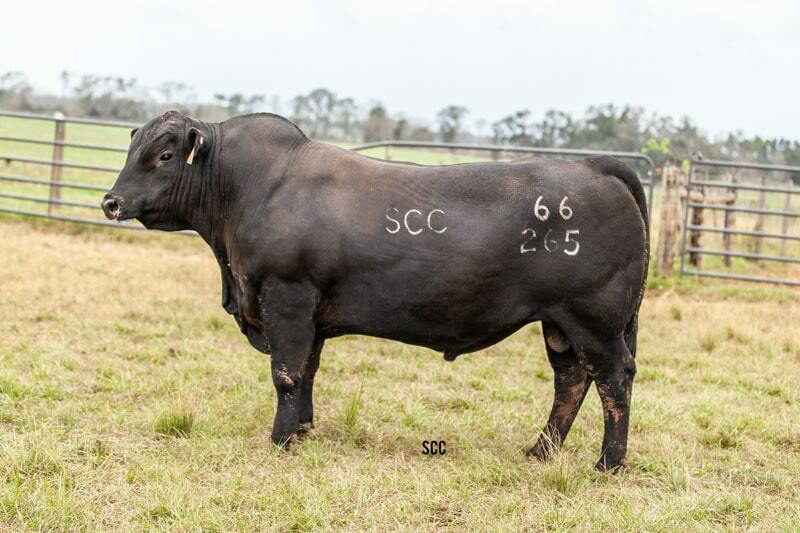 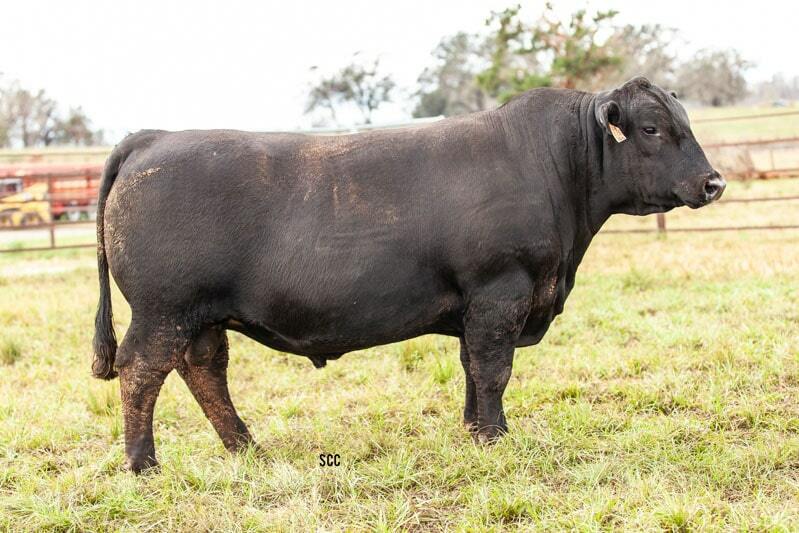 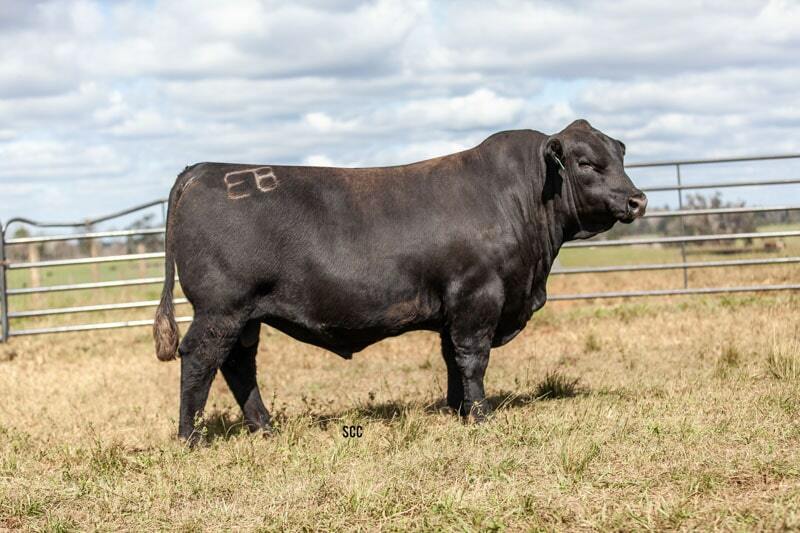 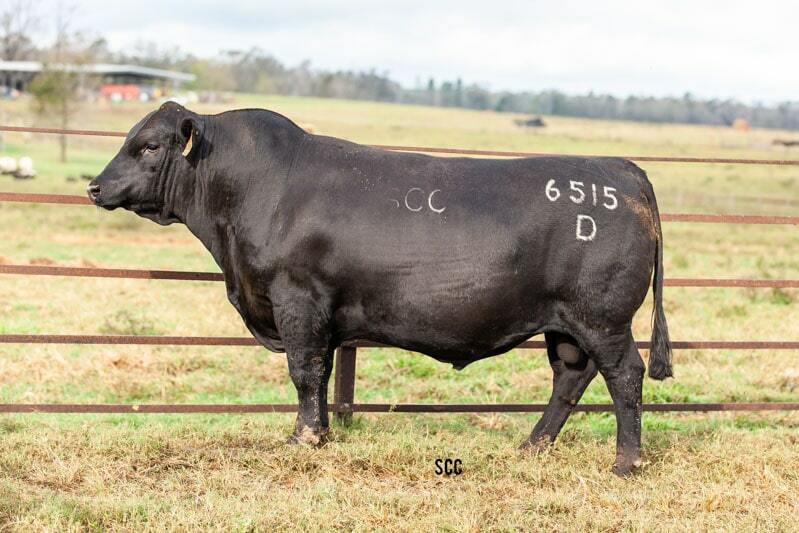 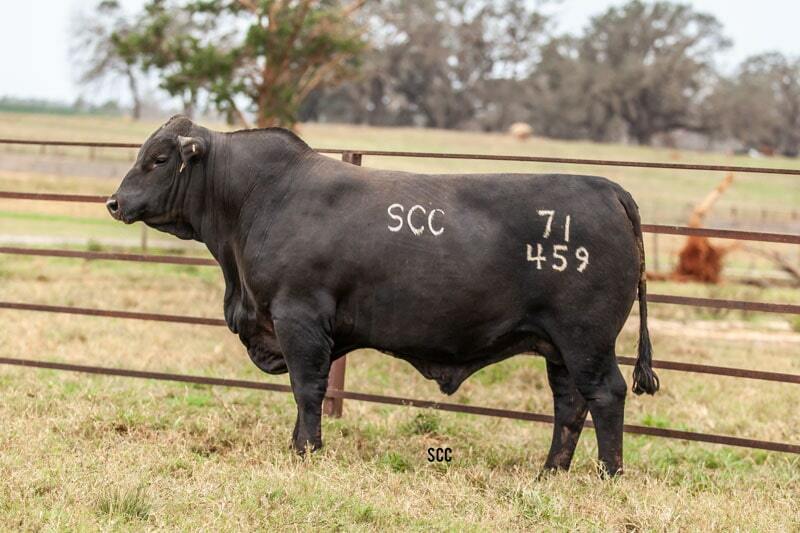 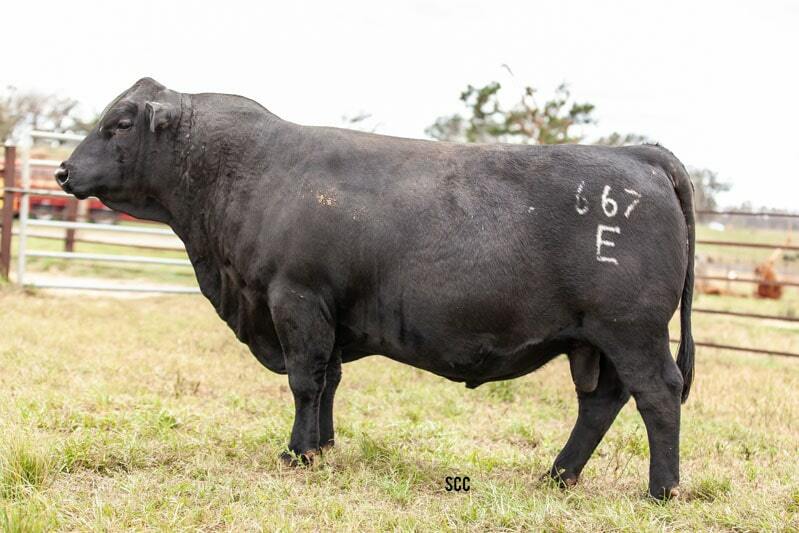 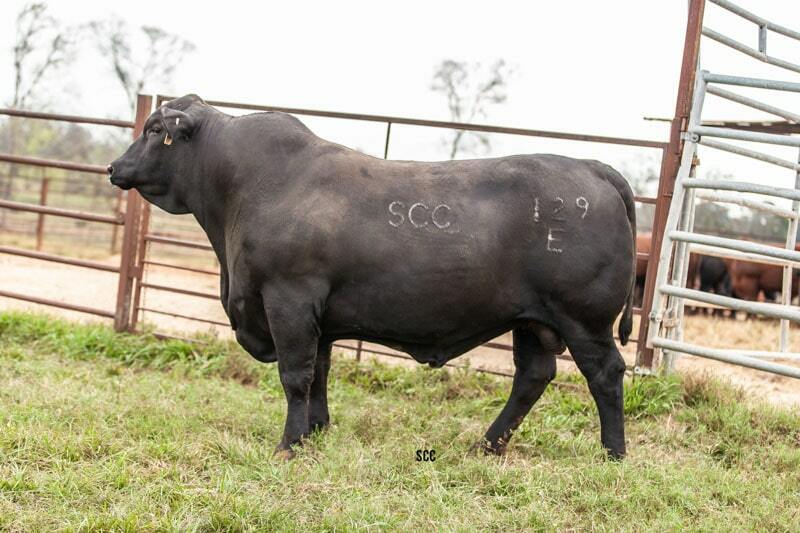 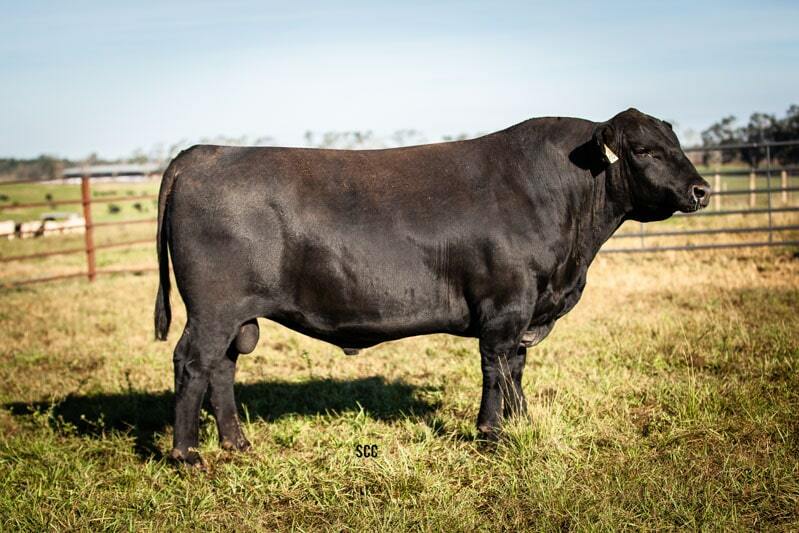 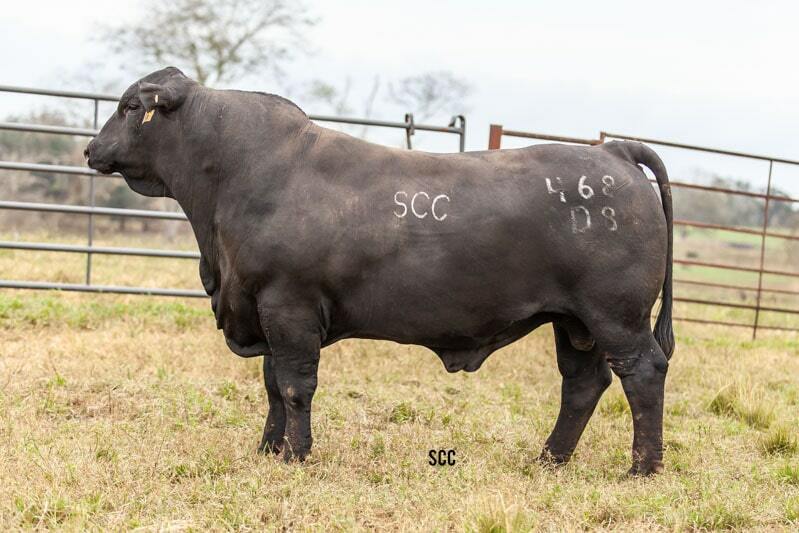 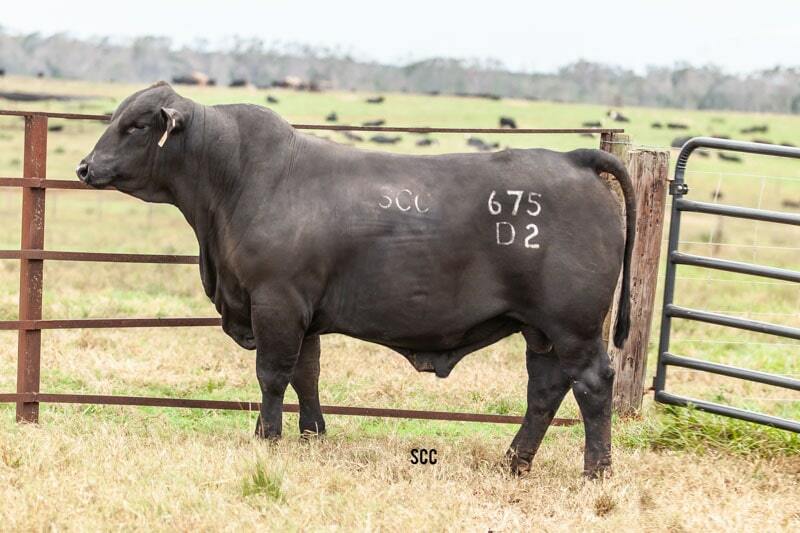 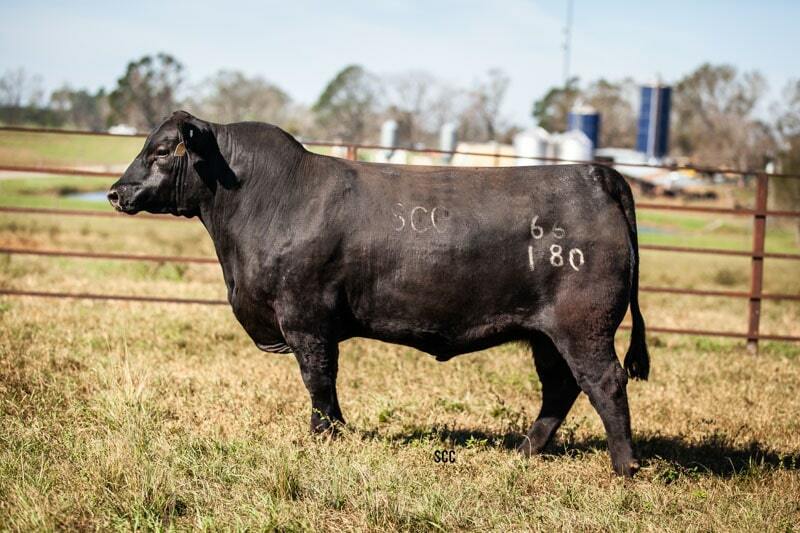 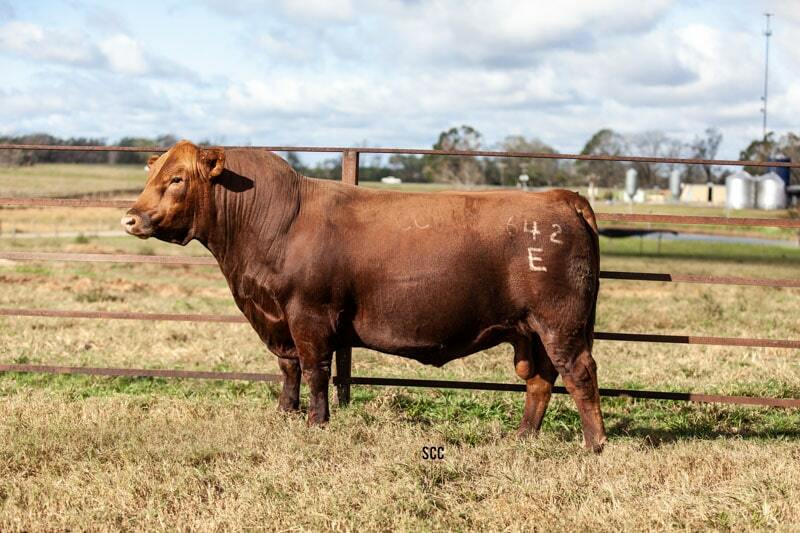 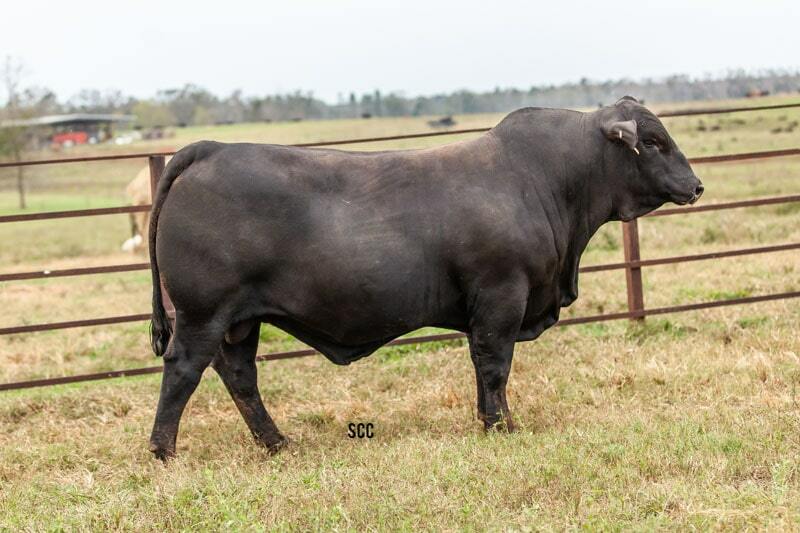 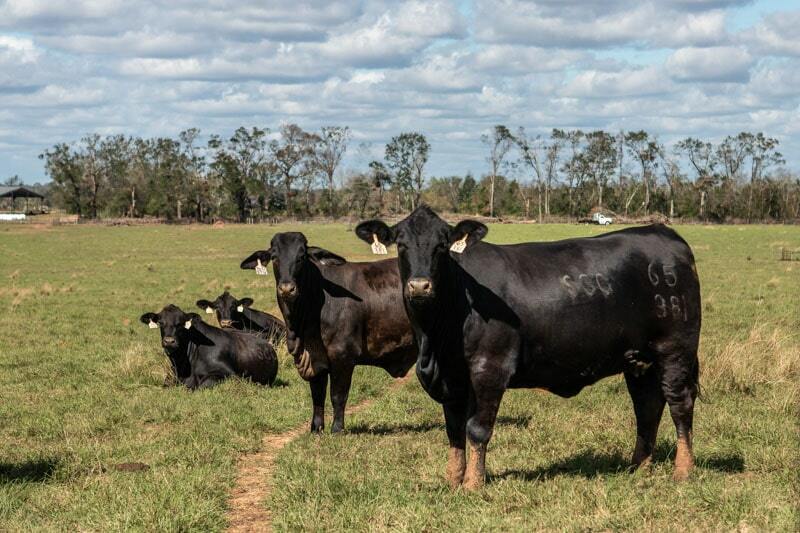 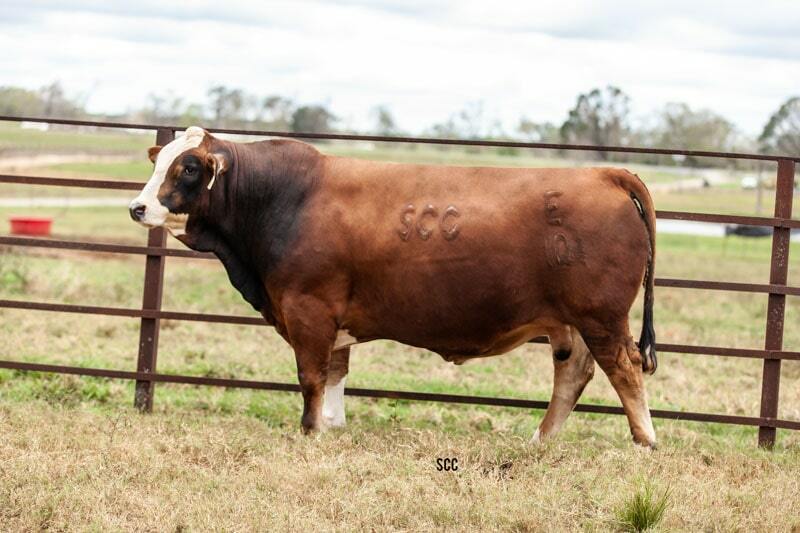 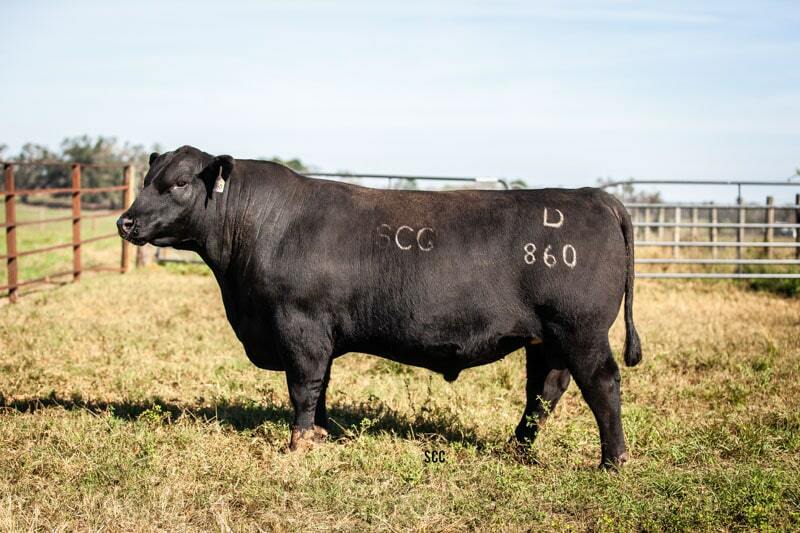 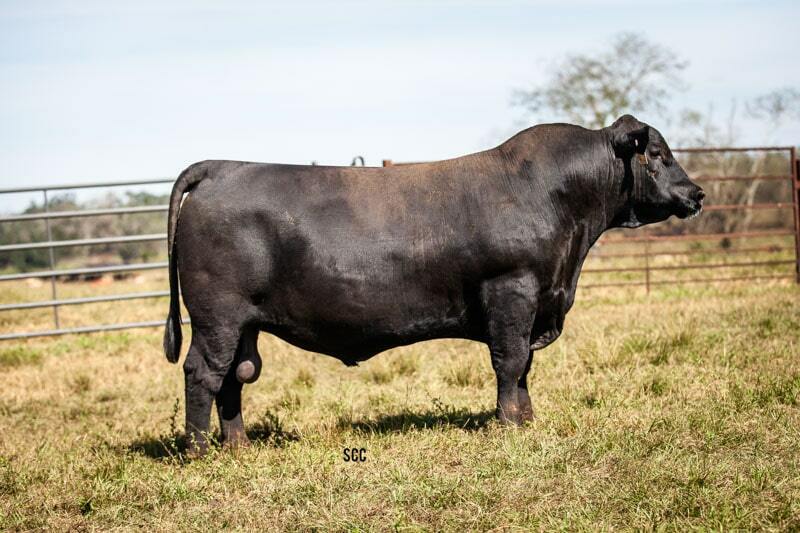 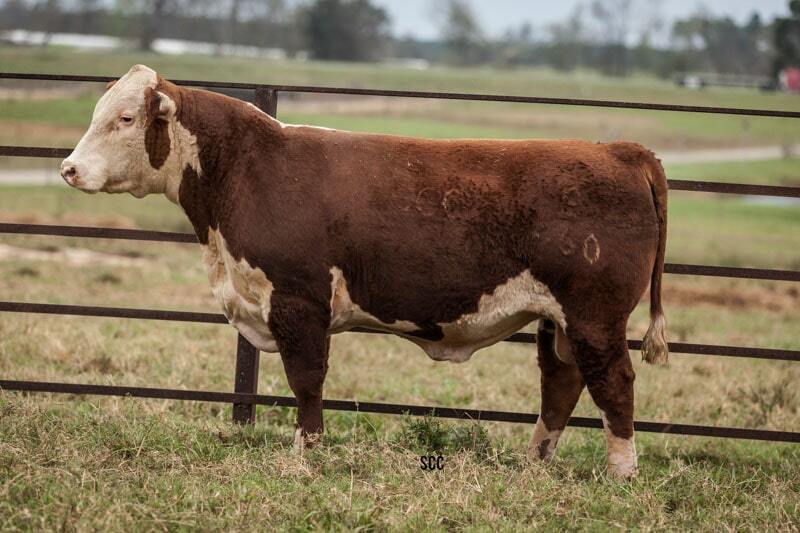 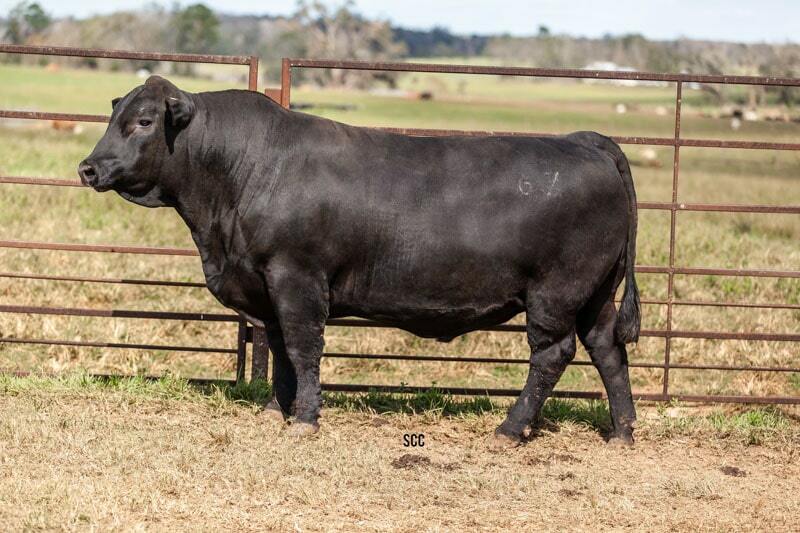 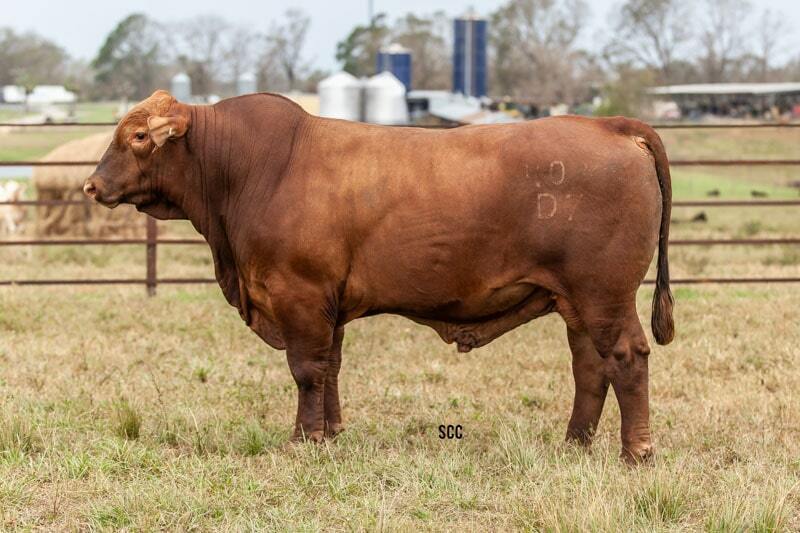 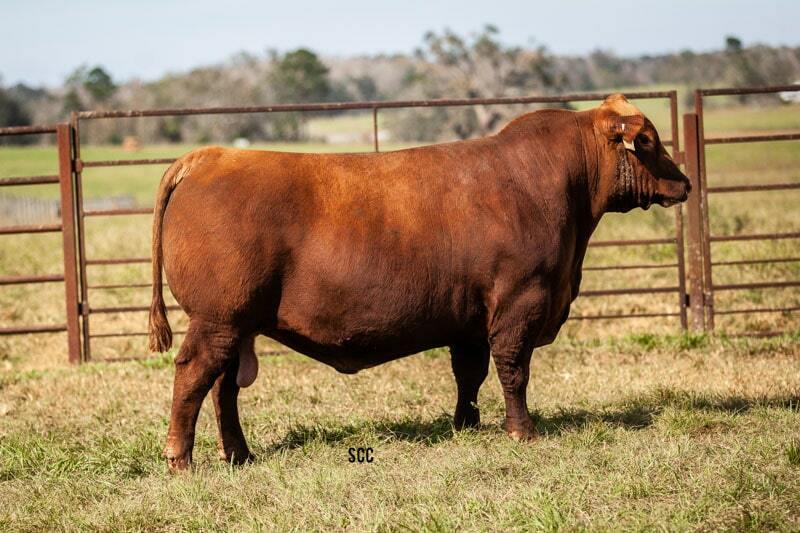 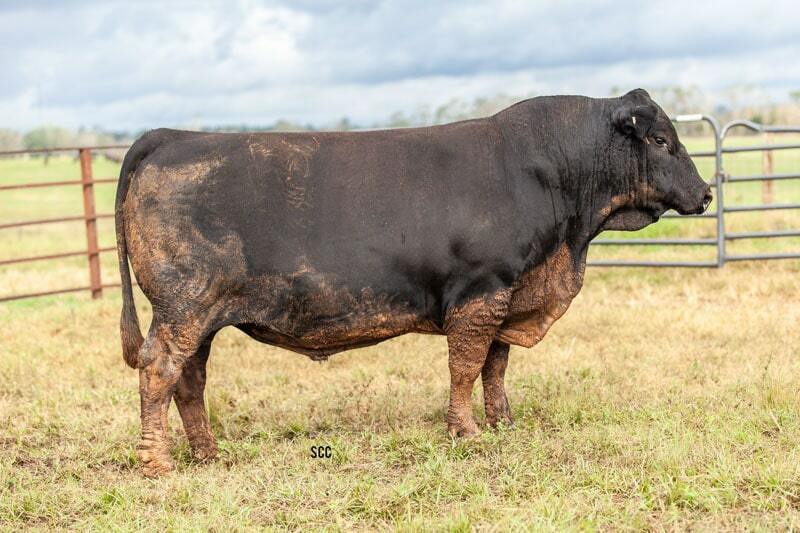 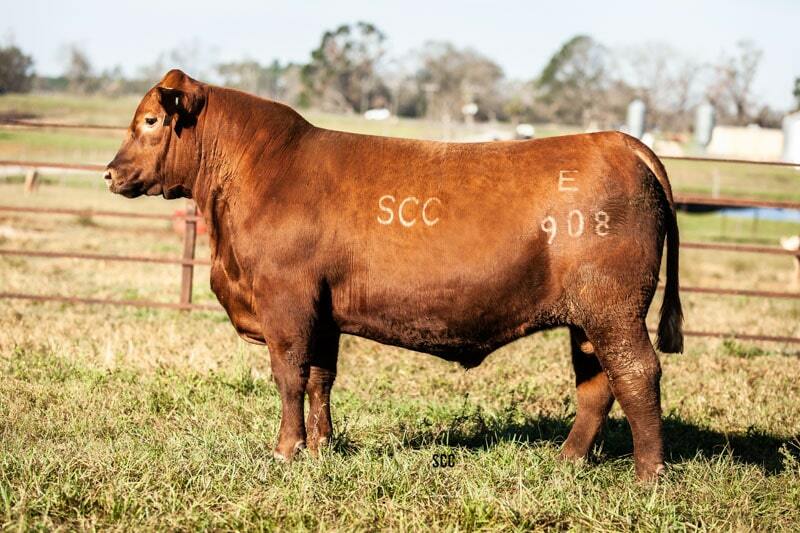 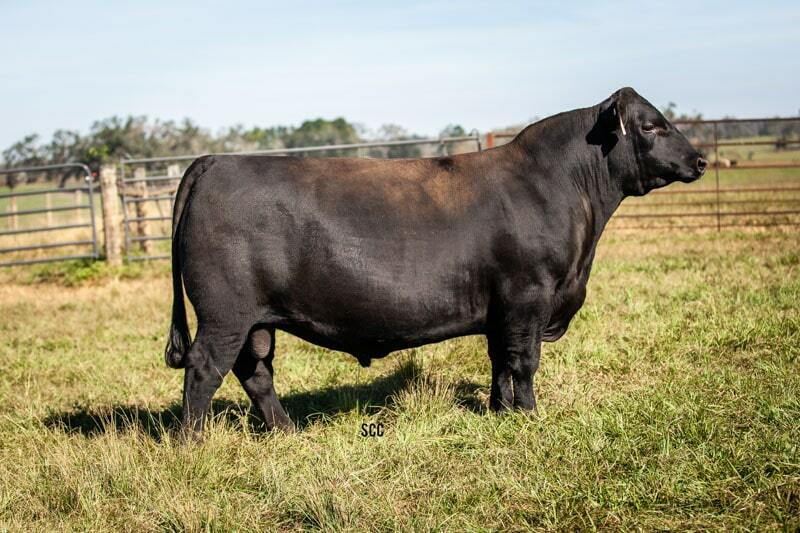 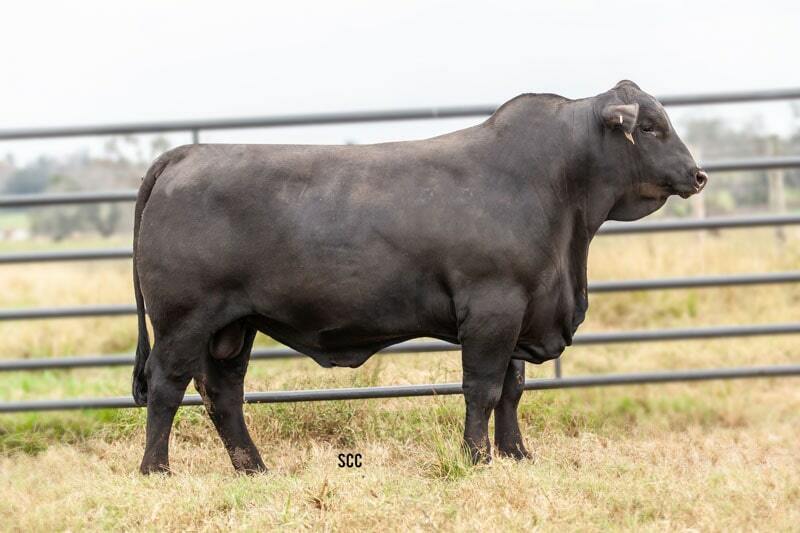 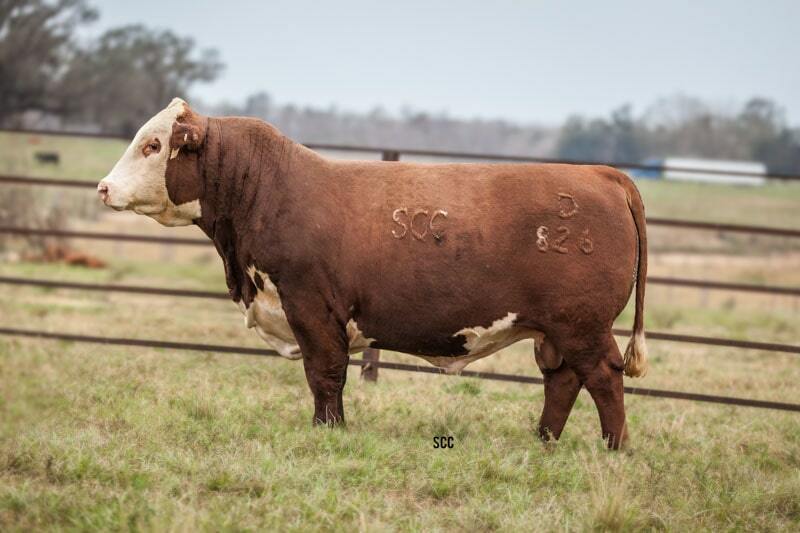 The heat is on here in Florida and our bulls are ready to show you that they beat the heat they’re built for at the 2018 Southern Cattle Company Annual Bull Sale, DECEMBER 8th, 2018! 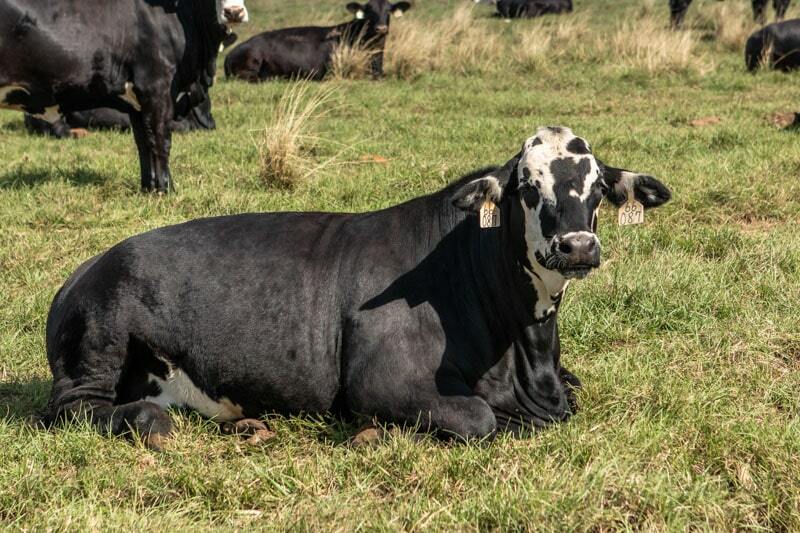 They not only conquer the harshest of heat, they easily thrive in colder climates! 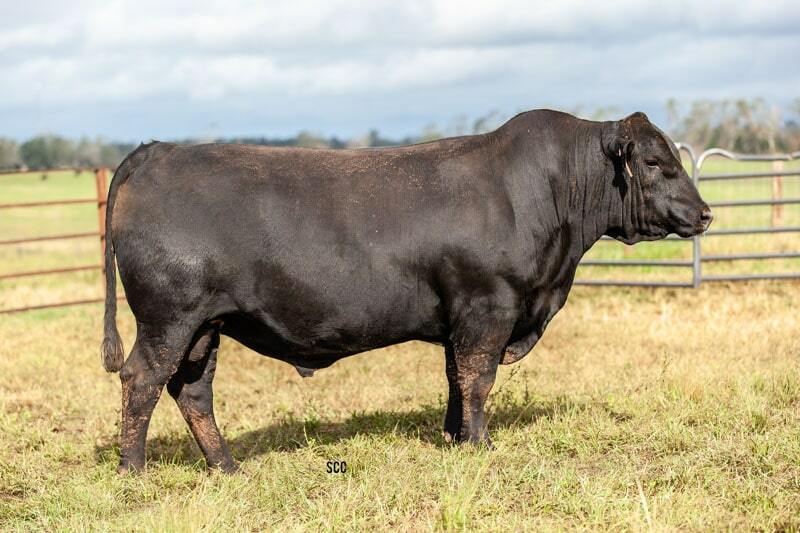 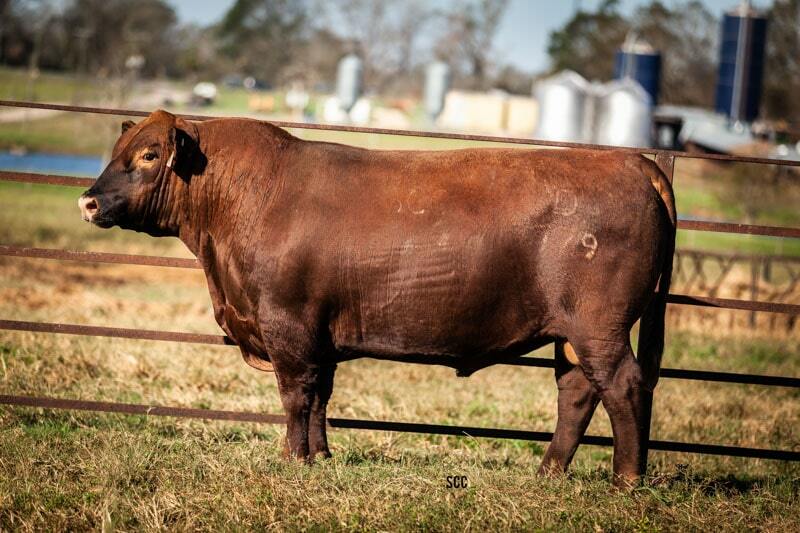 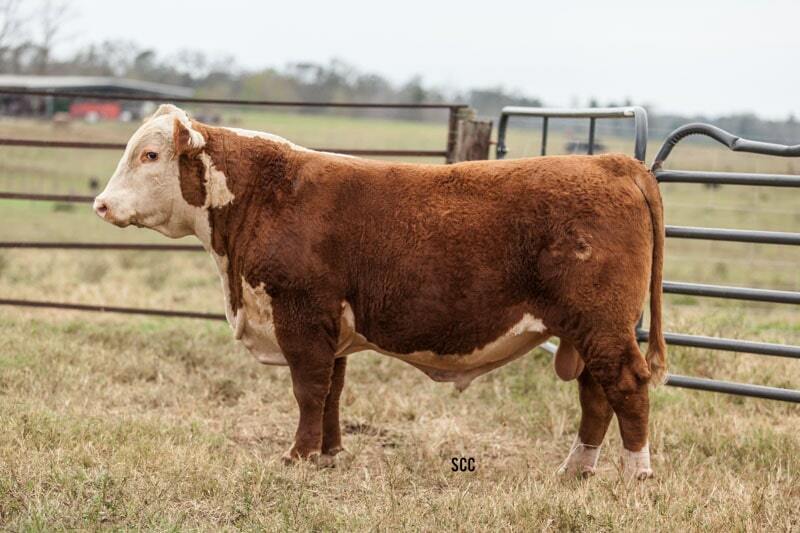 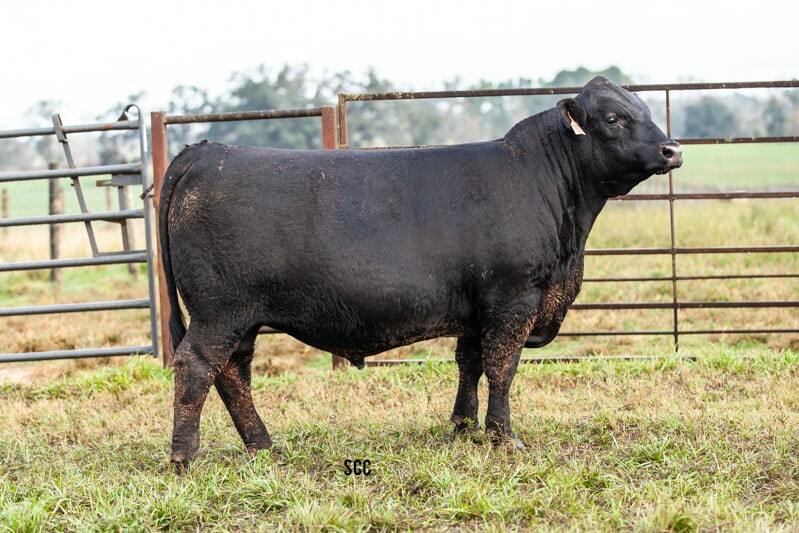 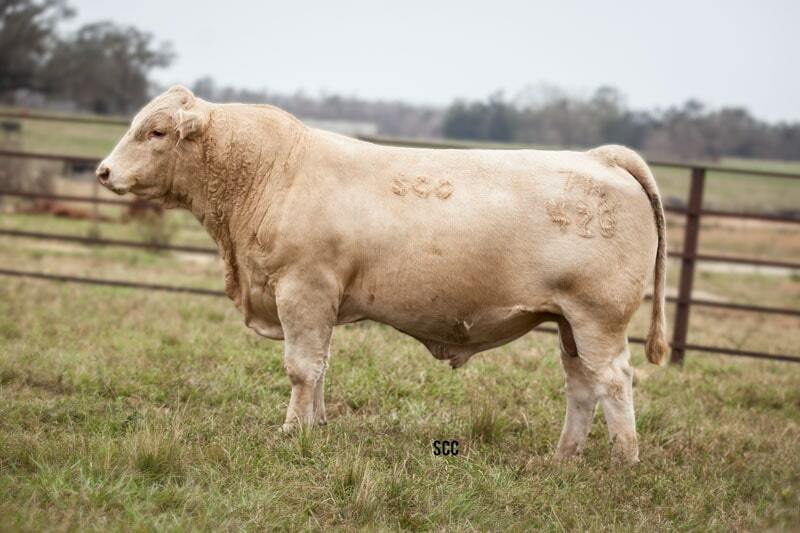 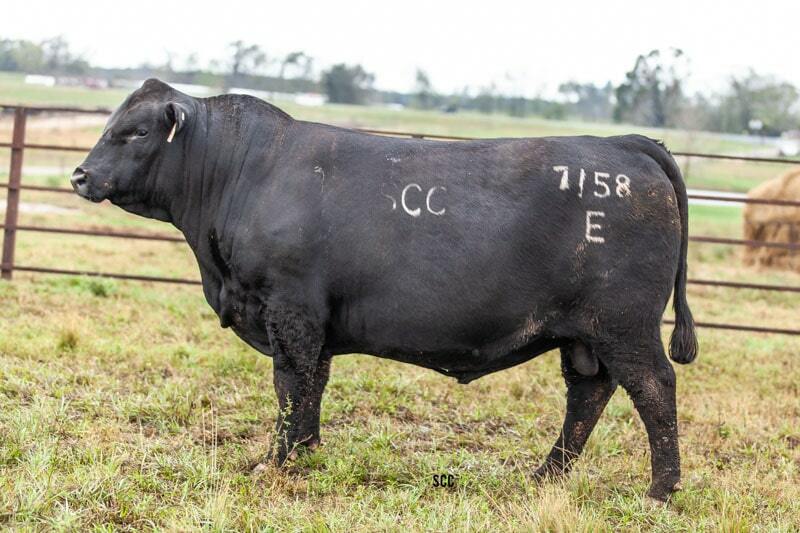 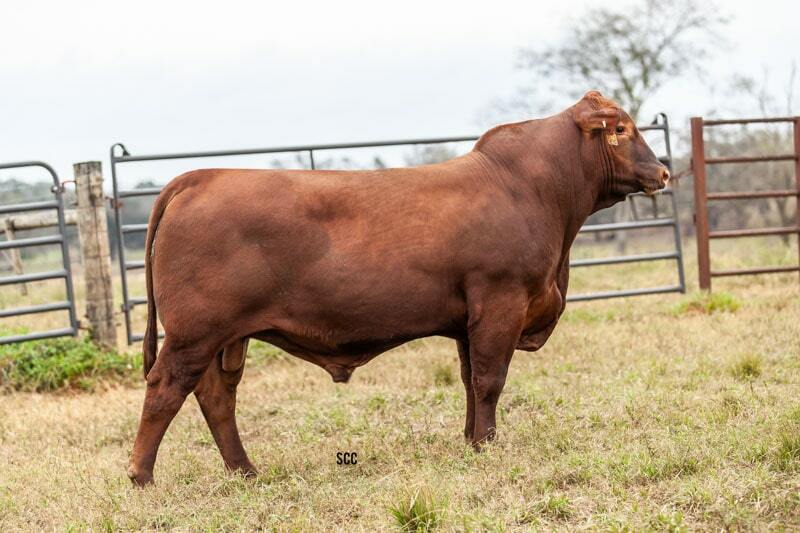 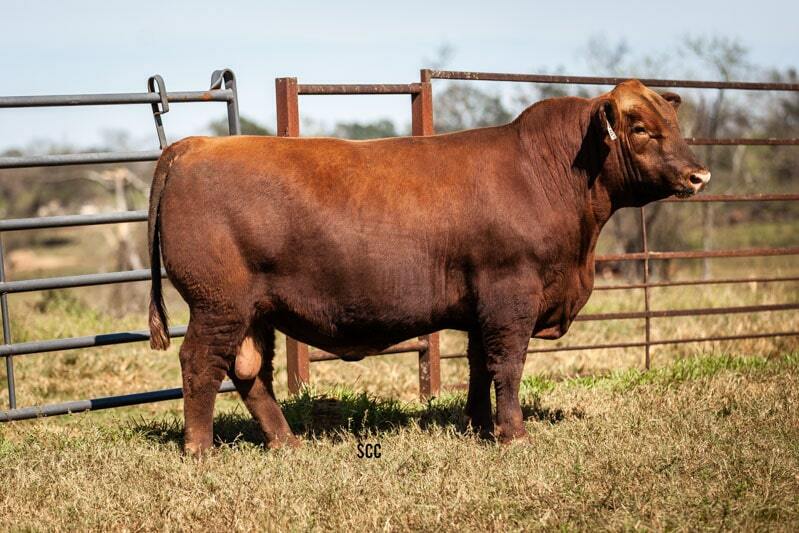 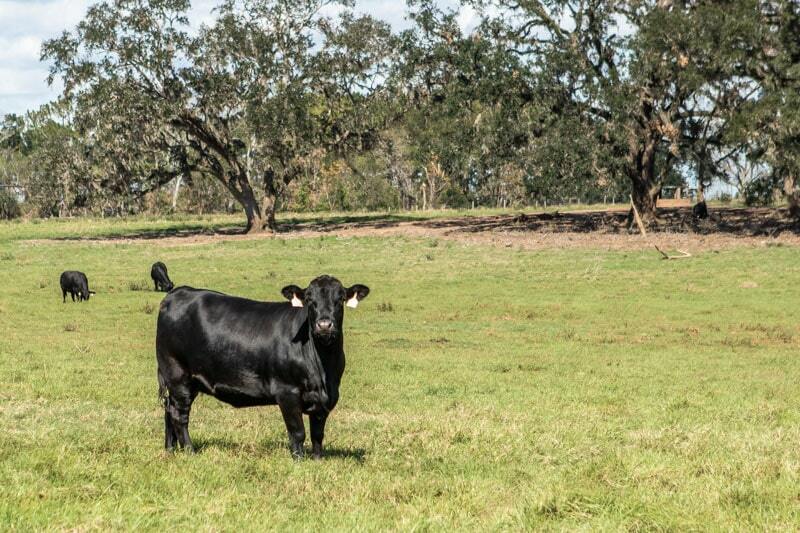 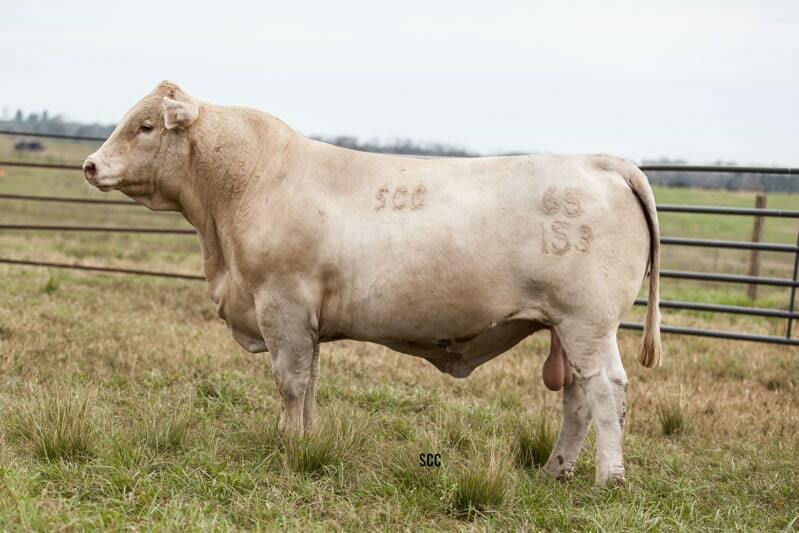 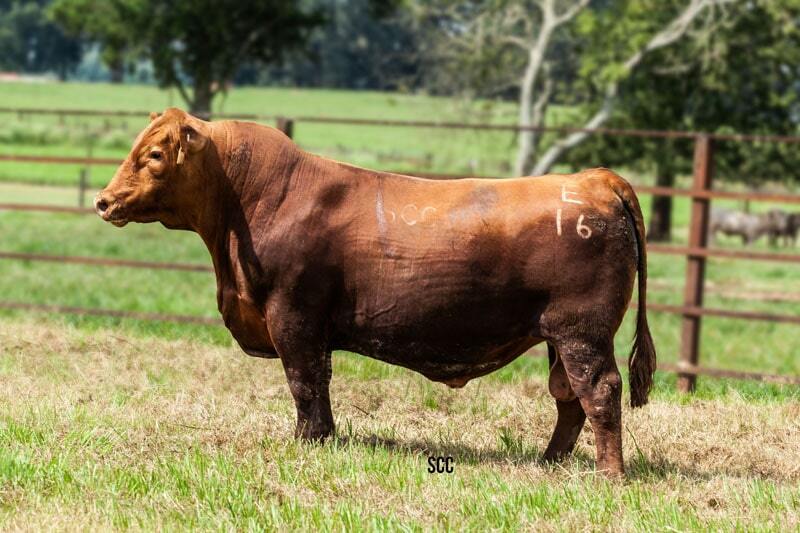 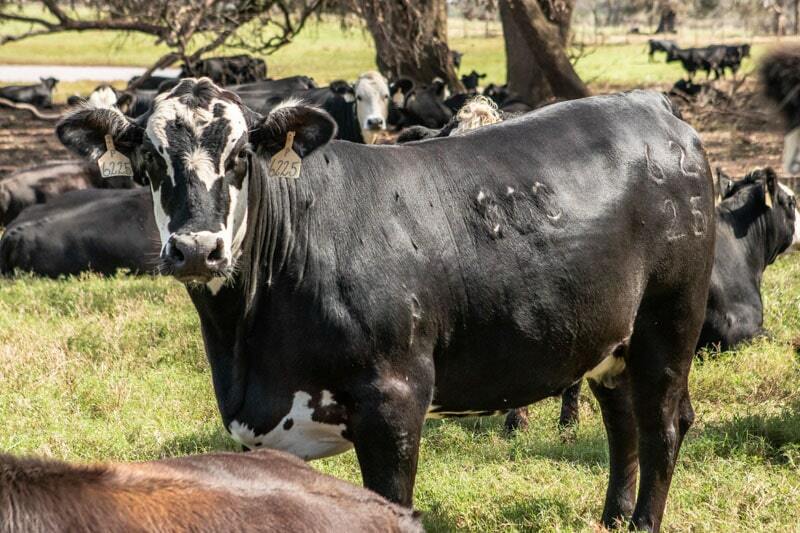 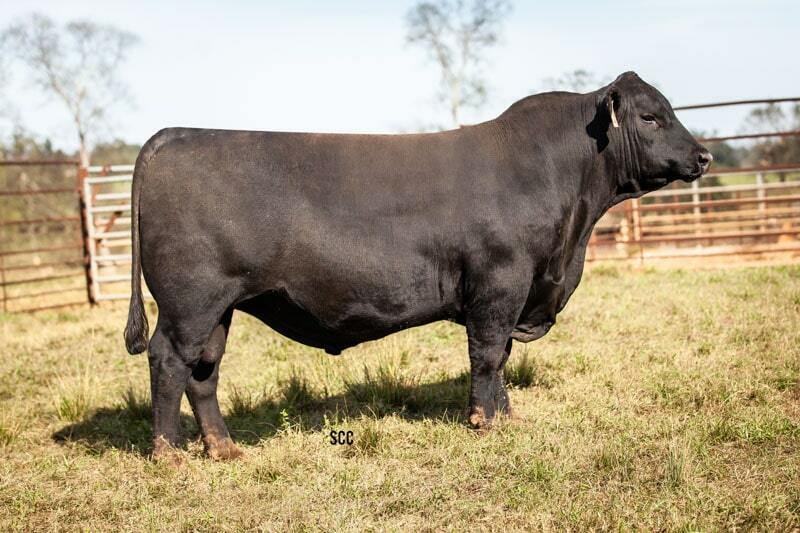 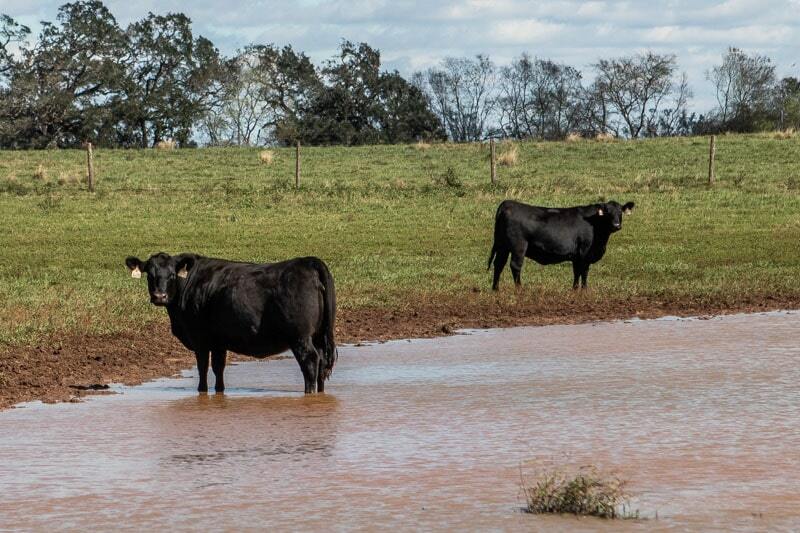 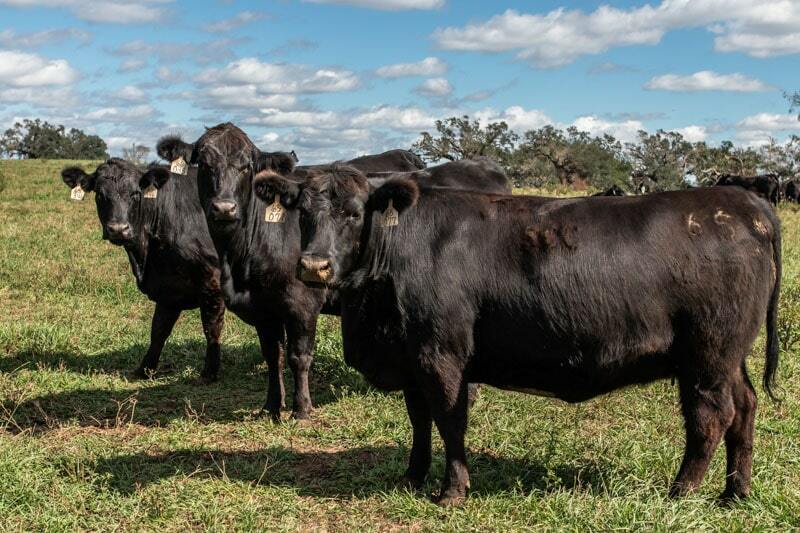 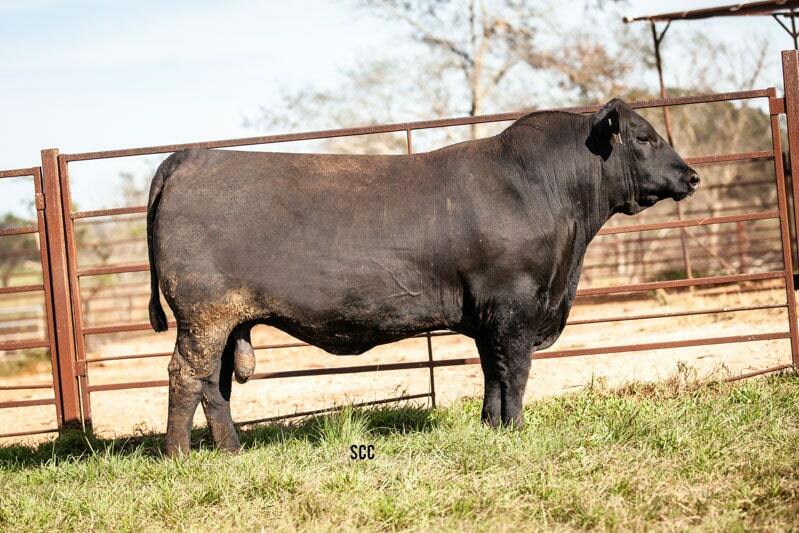 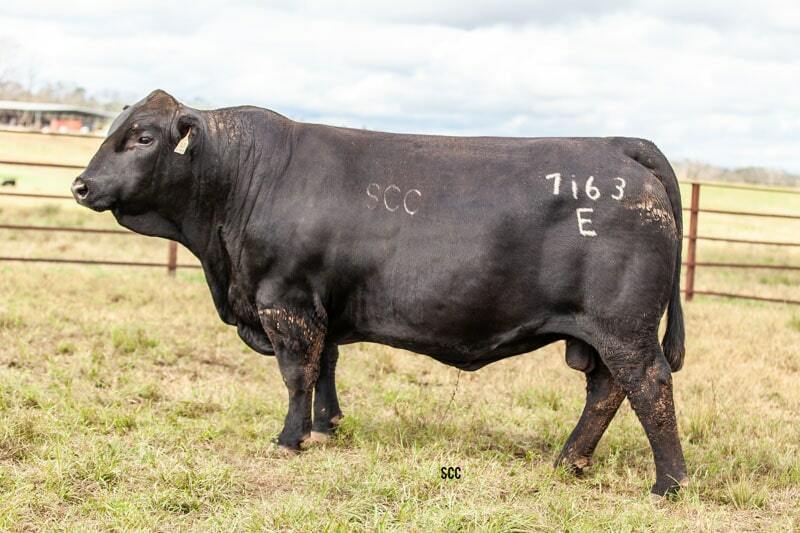 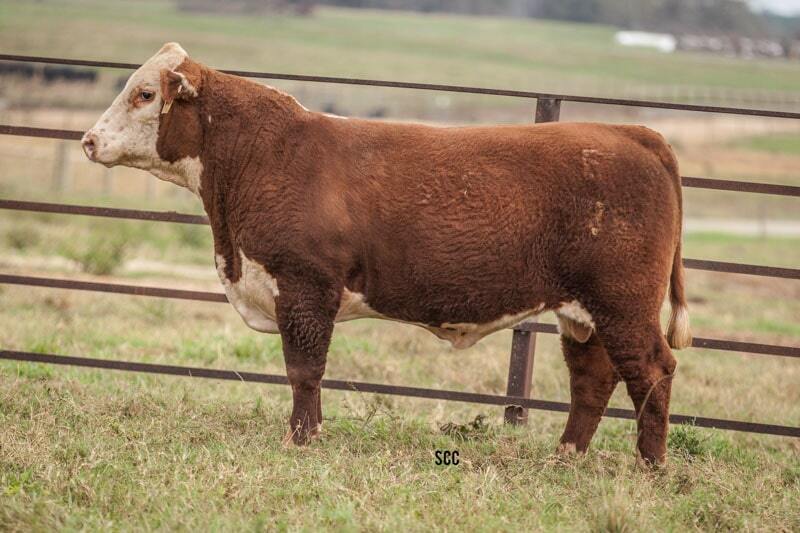 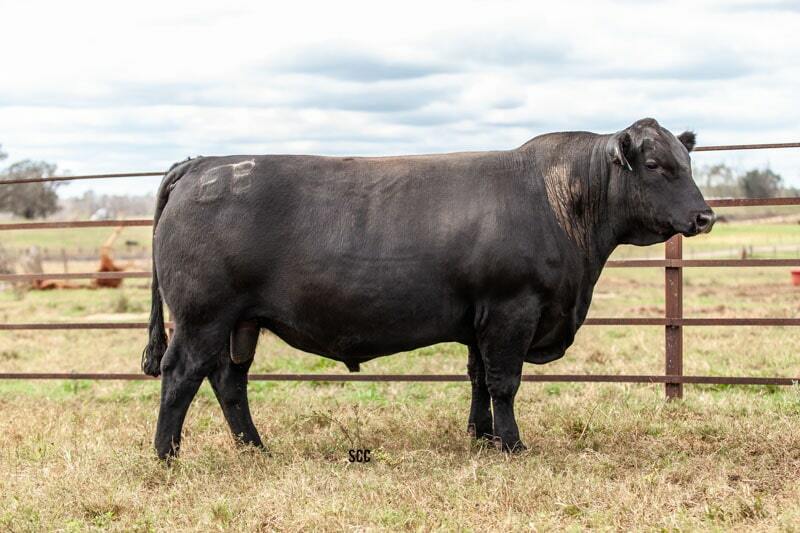 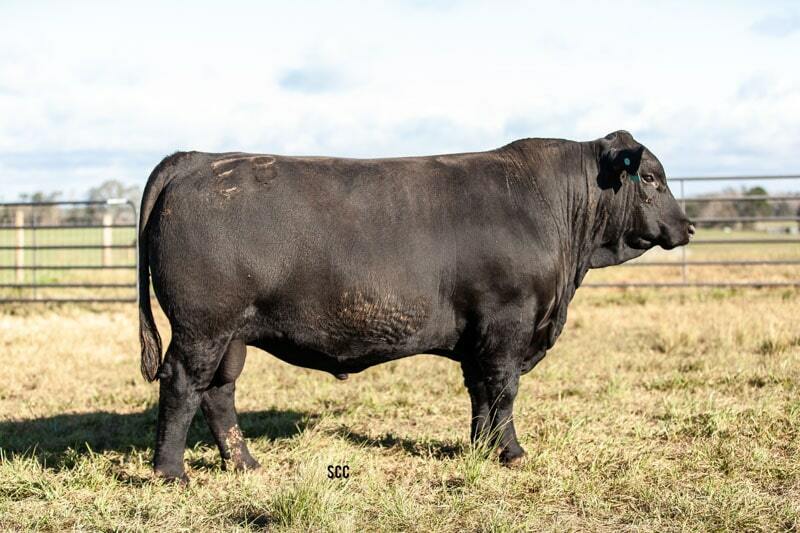 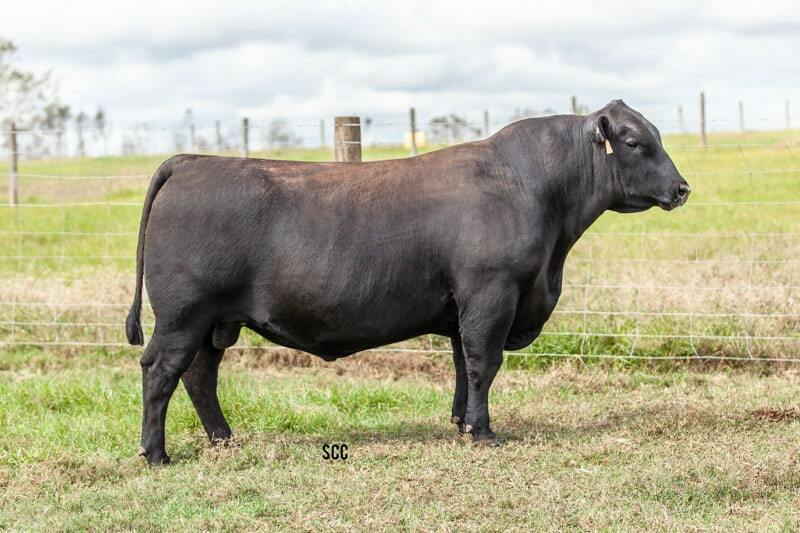 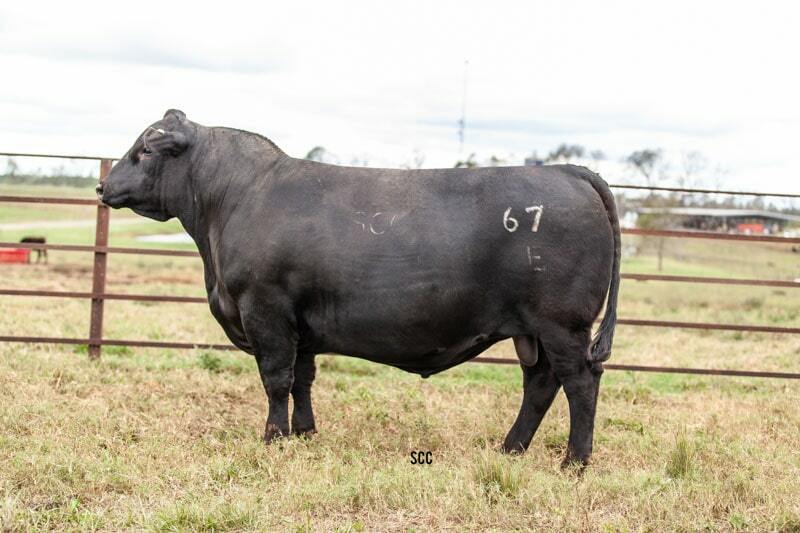 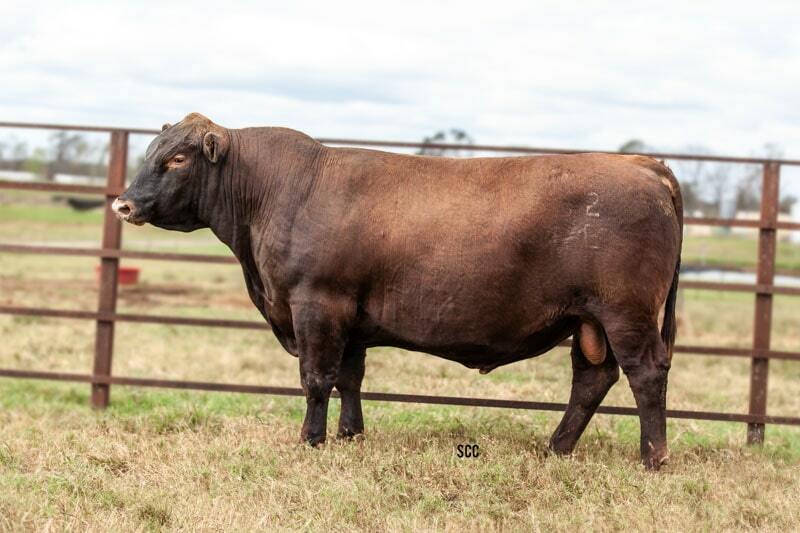 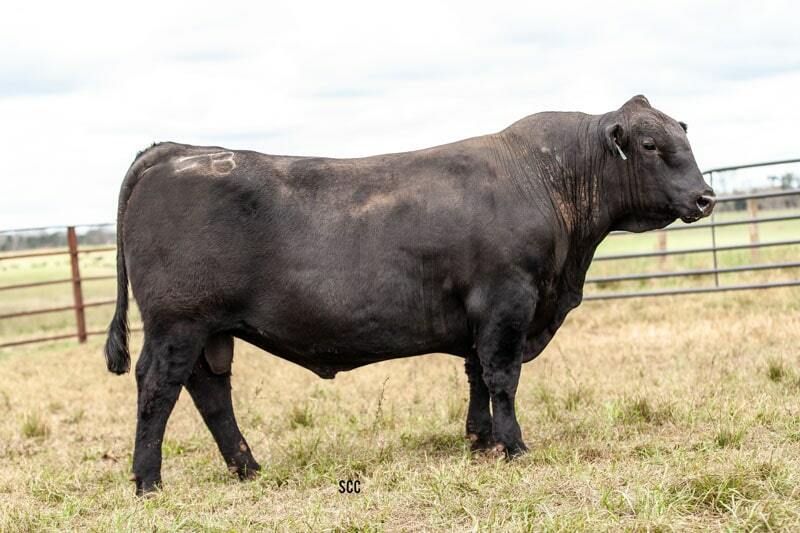 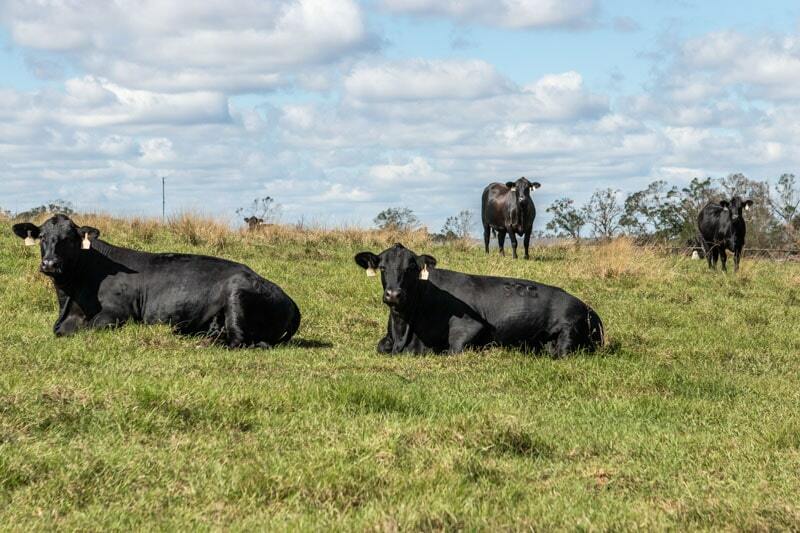 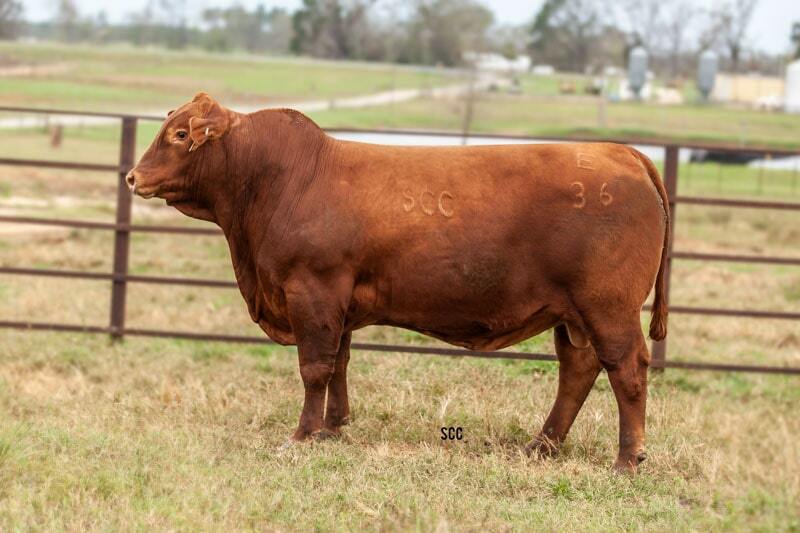 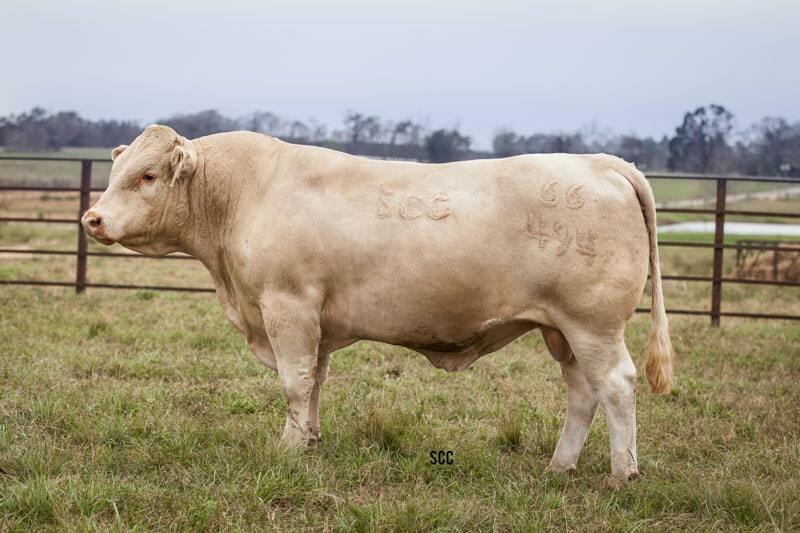 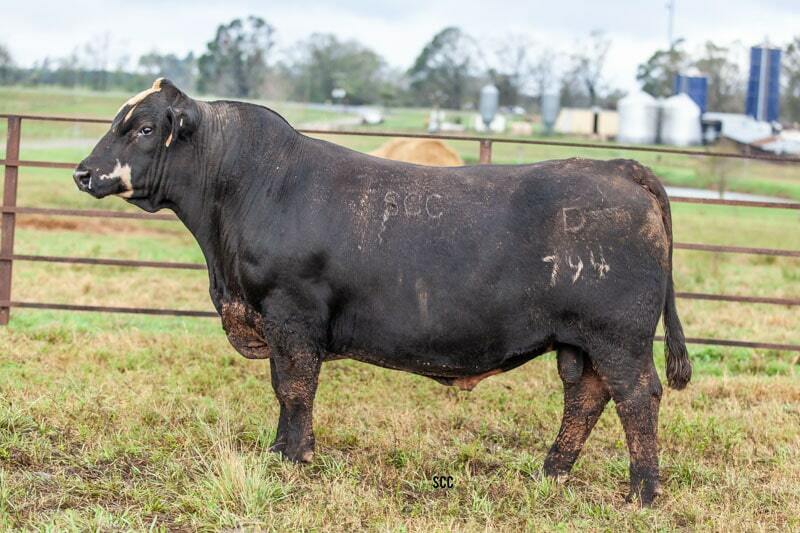 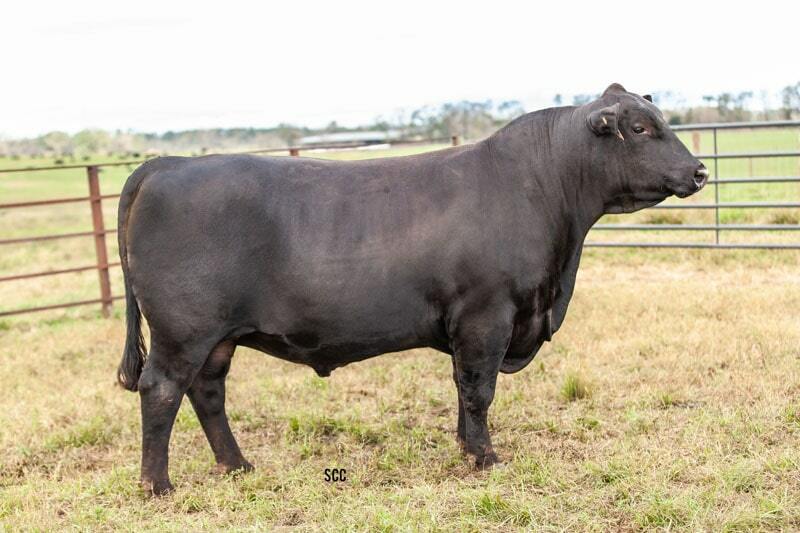 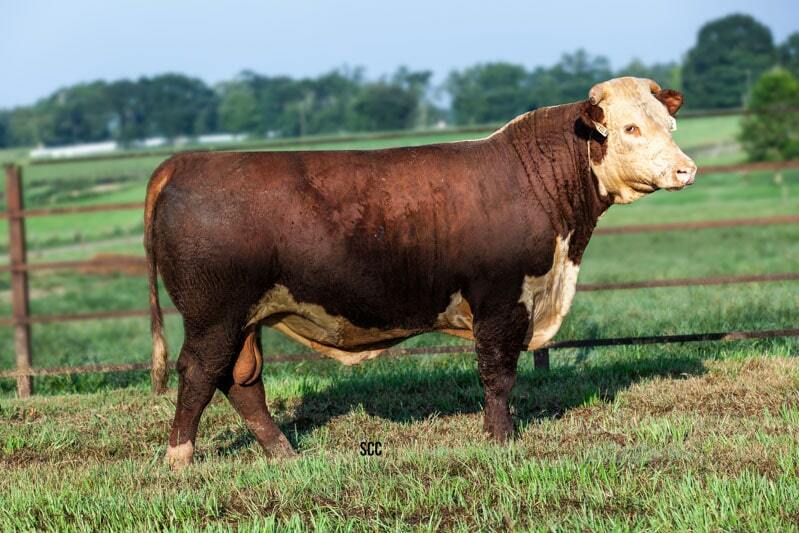 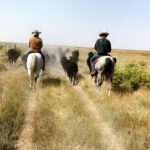 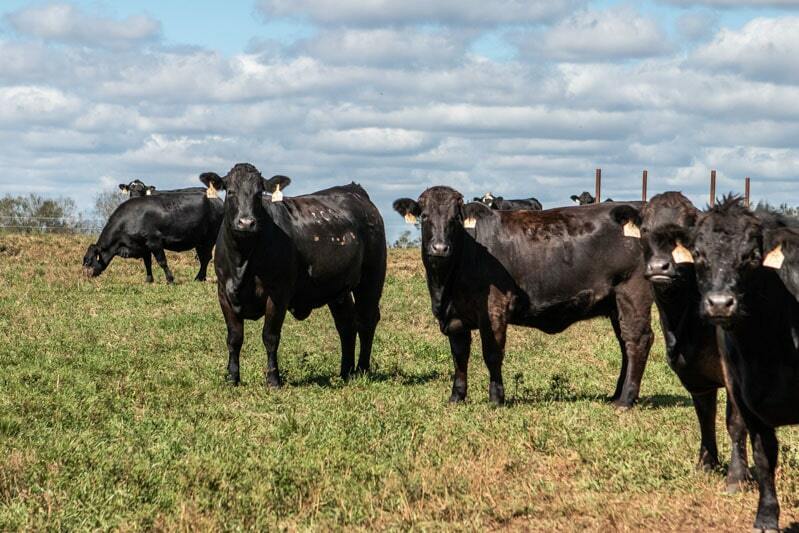 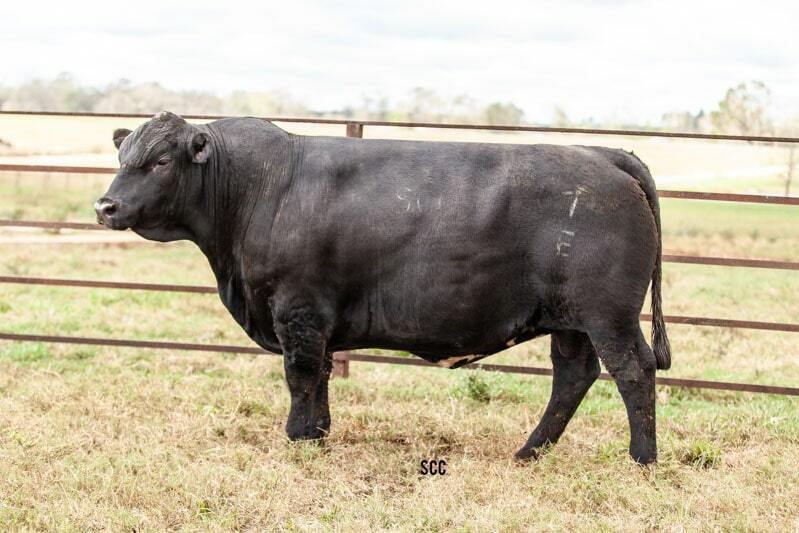 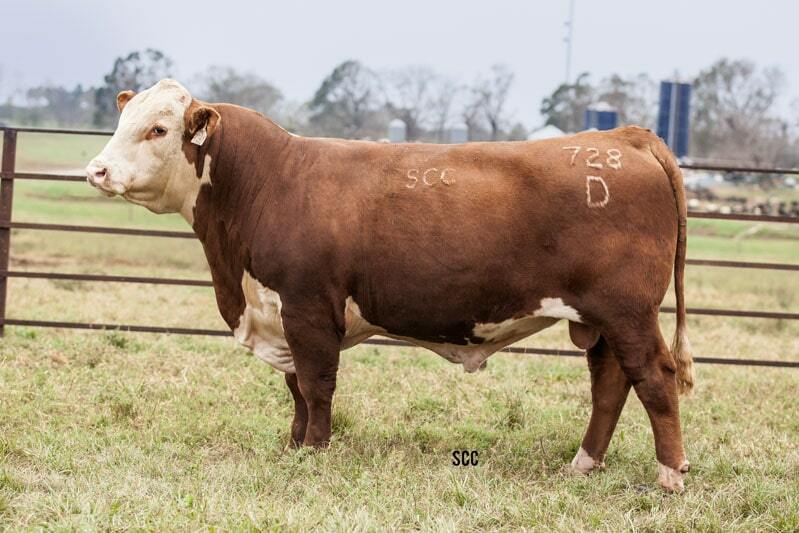 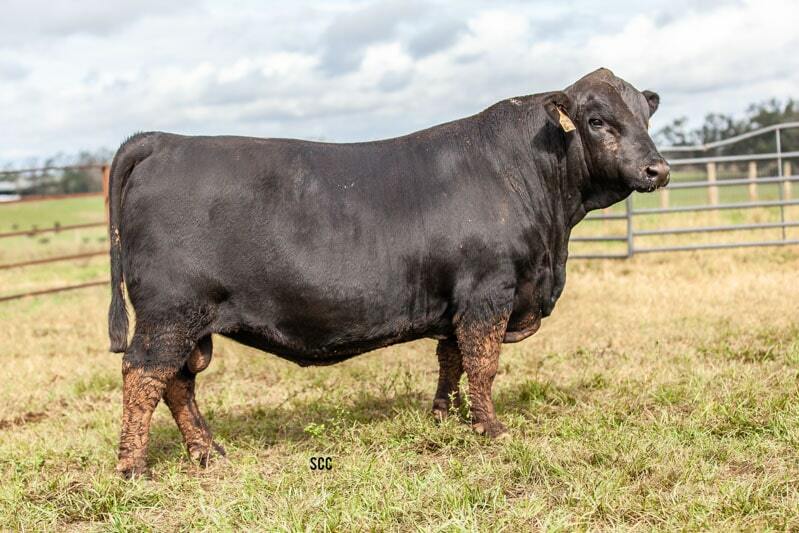 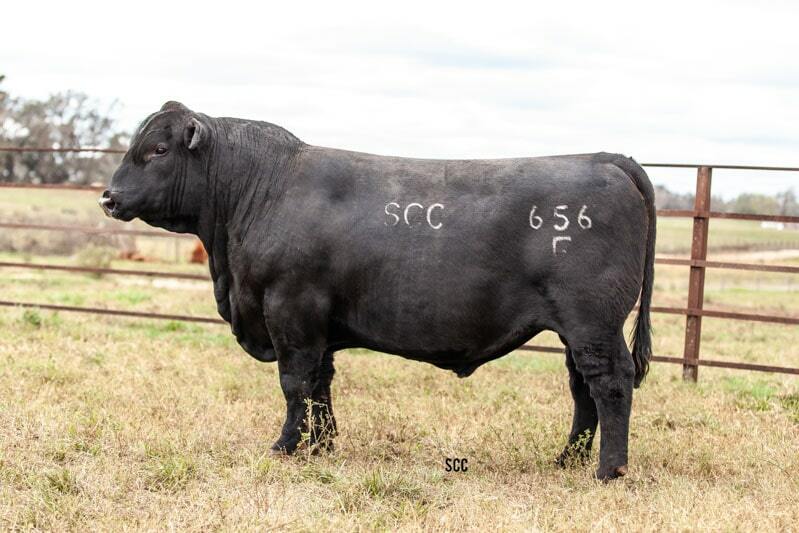 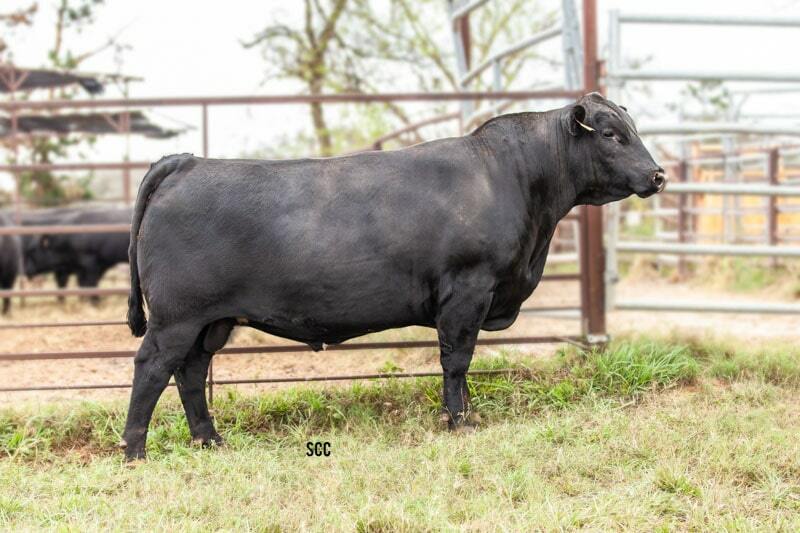 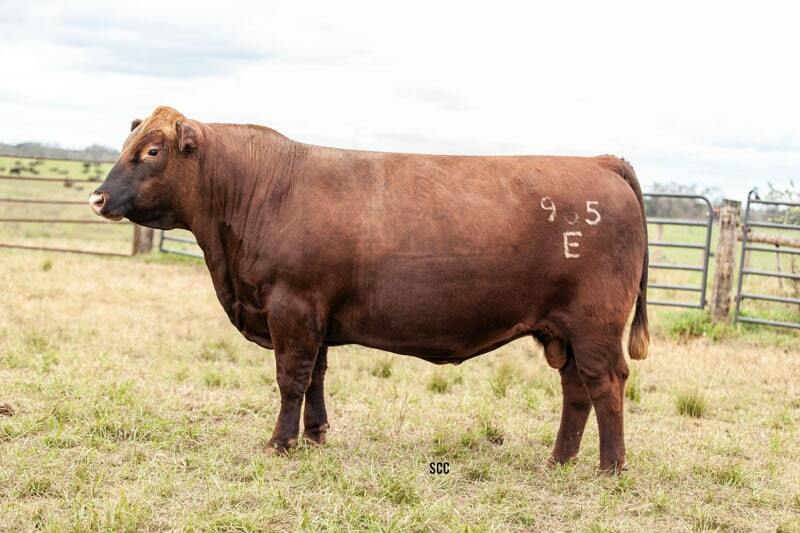 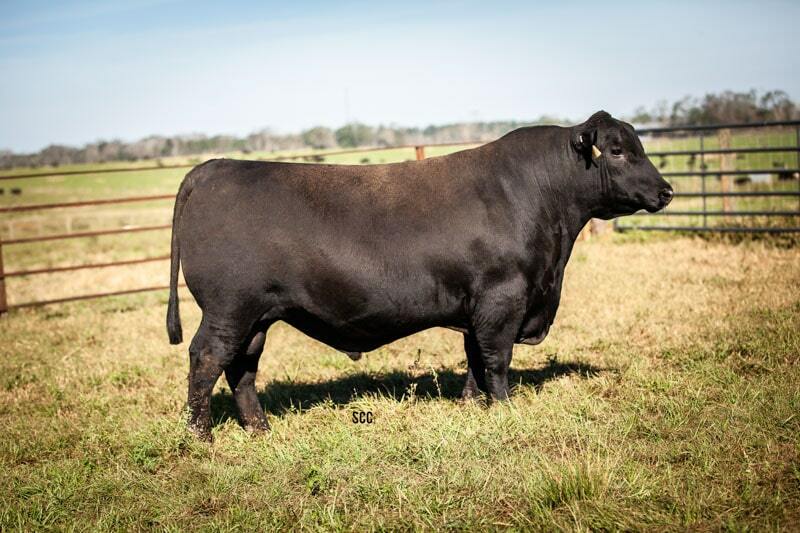 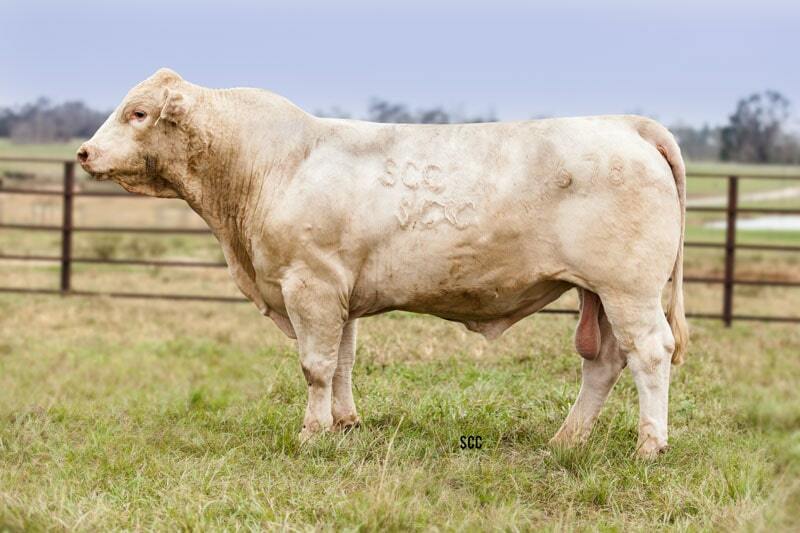 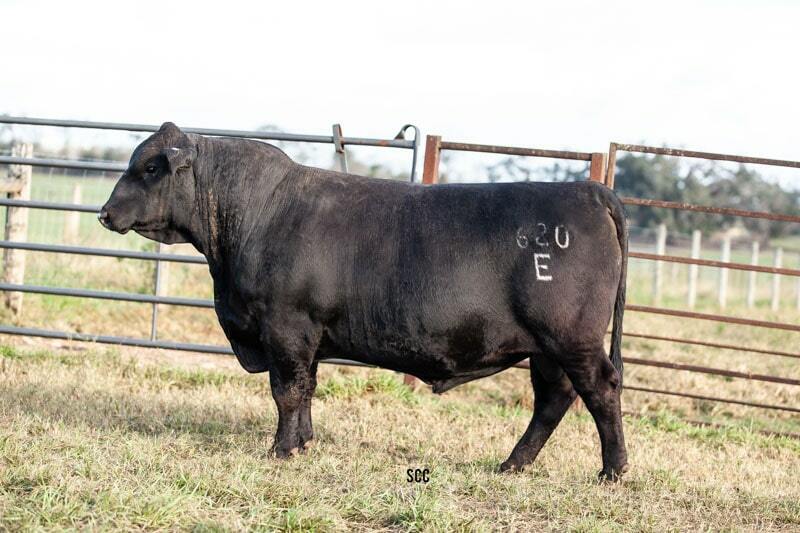 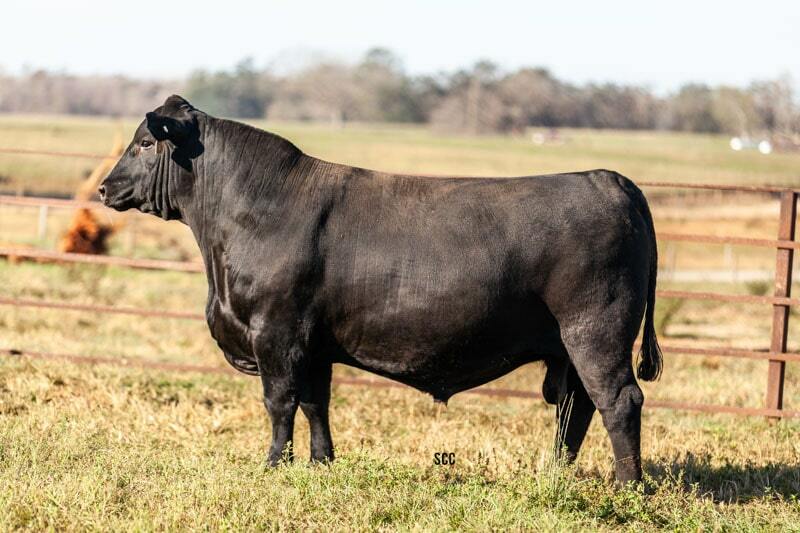 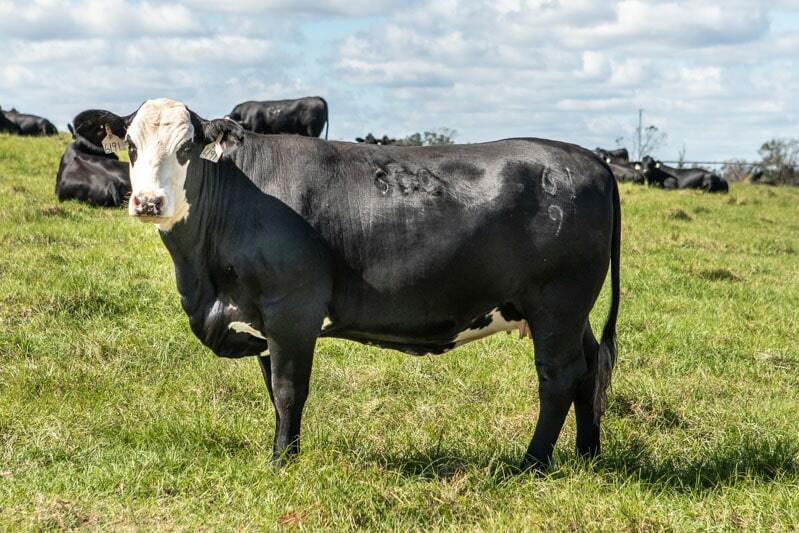 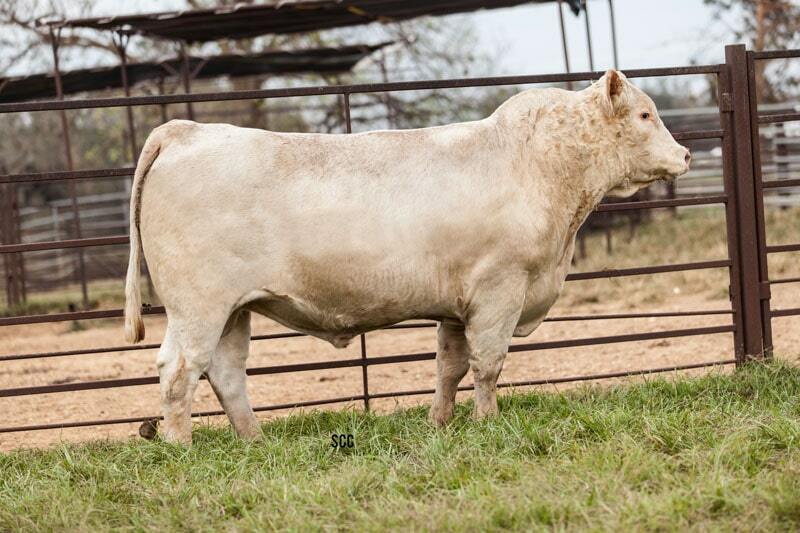 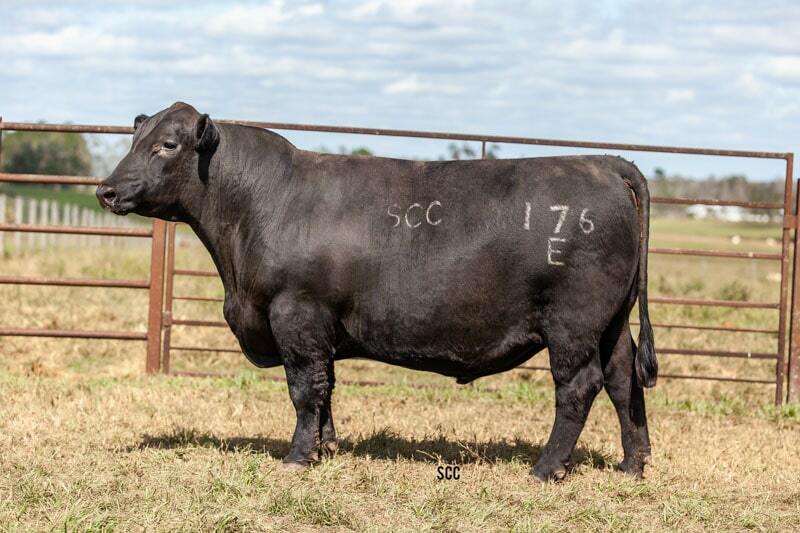 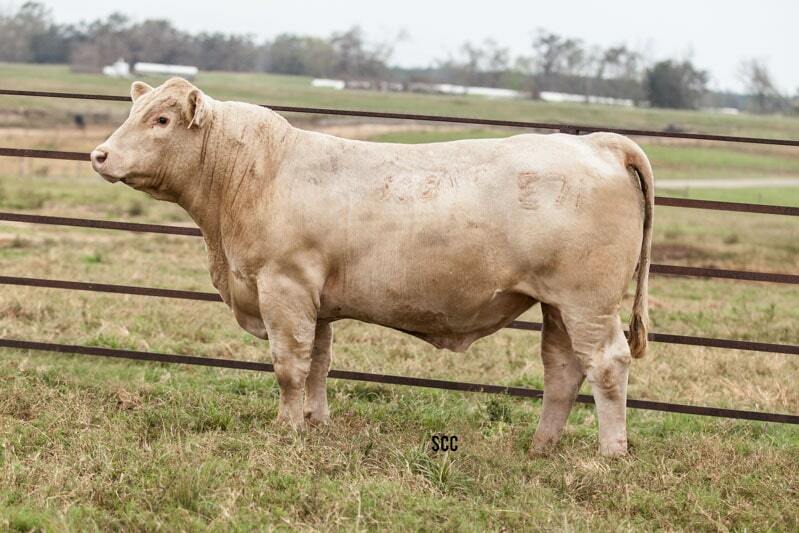 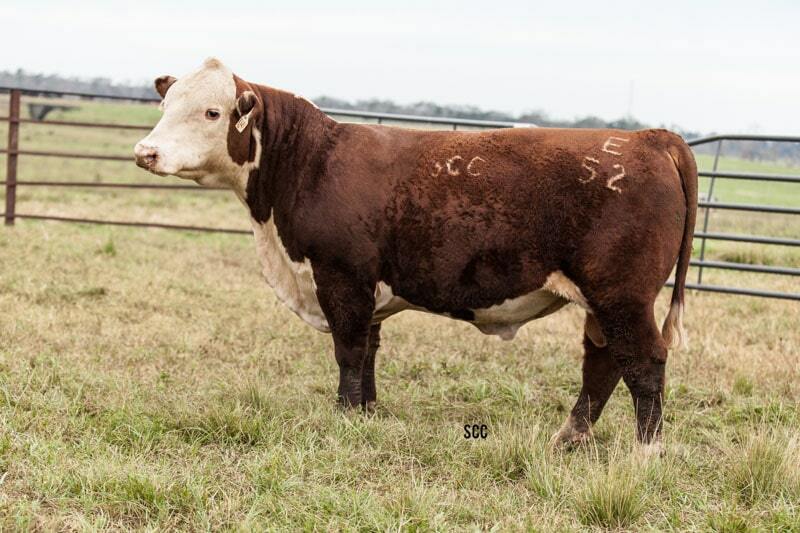 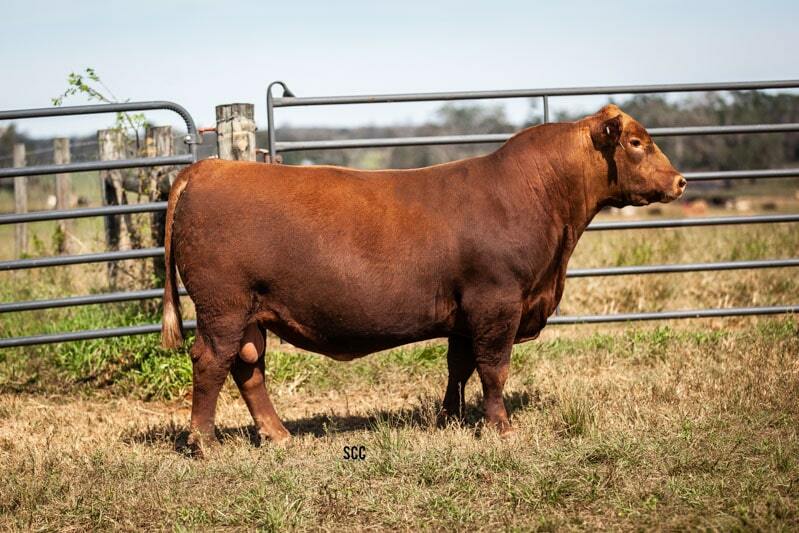 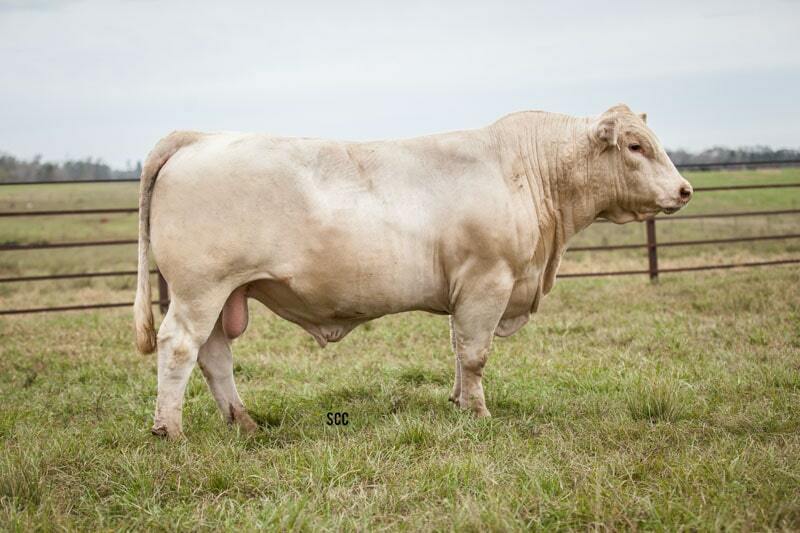 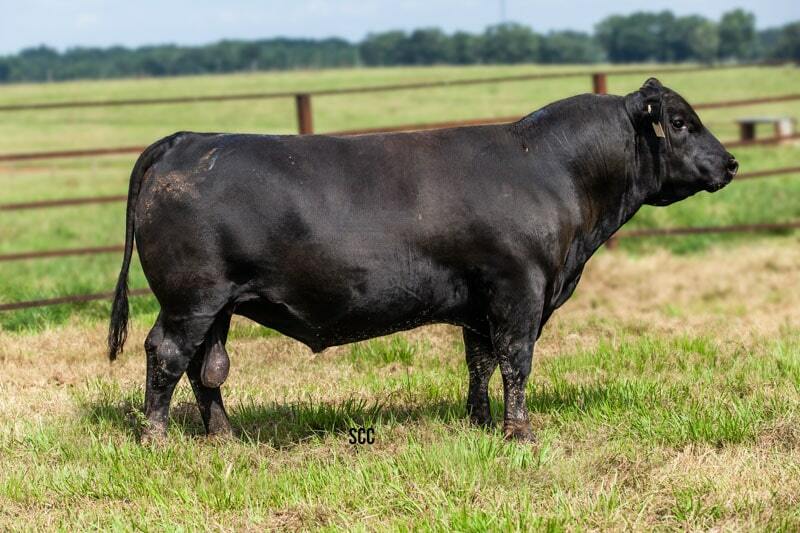 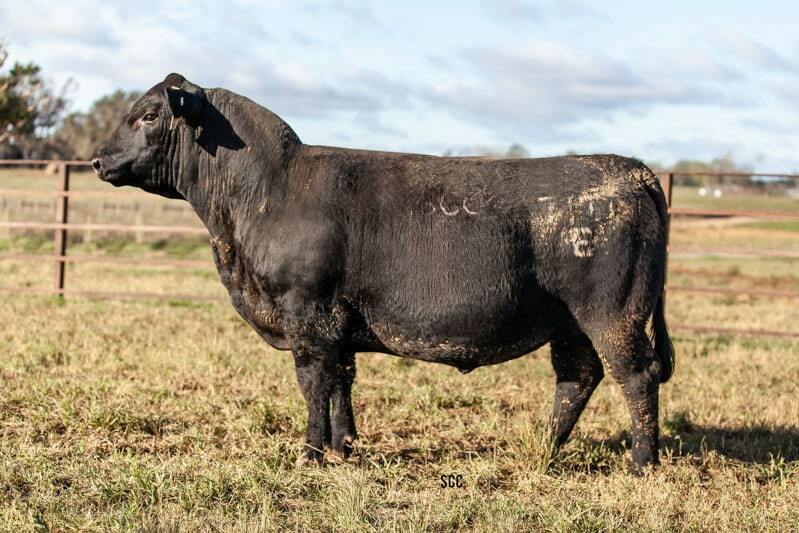 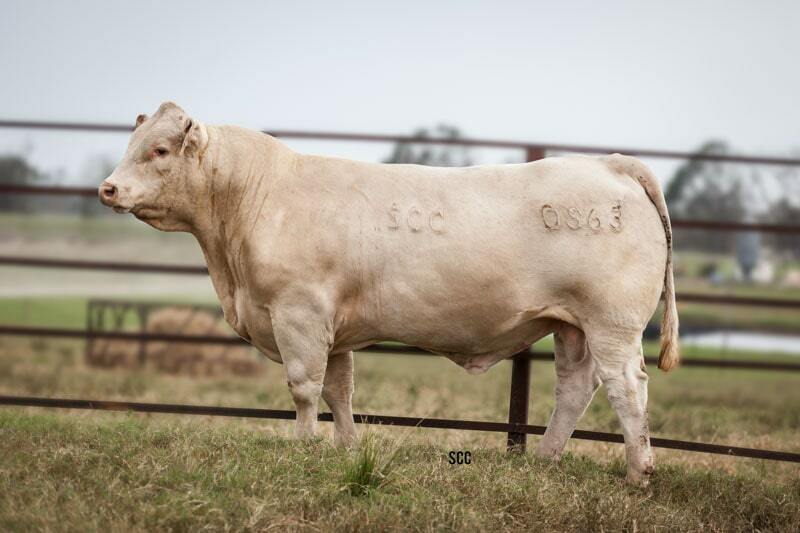 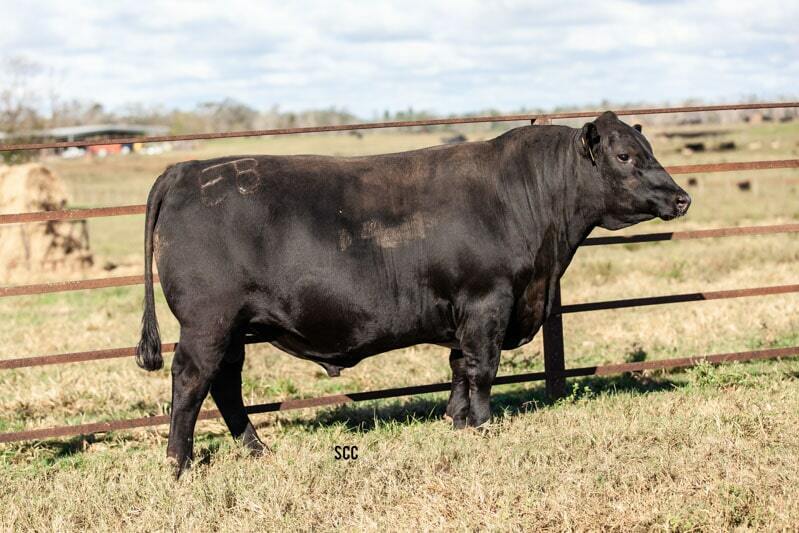 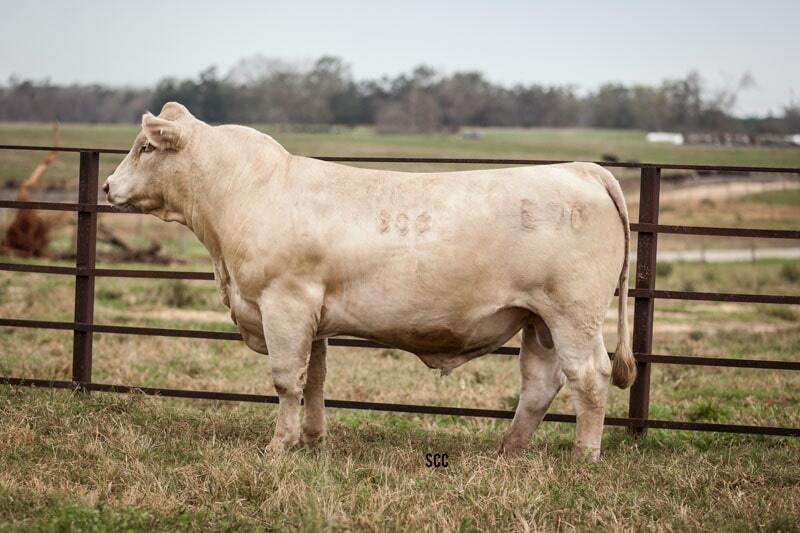 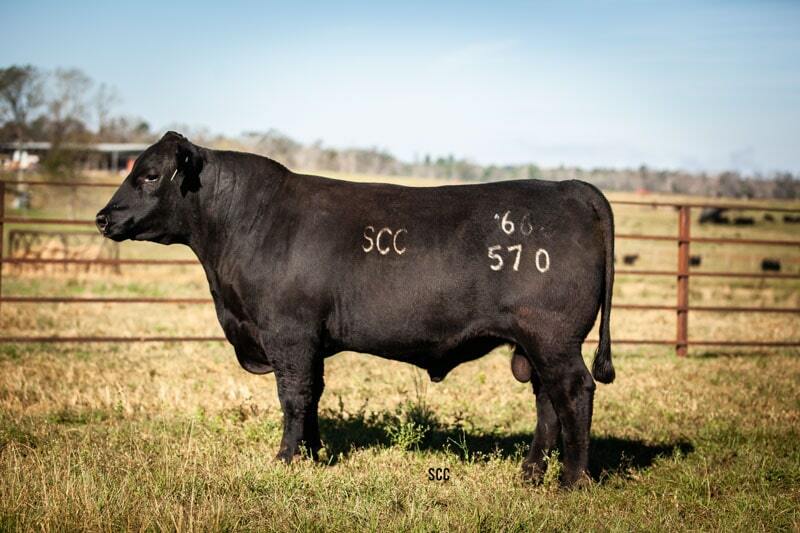 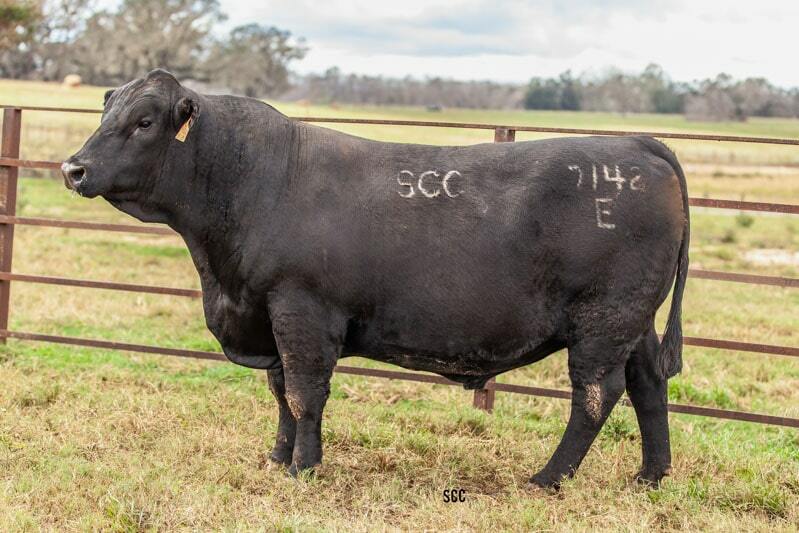 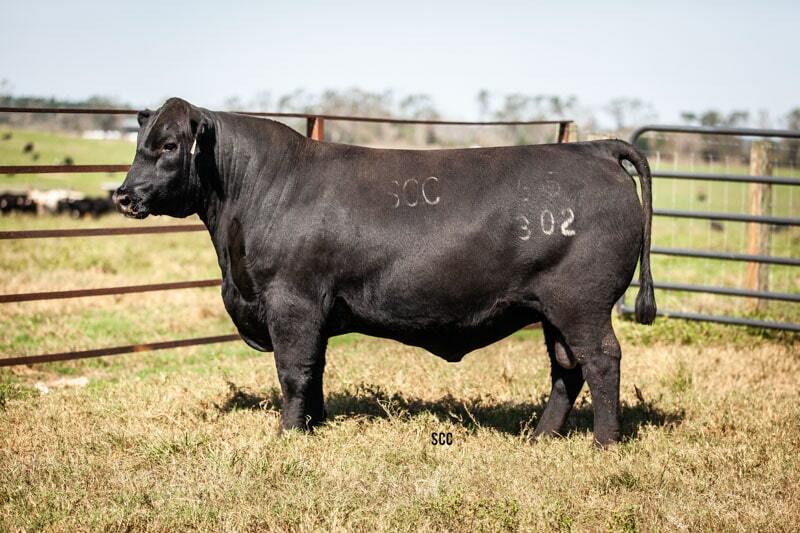 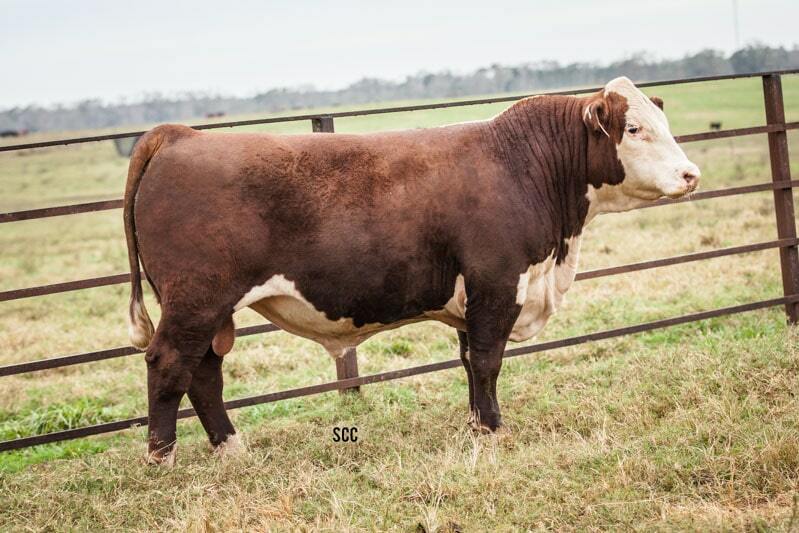 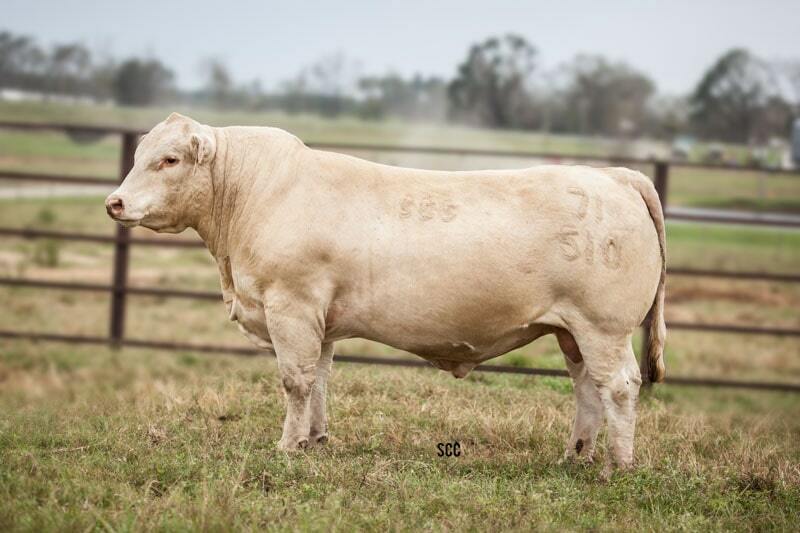 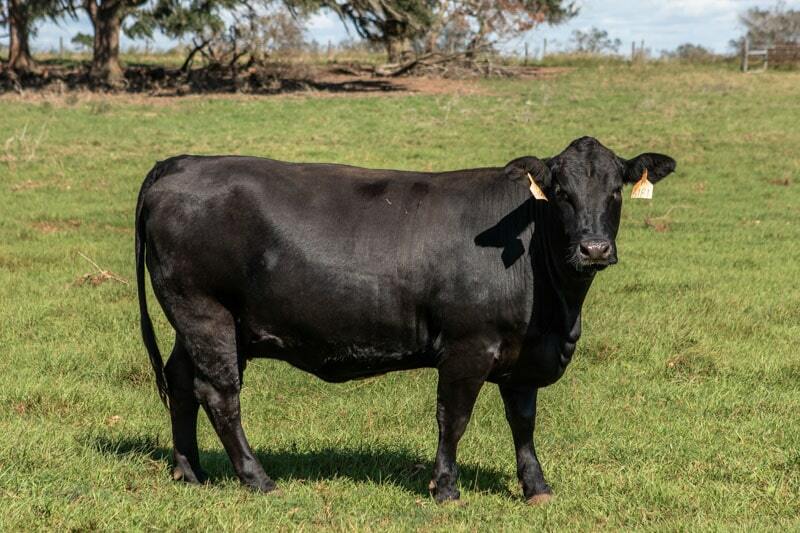 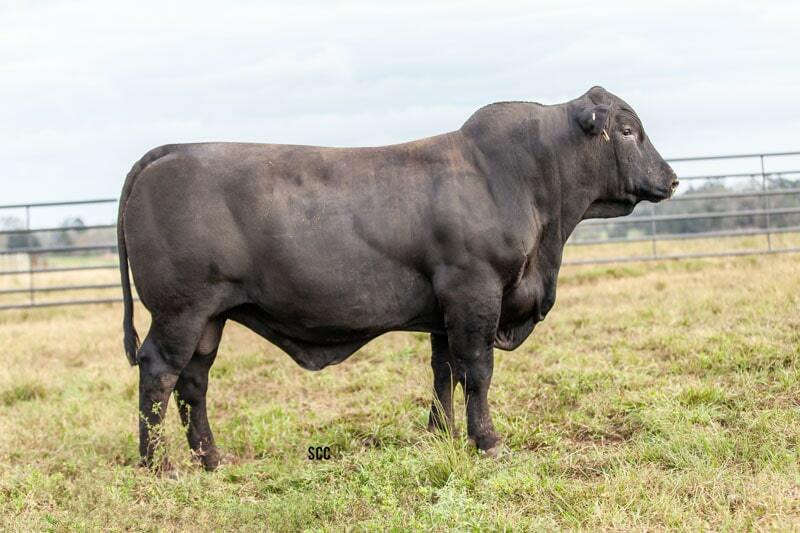 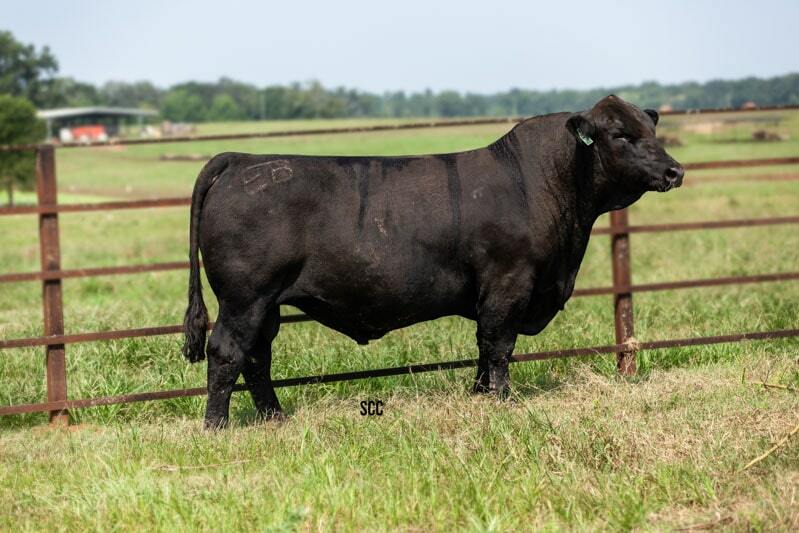 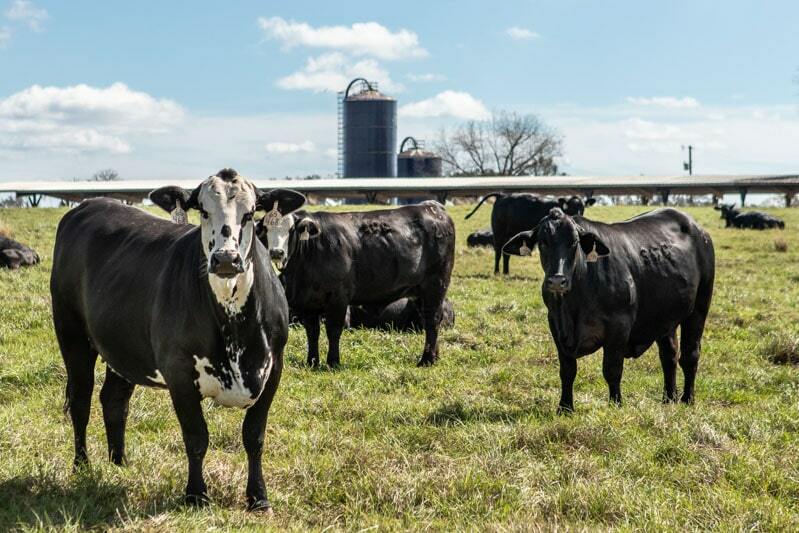 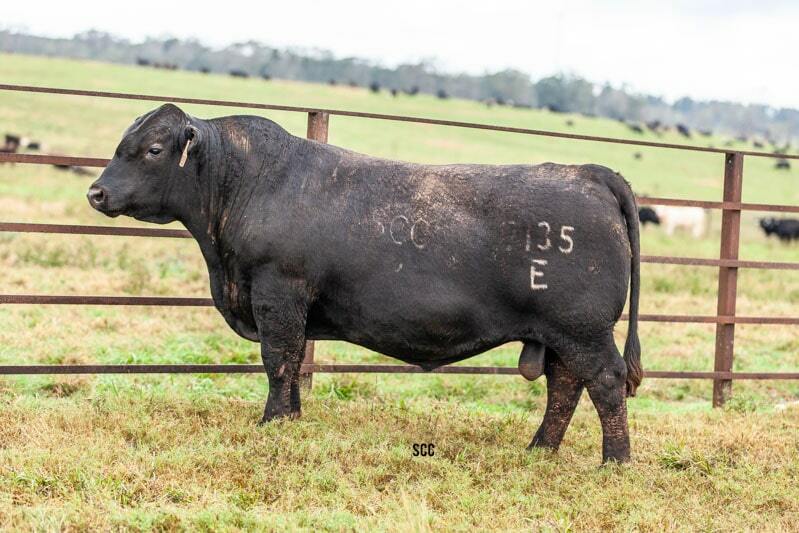 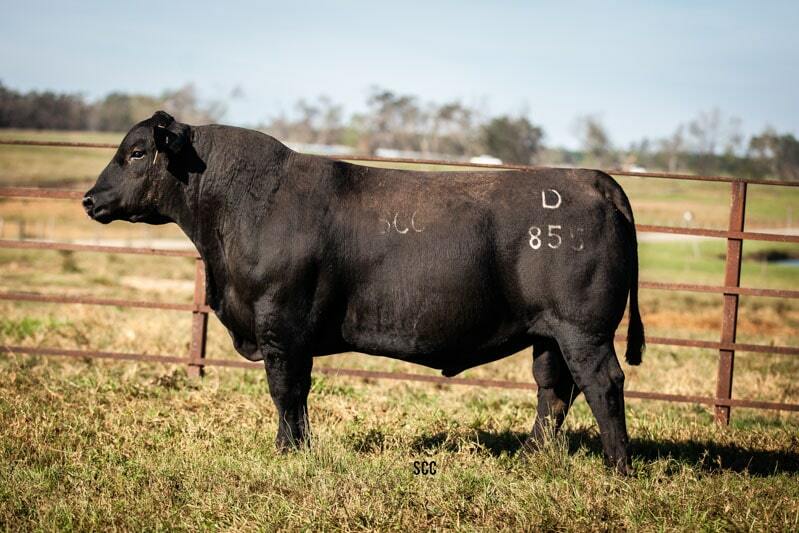 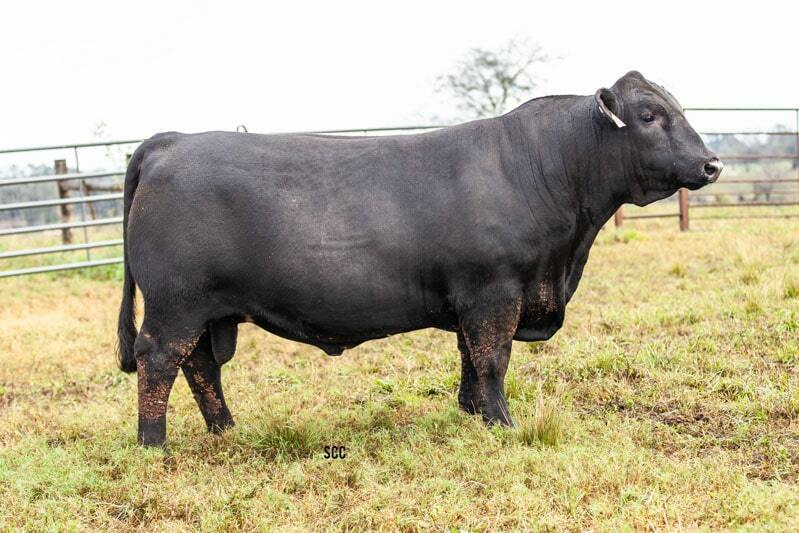 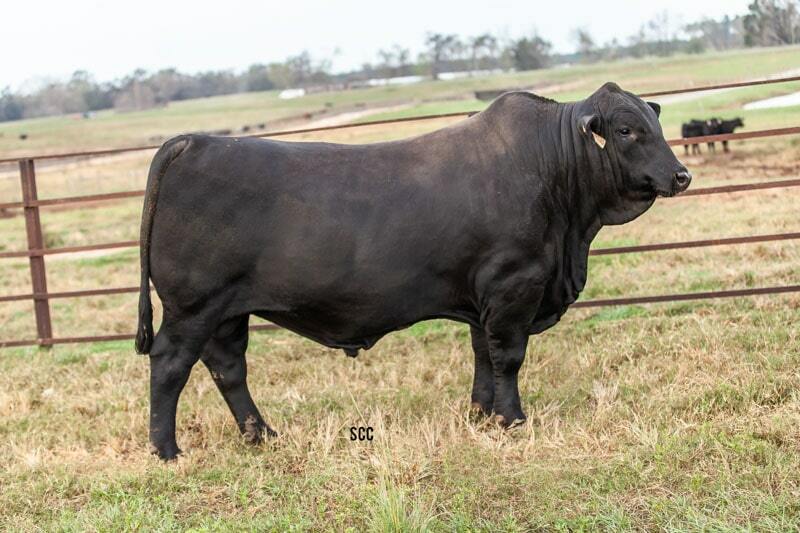 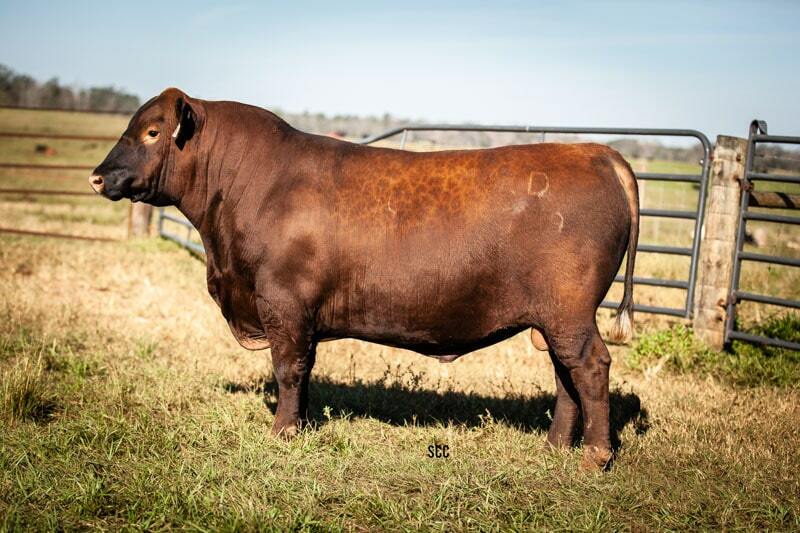 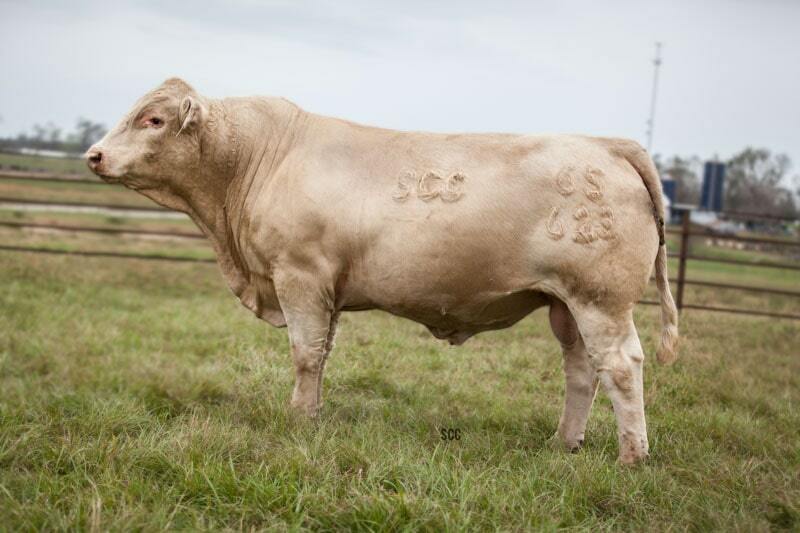 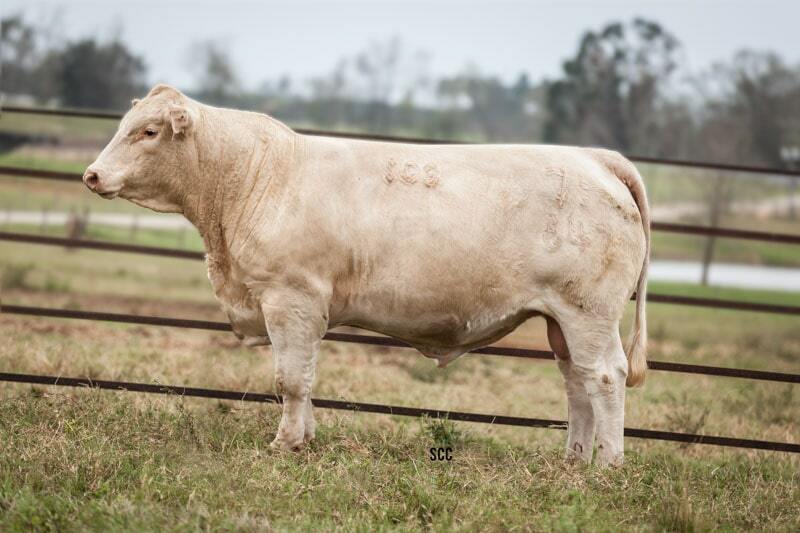 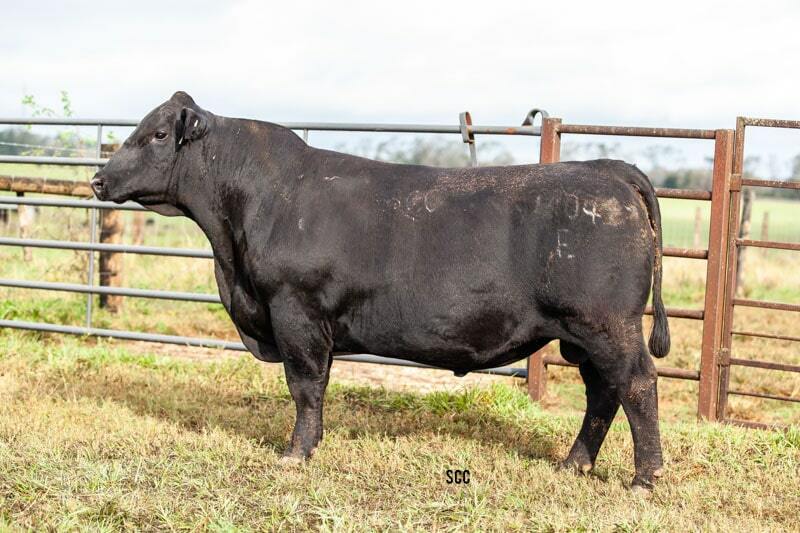 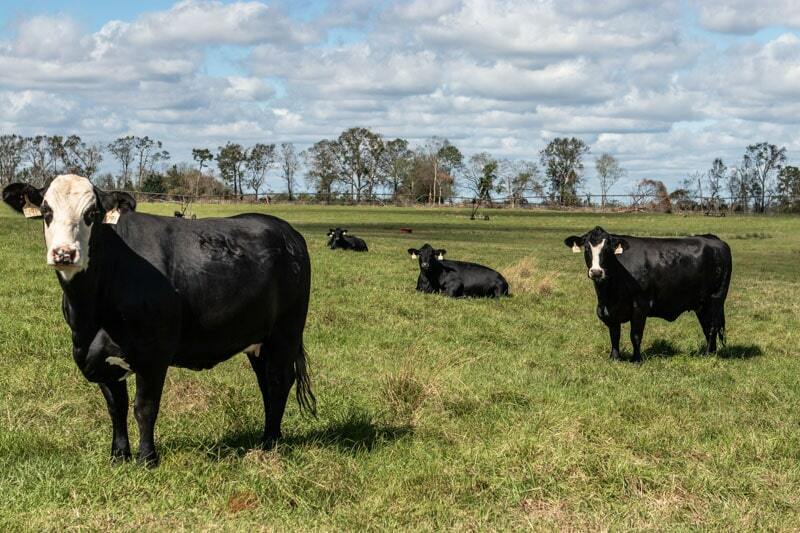 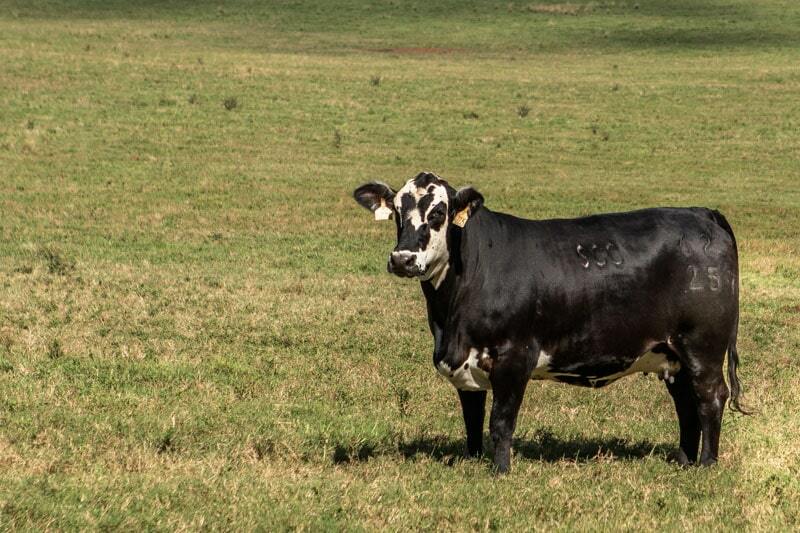 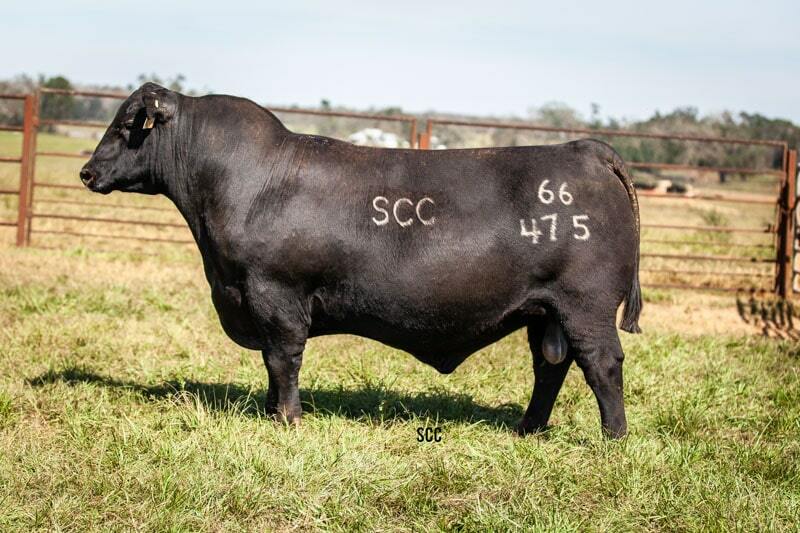 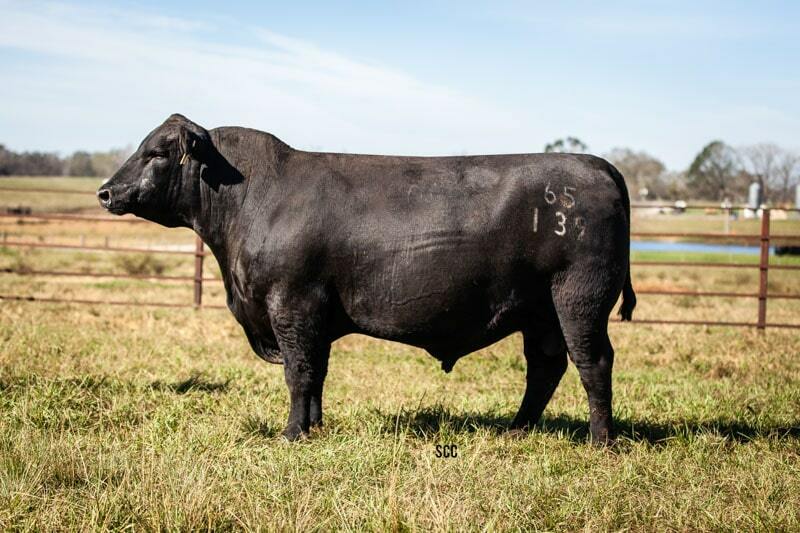 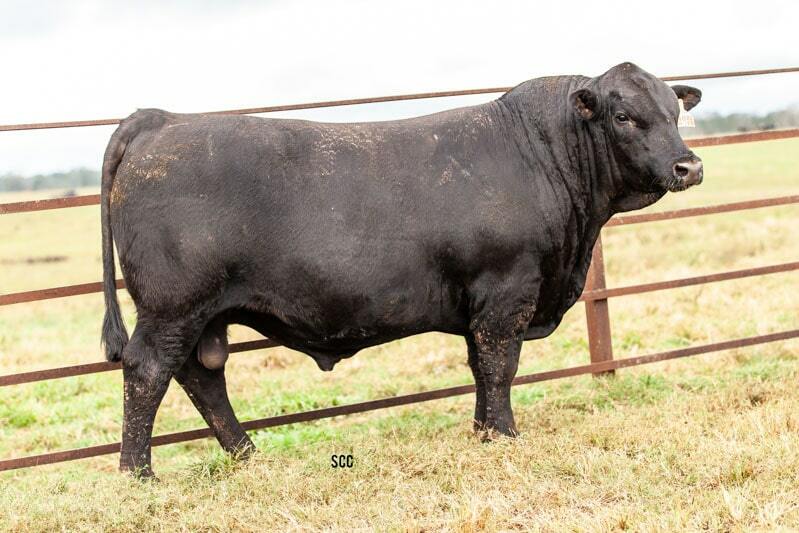 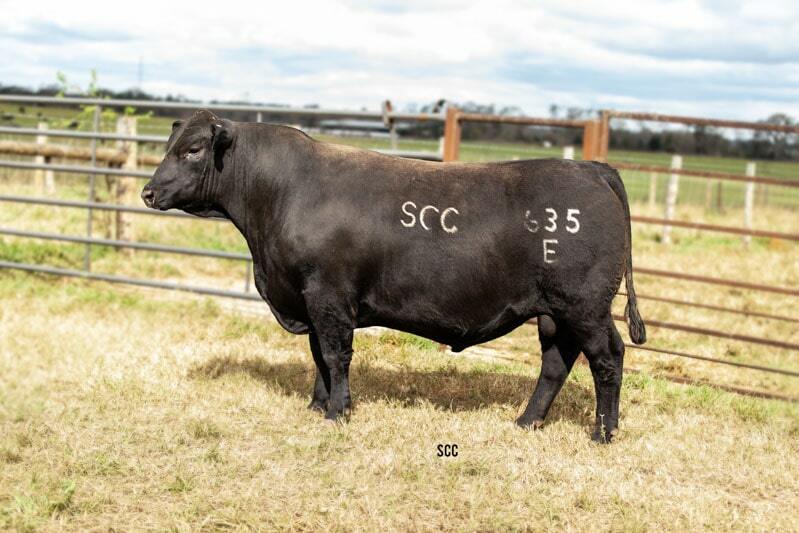 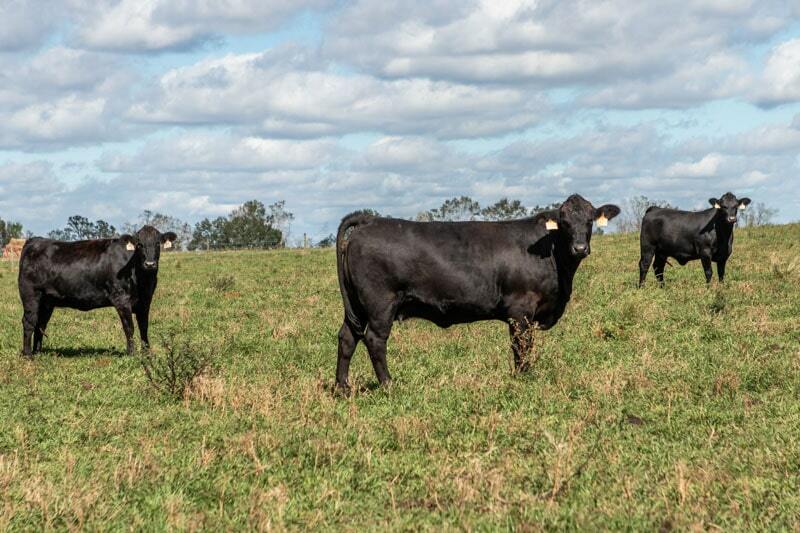 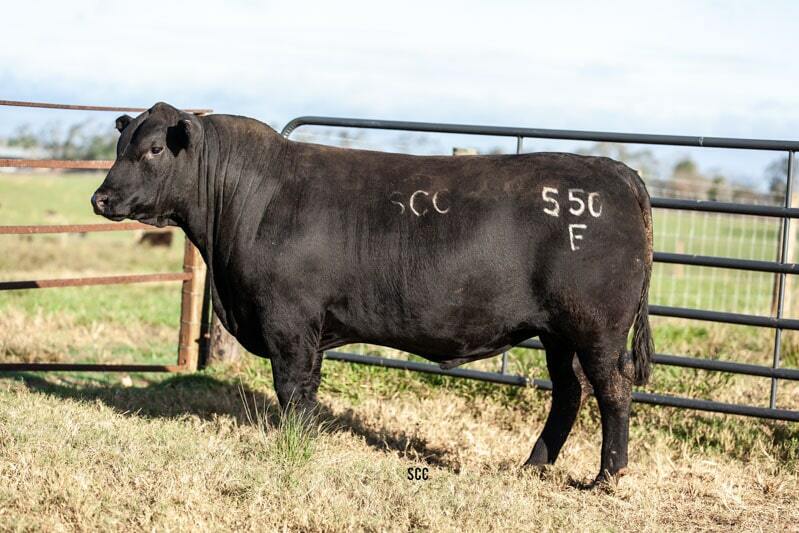 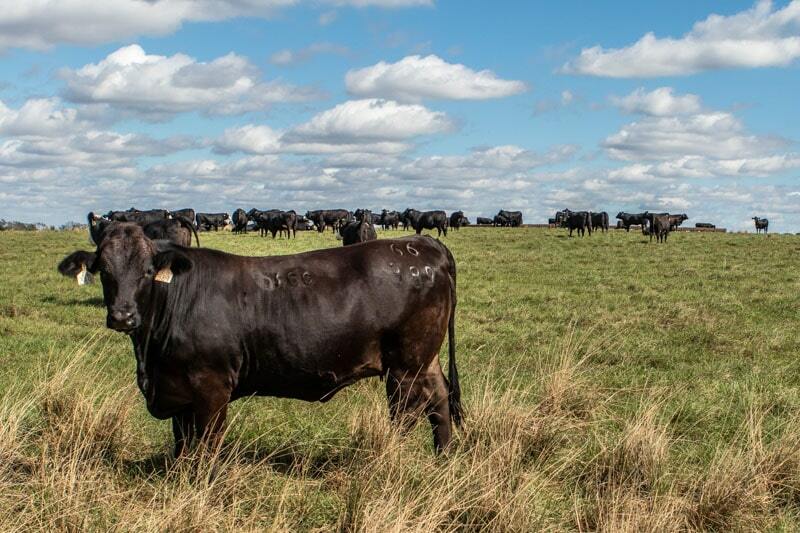 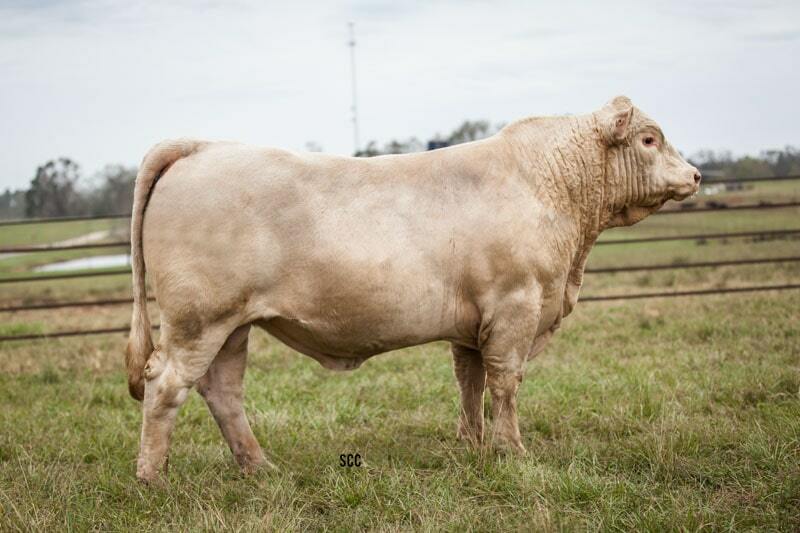 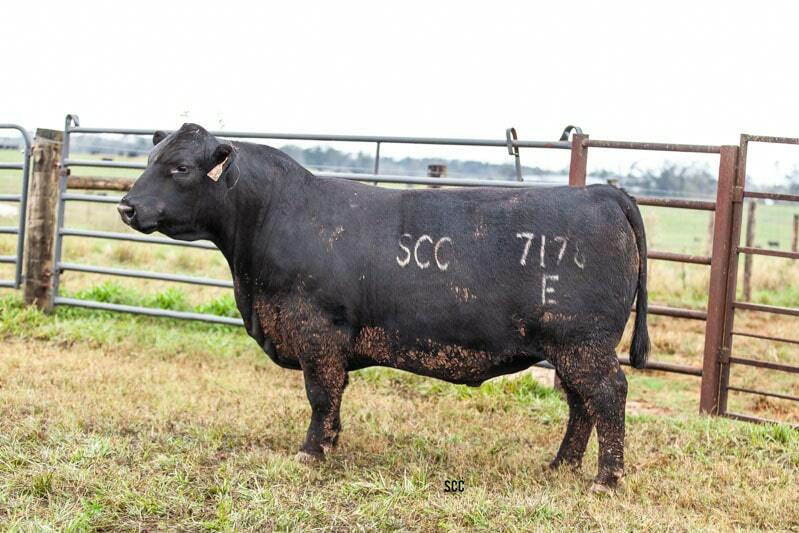 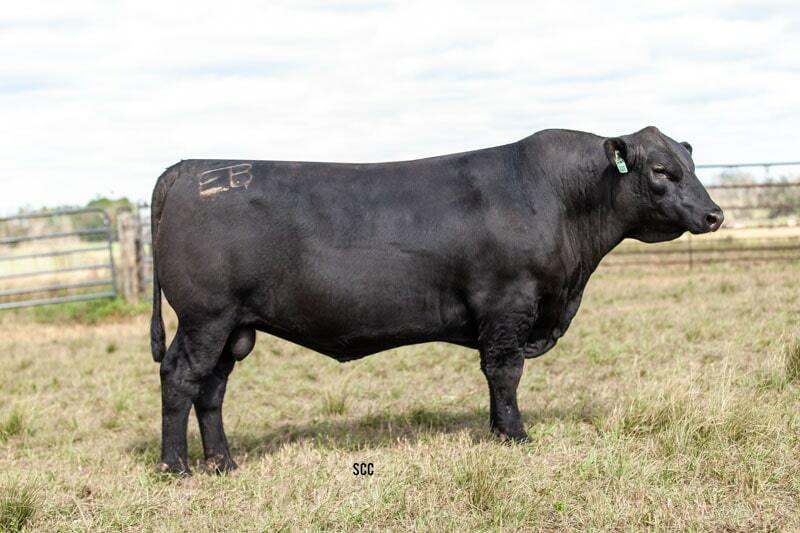 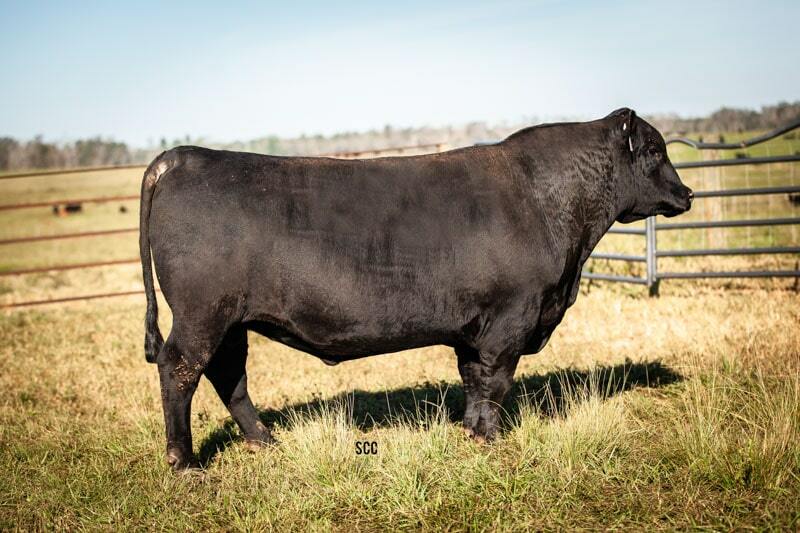 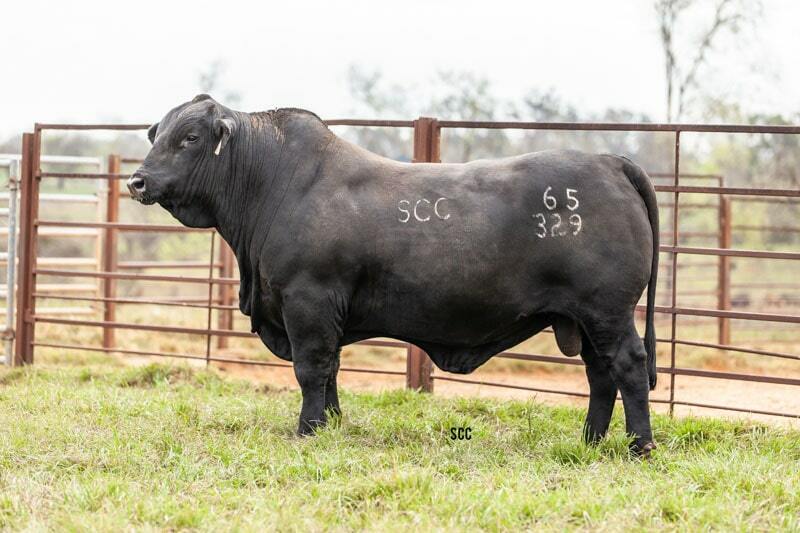 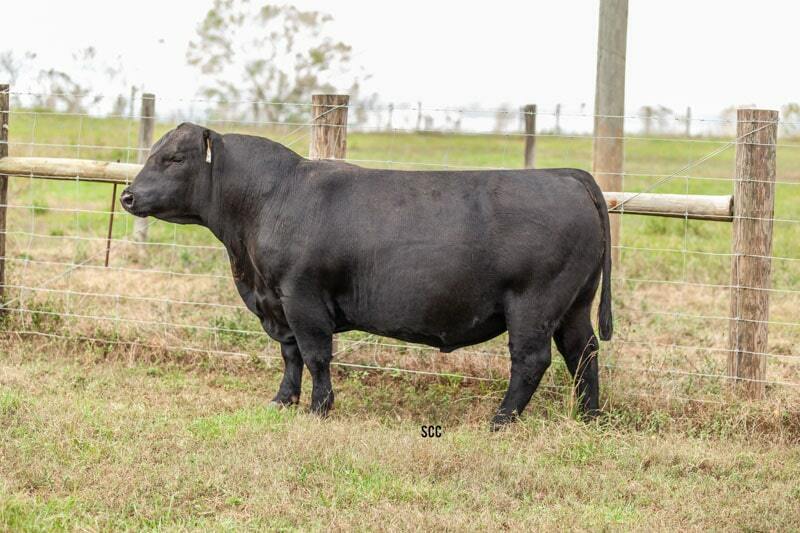 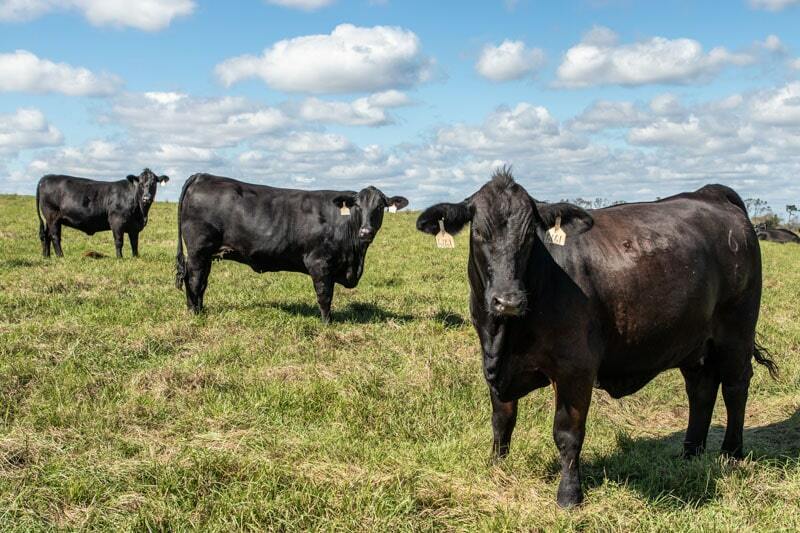 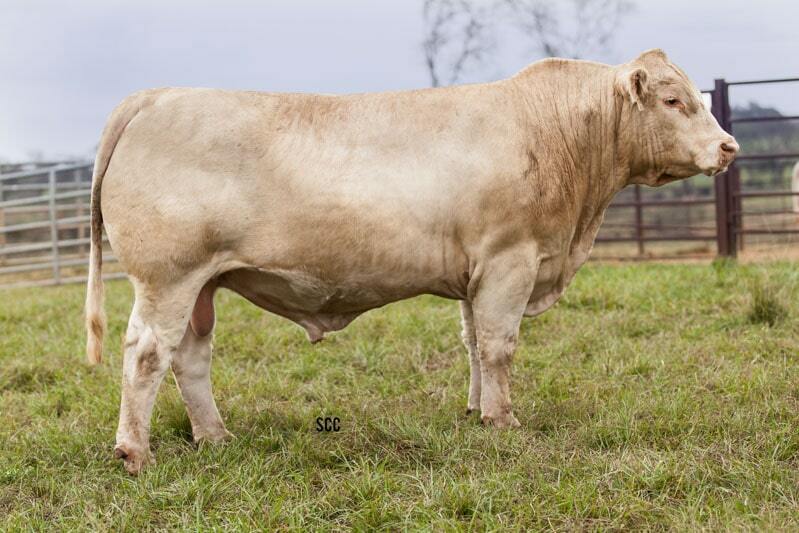 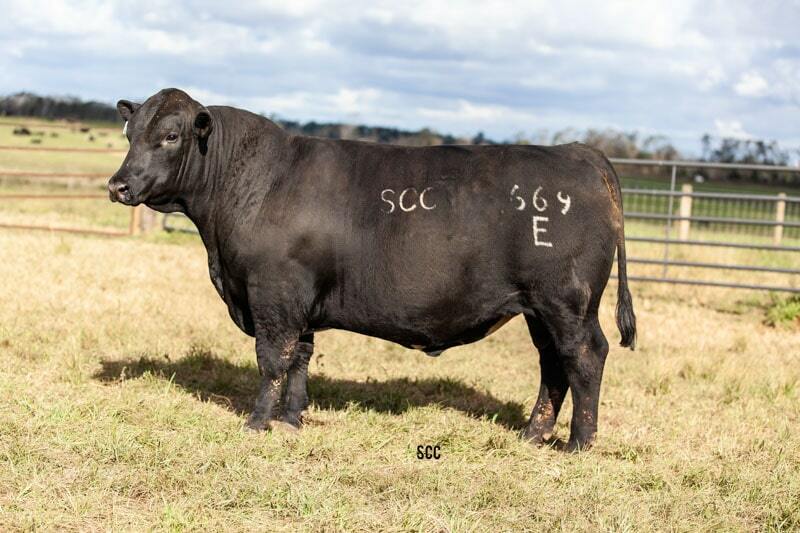 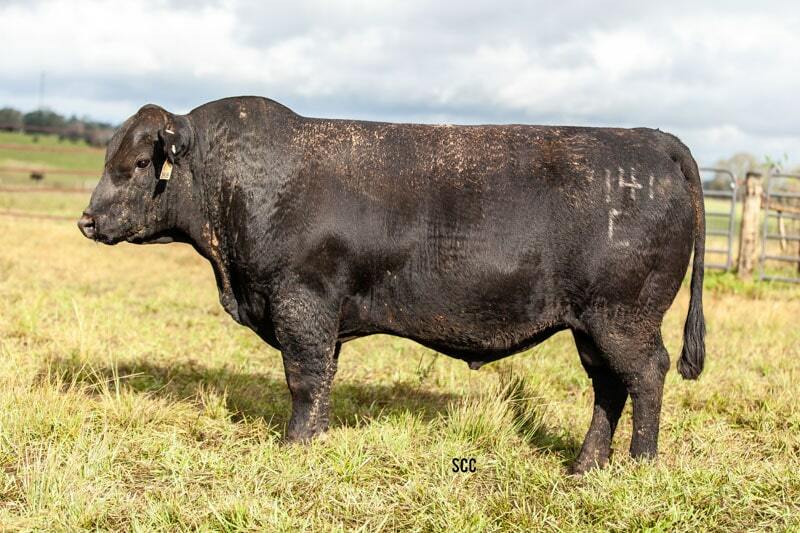 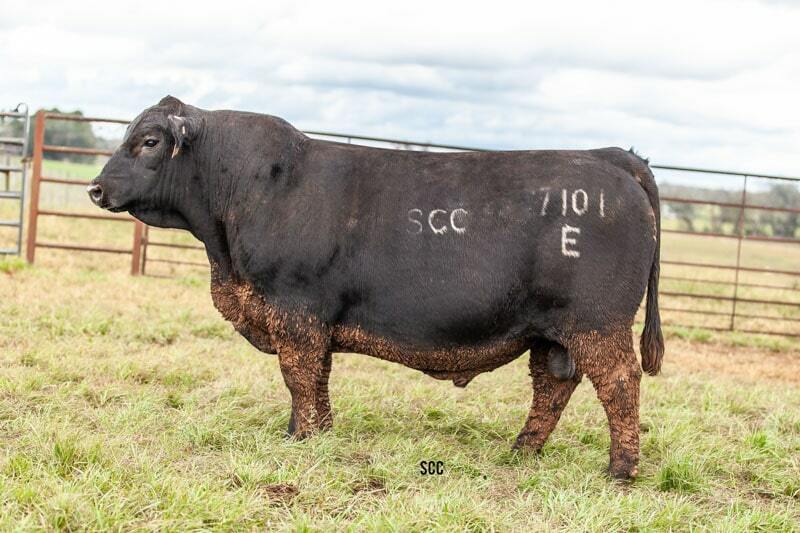 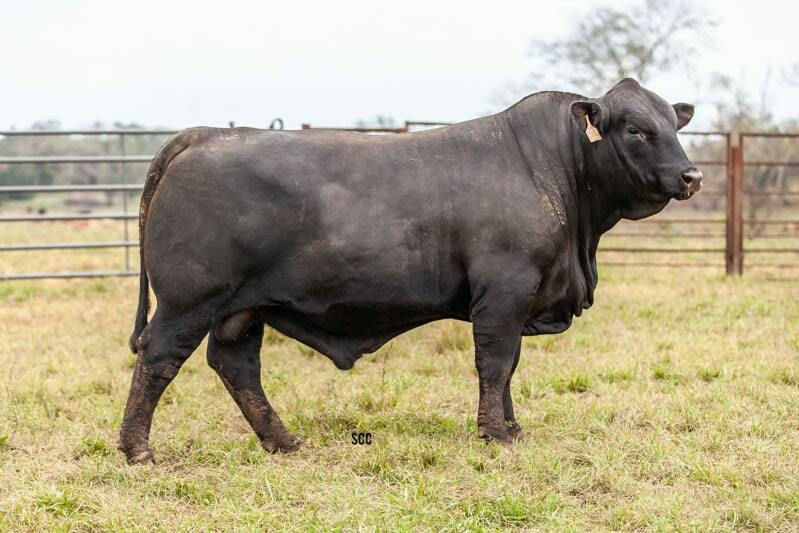 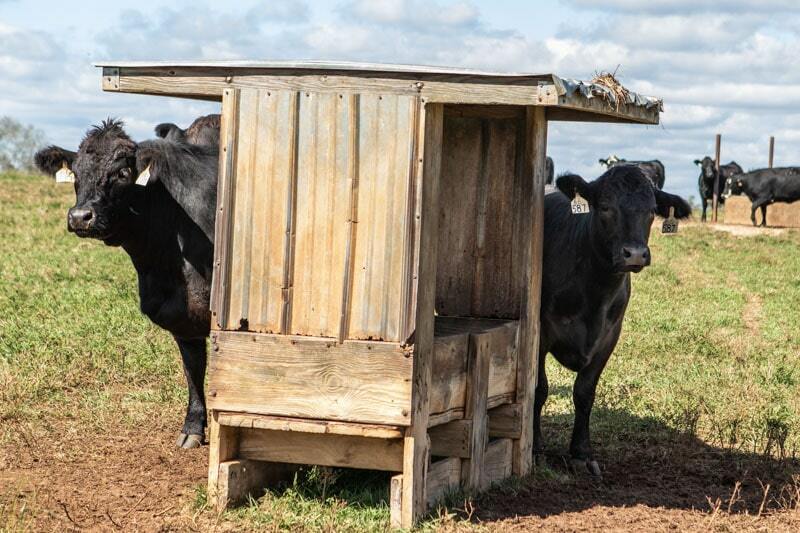 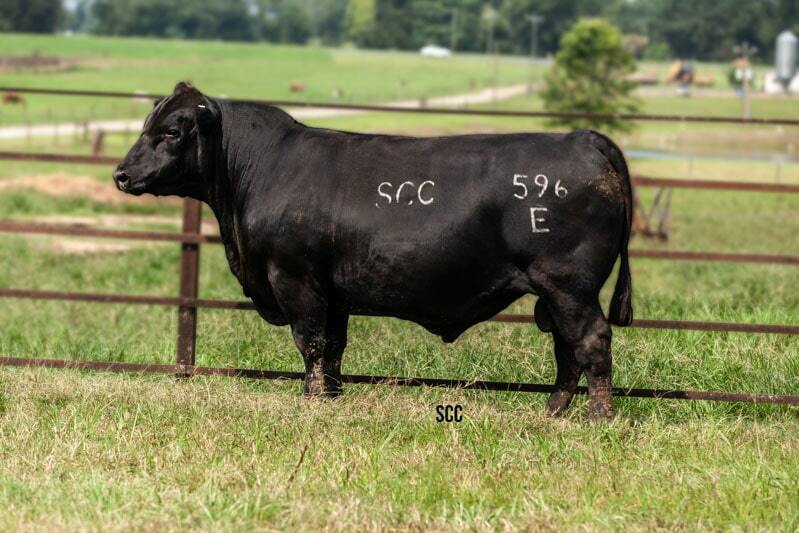 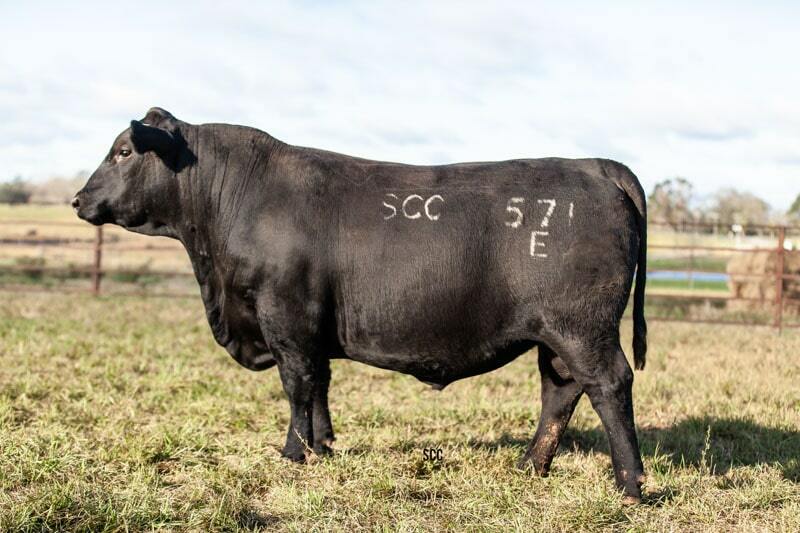 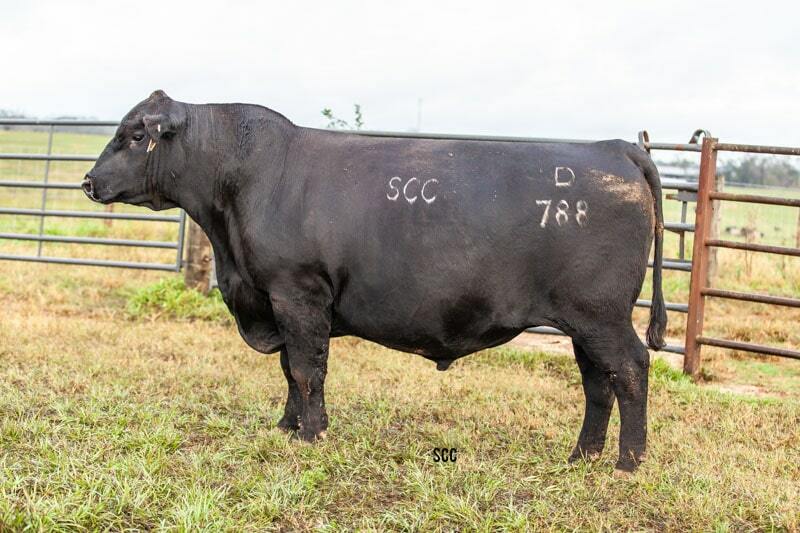 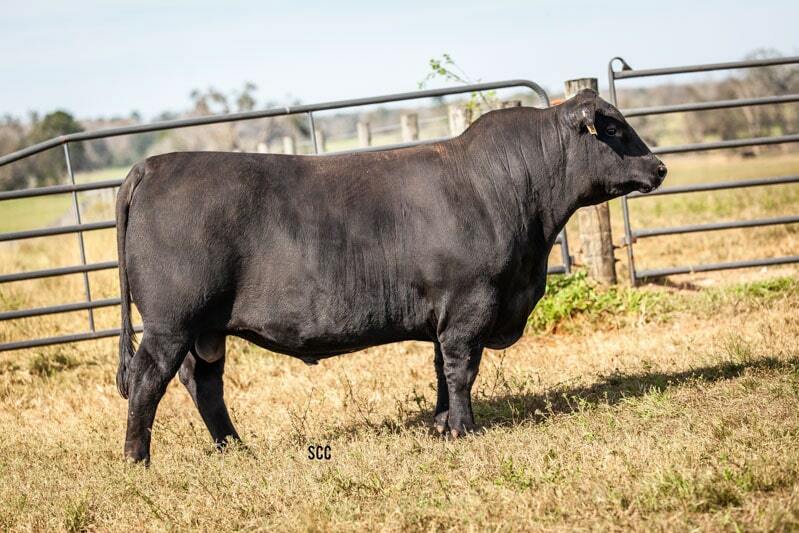 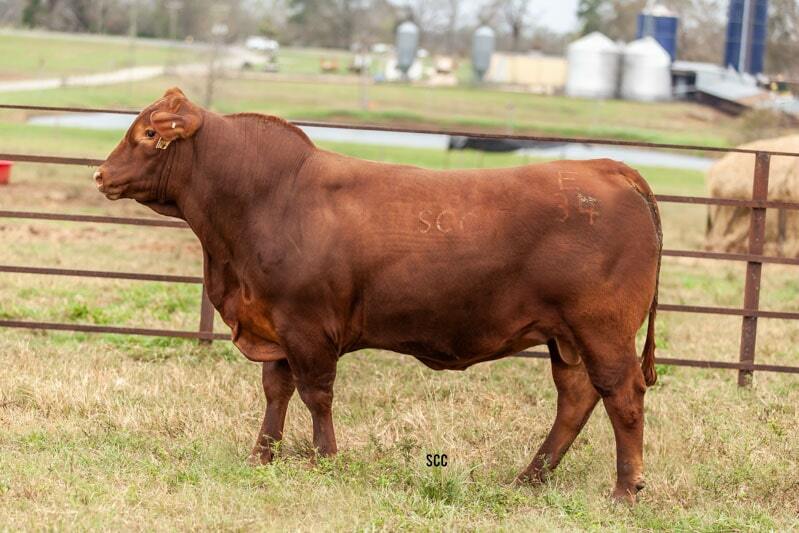 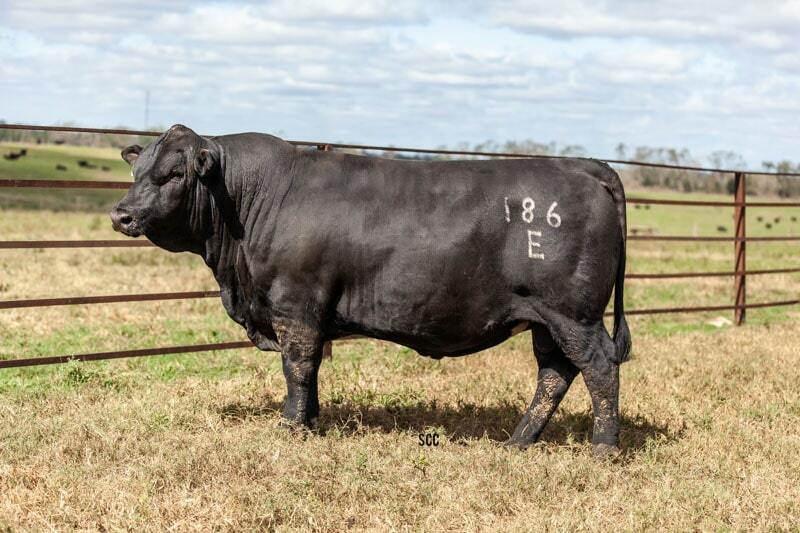 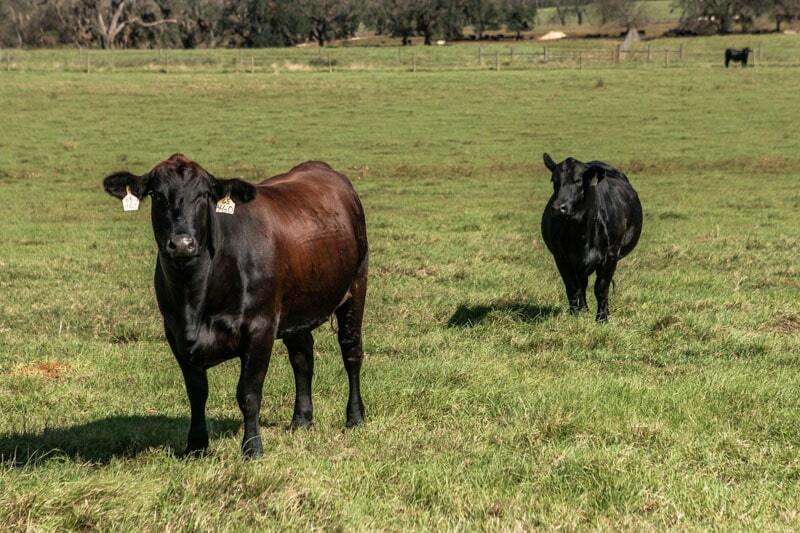 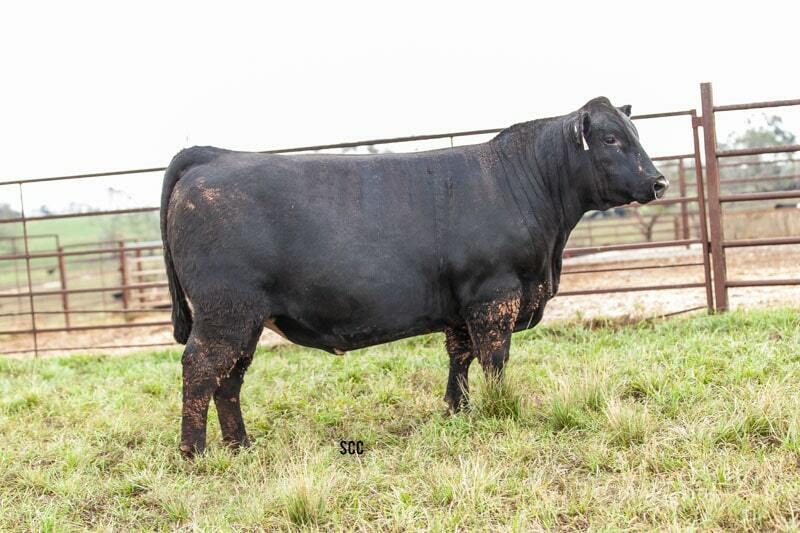 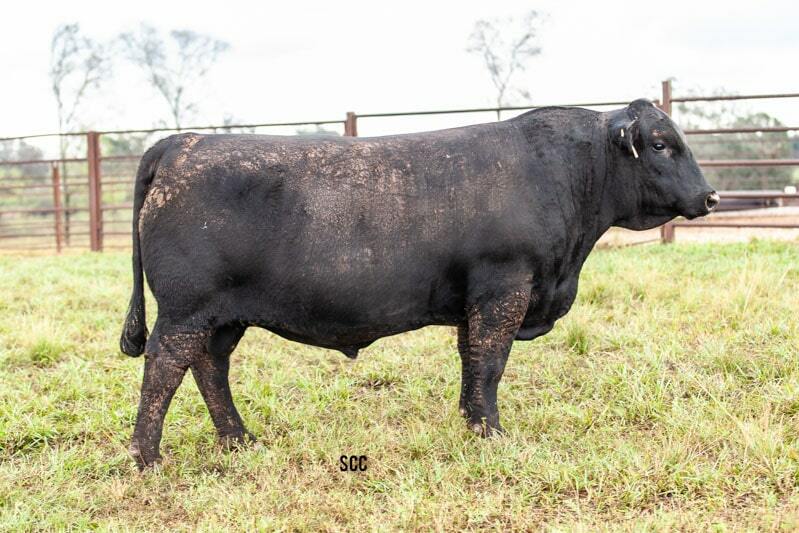 We’ll be offering 175+ age advantaged 18+ month old registered bulls, 150+ heavy bred commercial heifers, and 150+ heavy bred commercial 2nd calf heifers! 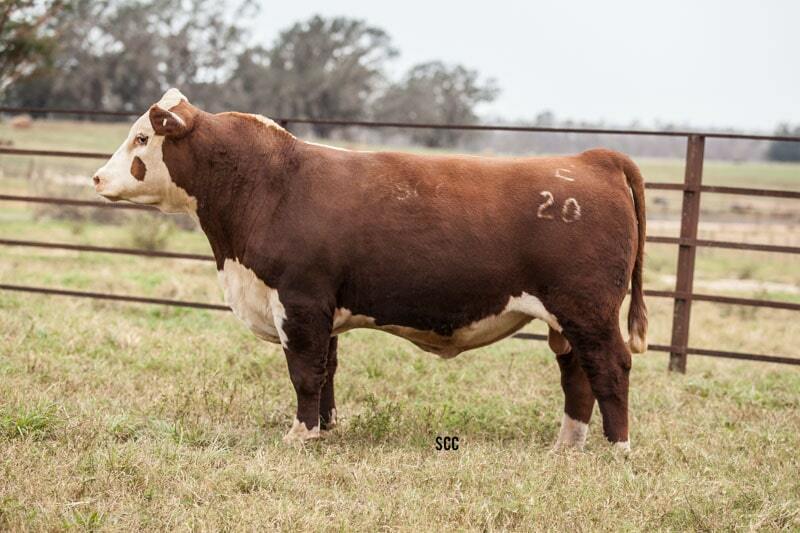 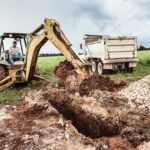 If you can’t be at the sale, you can bid at DVAuction.com. 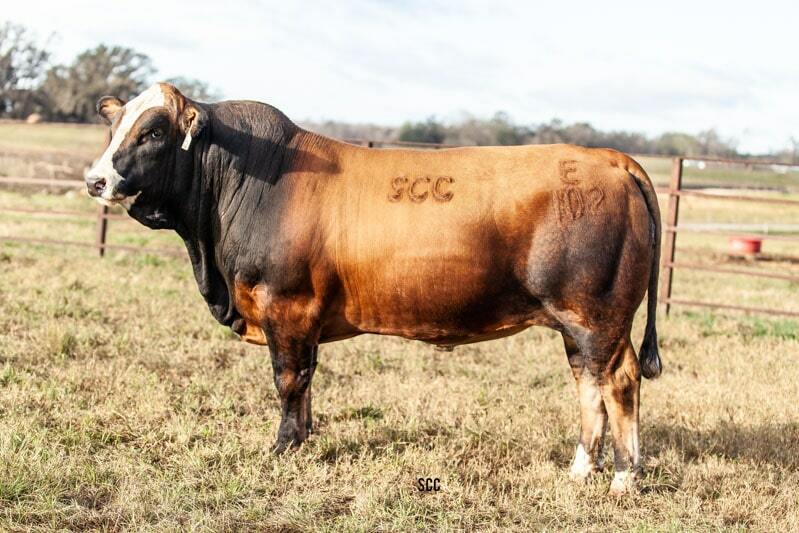 See you at the sale ring! 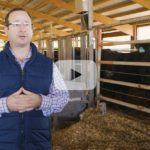 Make sure to view the video in the highest resolution by clicking on settings icon in video player. 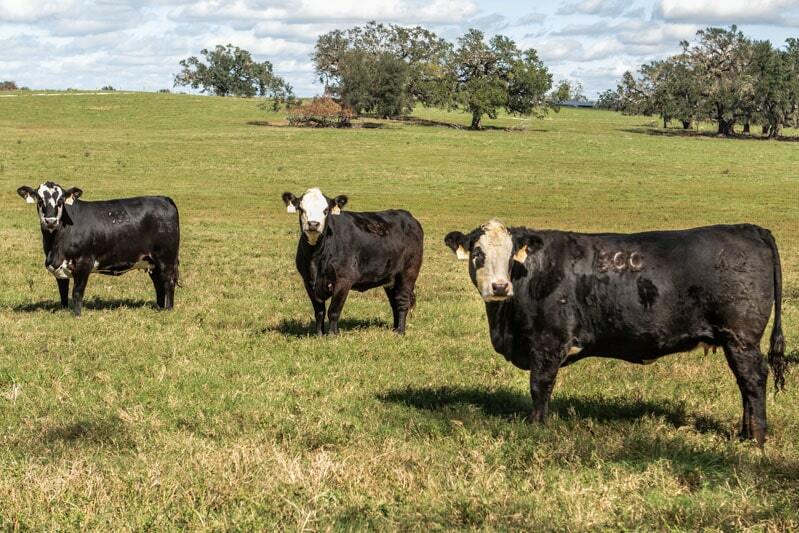 To view and select different lot videos, click on top left icon in the video player below. 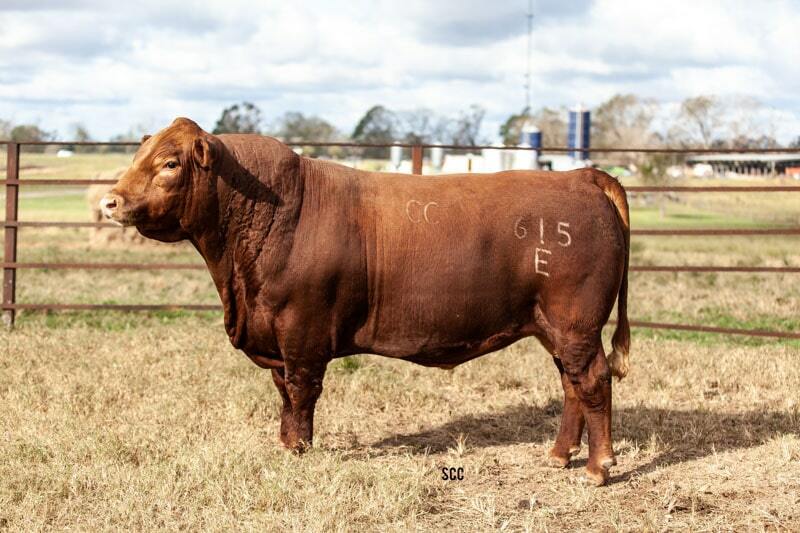 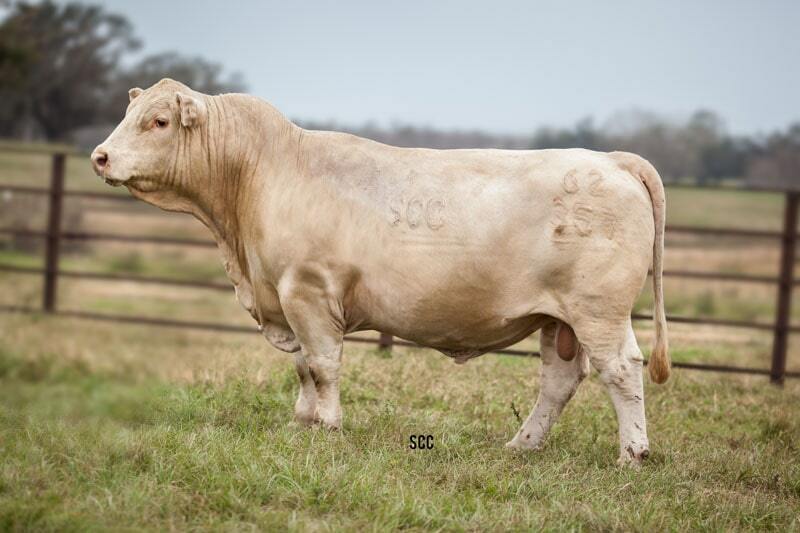 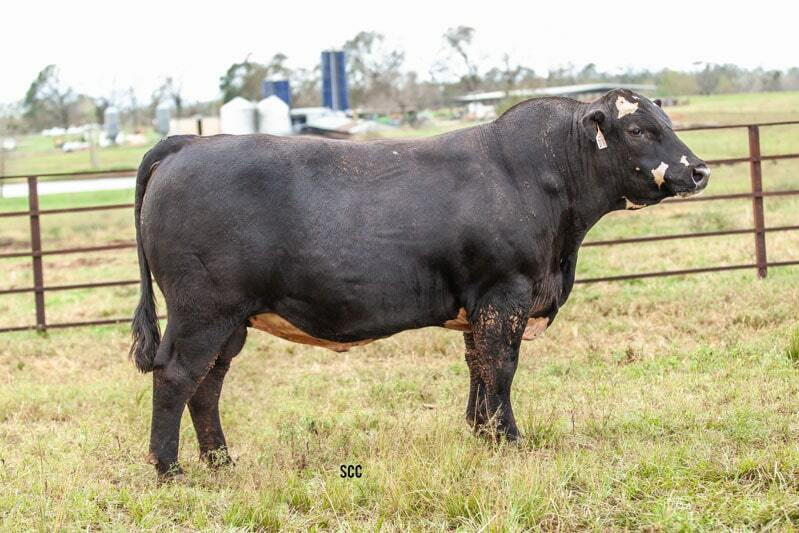 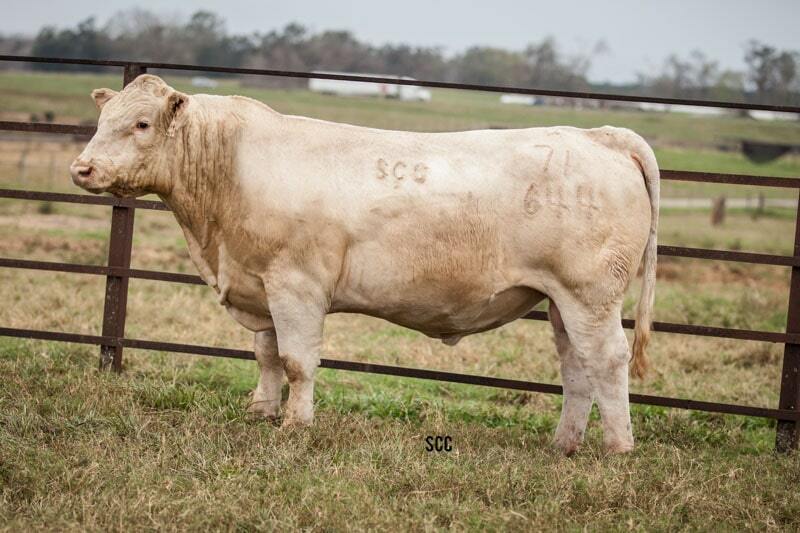 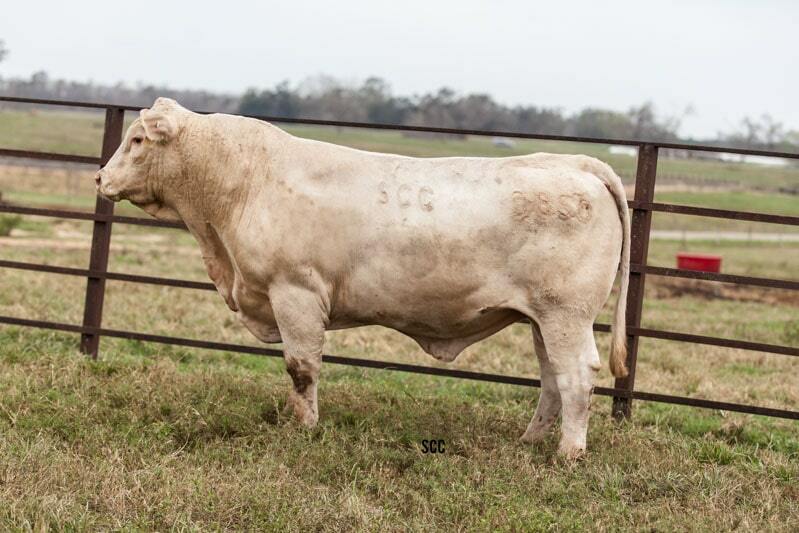 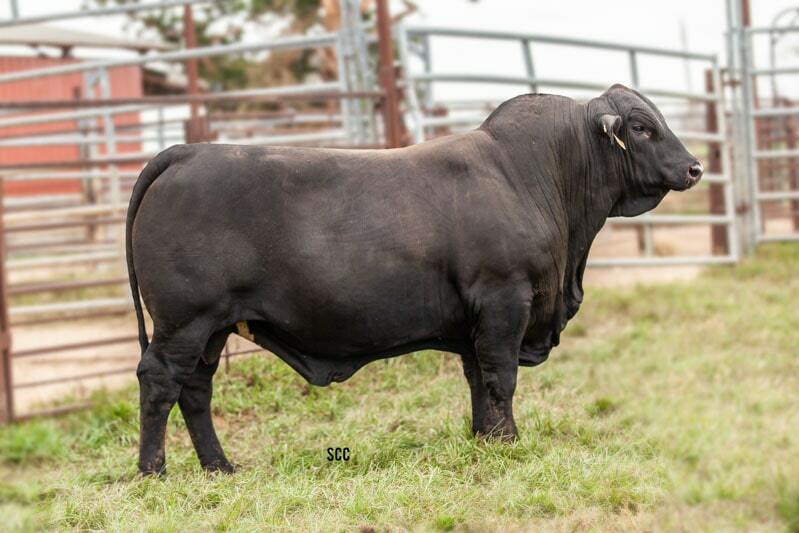 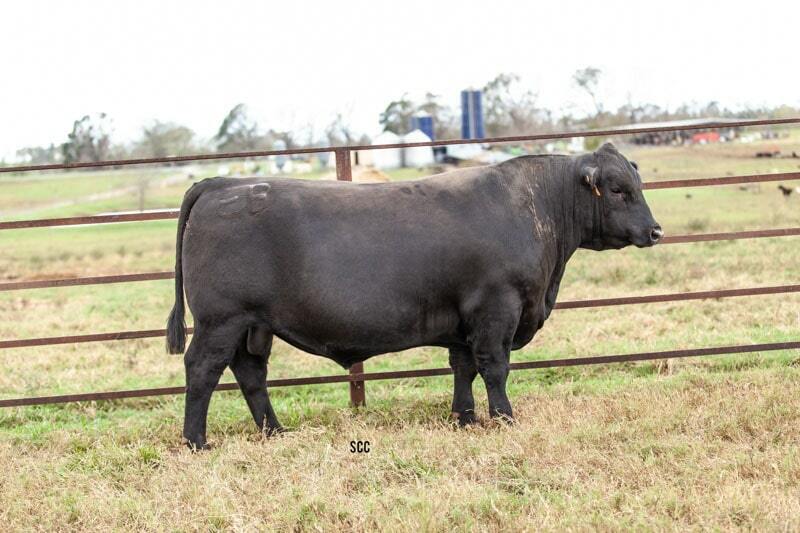 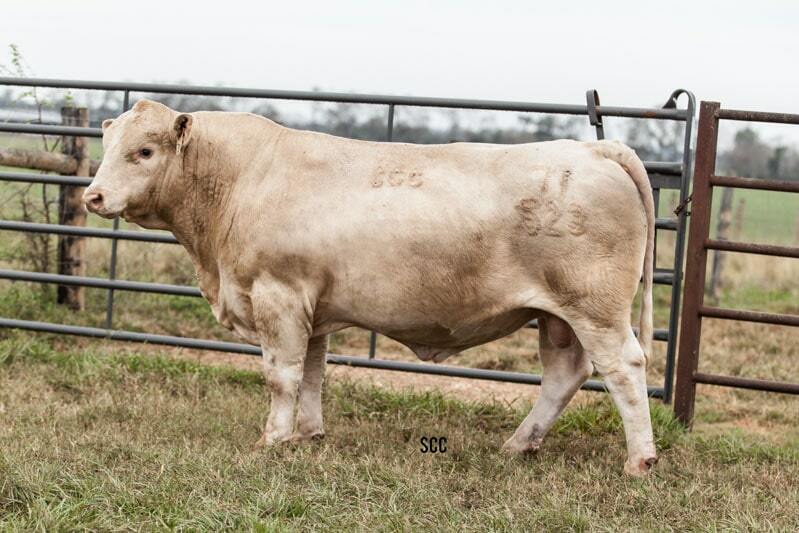 To view all lots, click on Breed Tab. 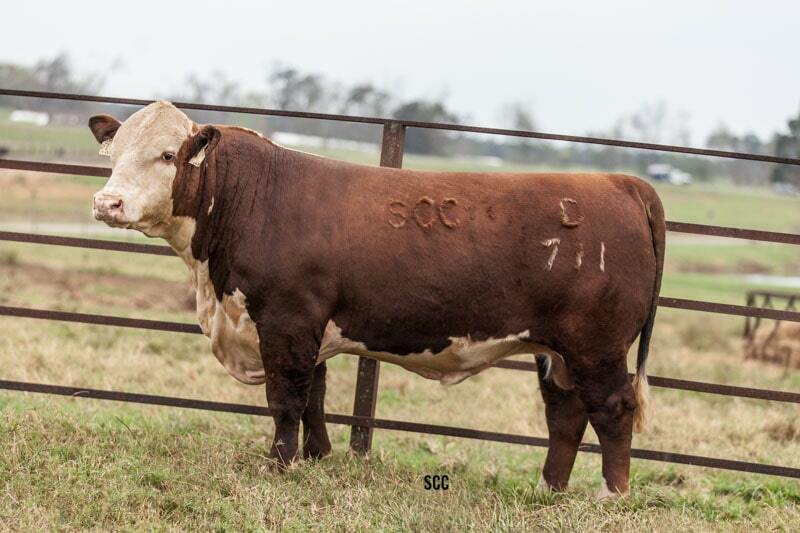 Hover over photo to view lot number.